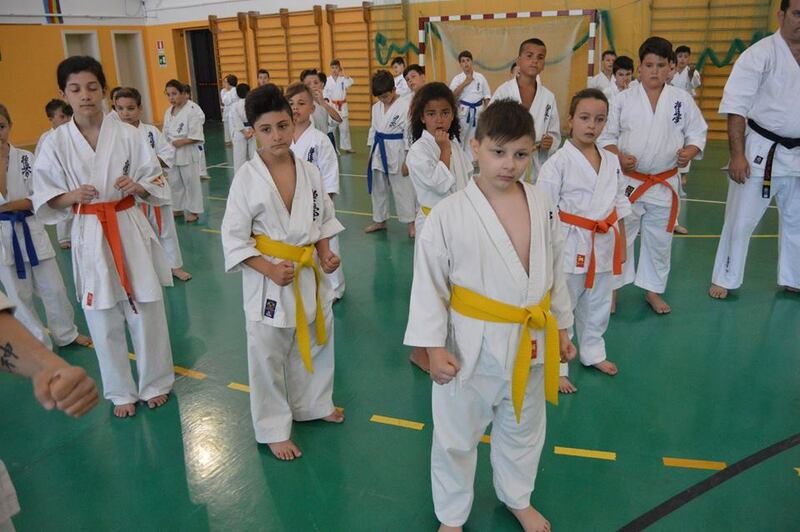 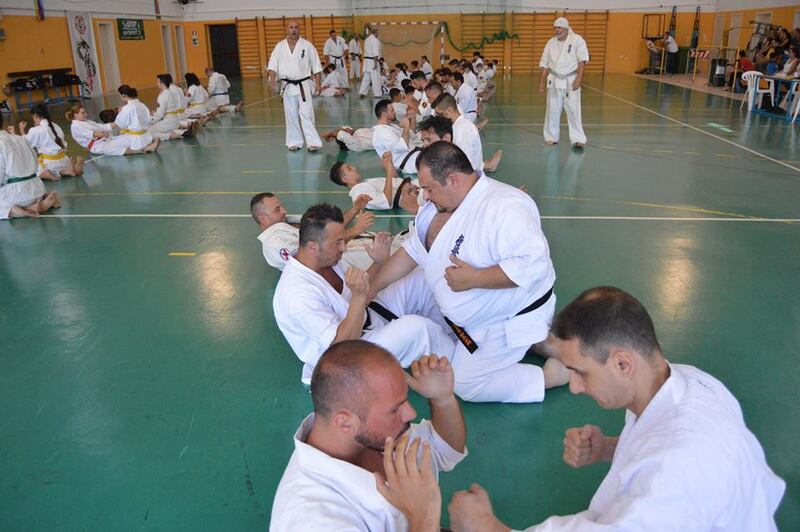 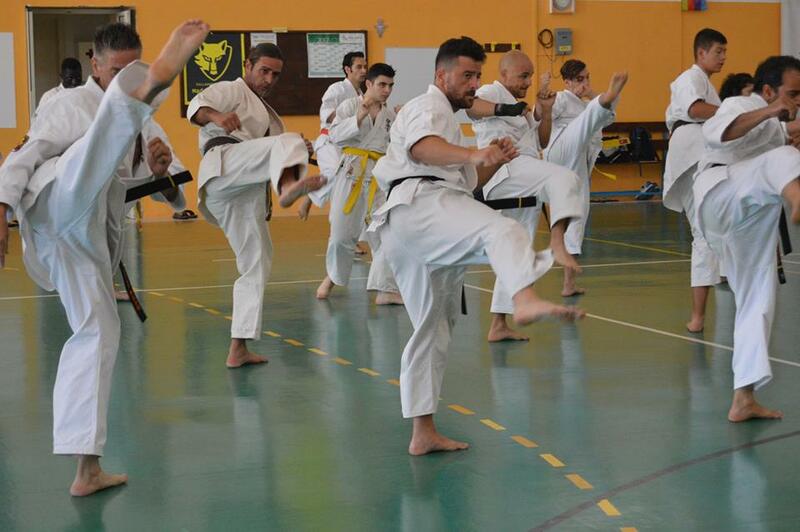 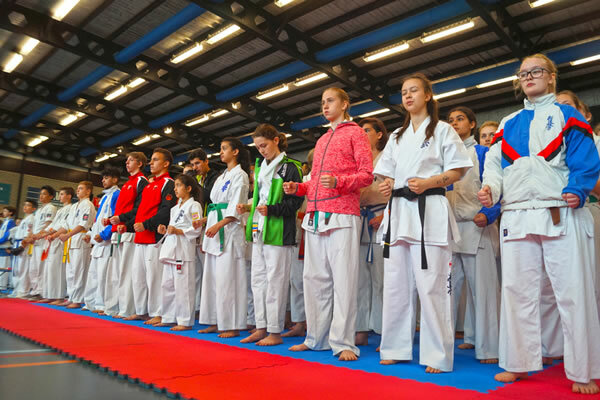 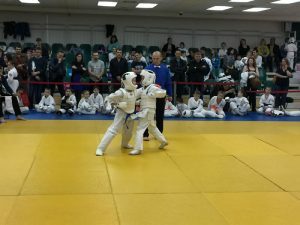 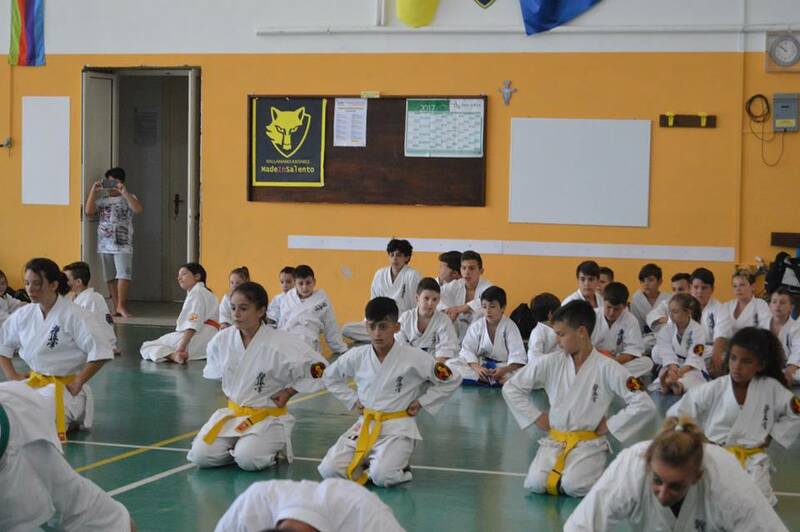 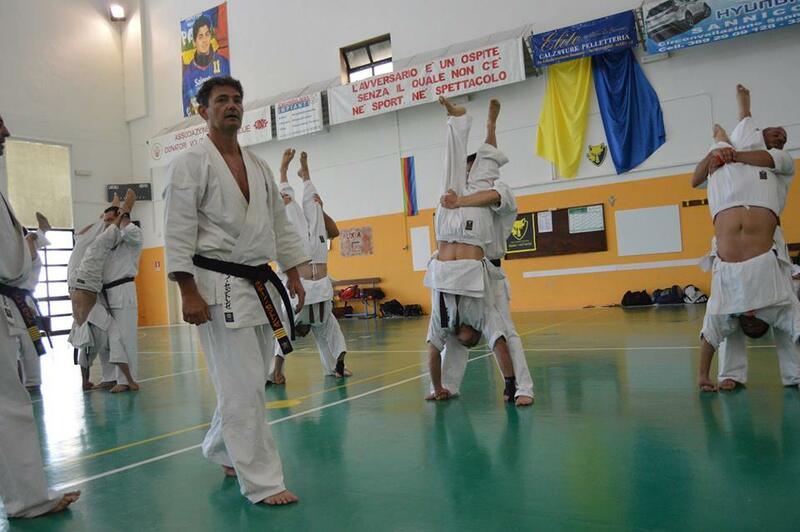 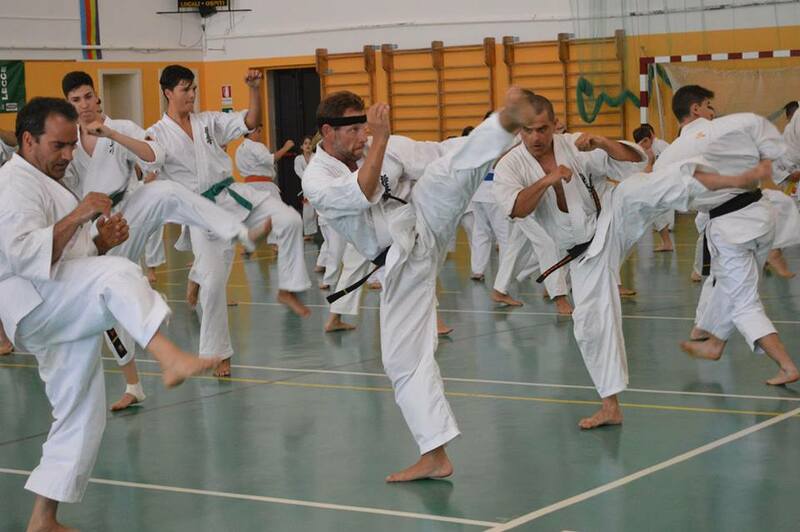 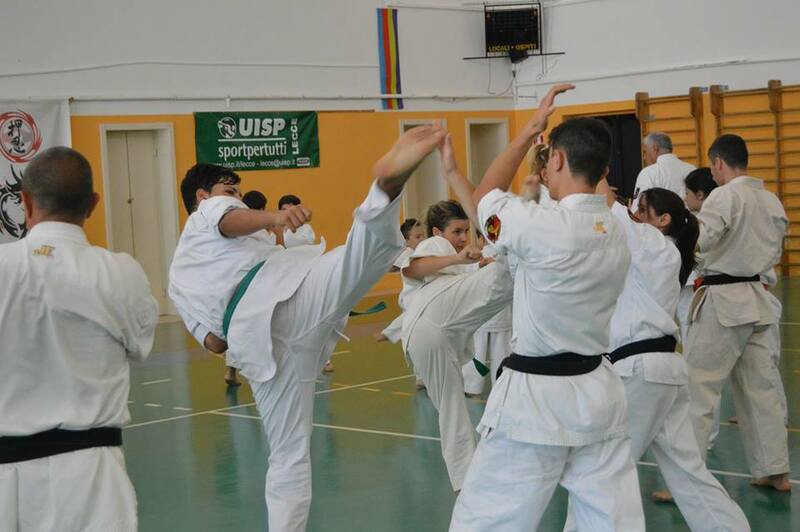 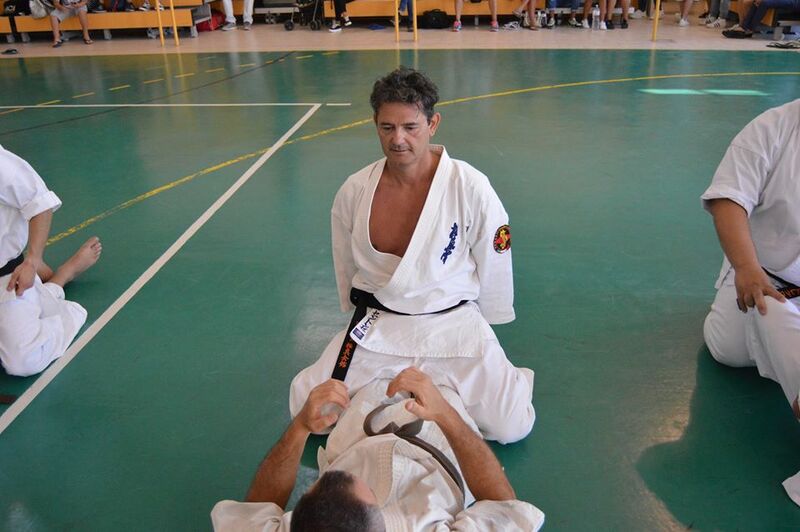 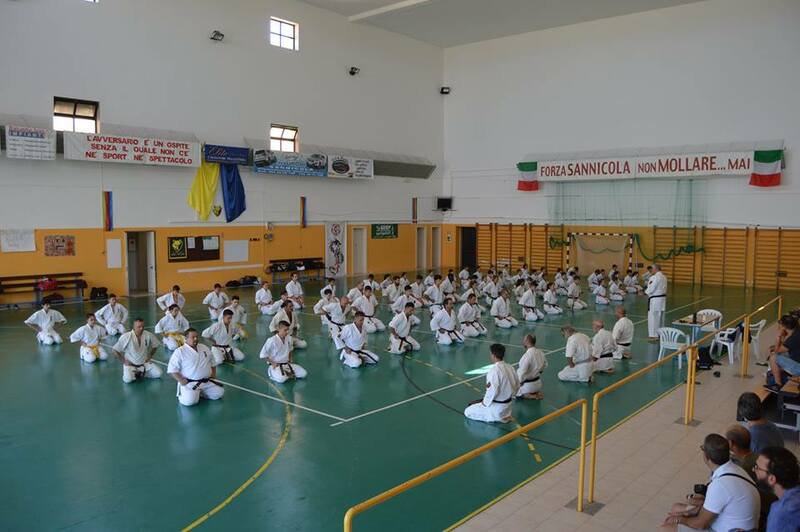 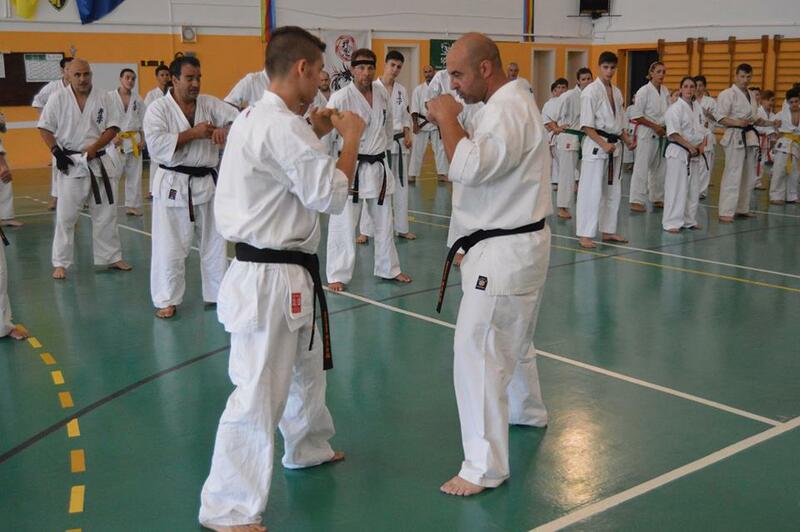 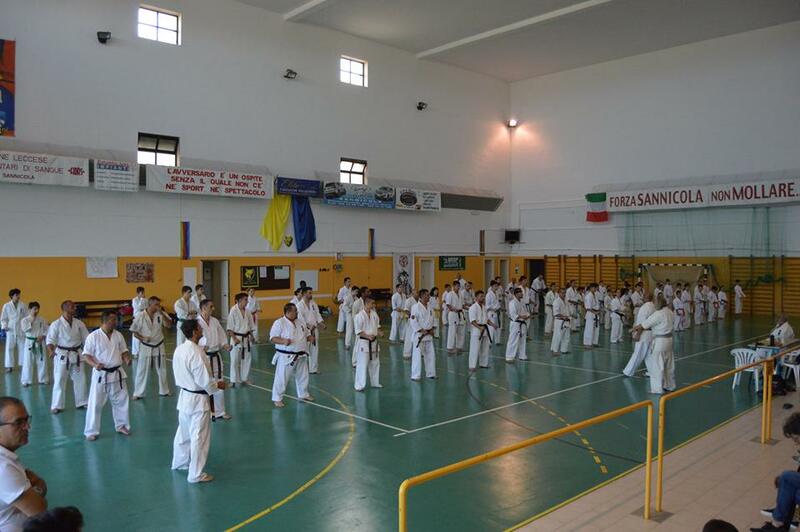 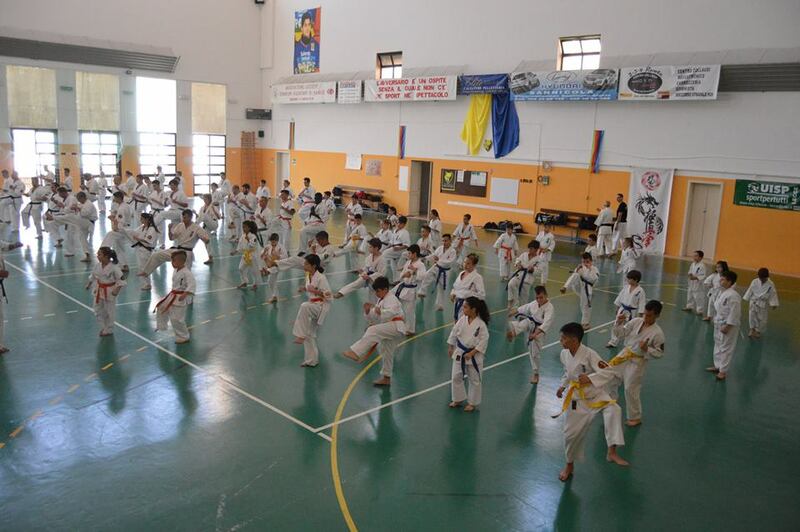 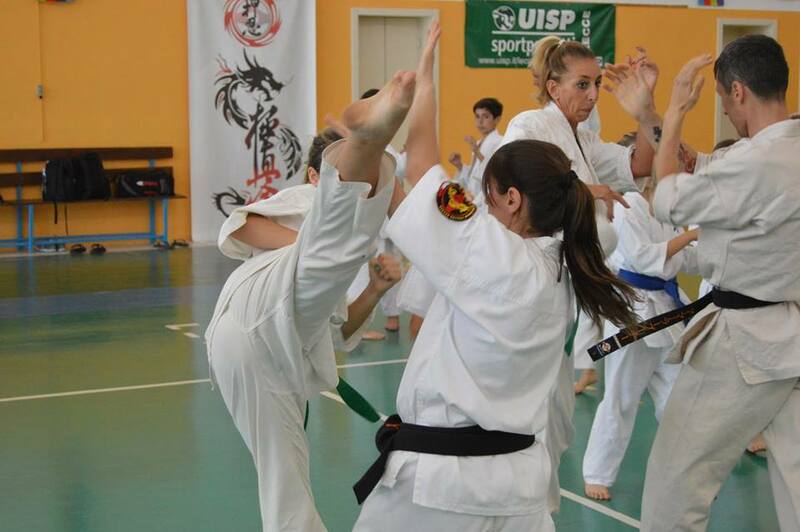 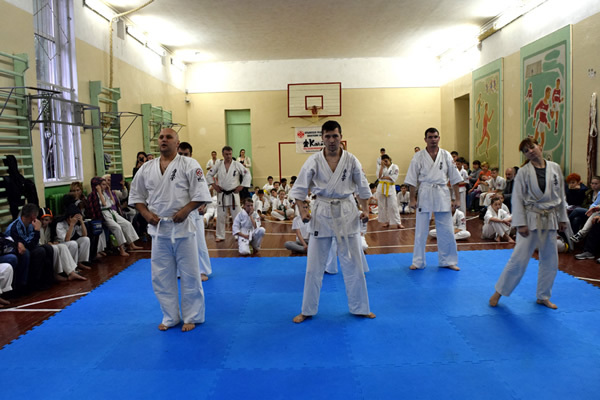 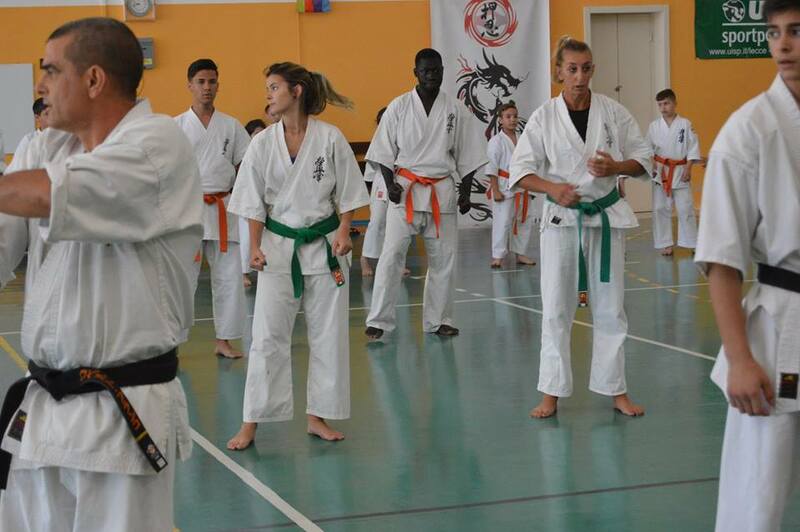 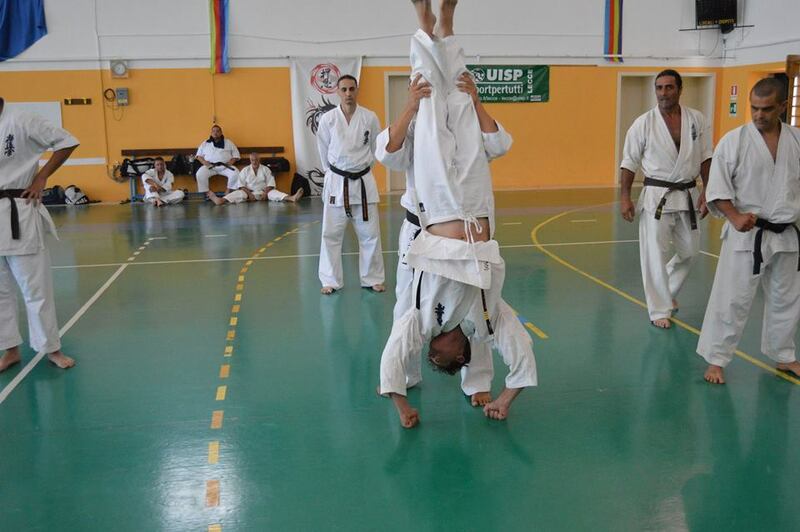 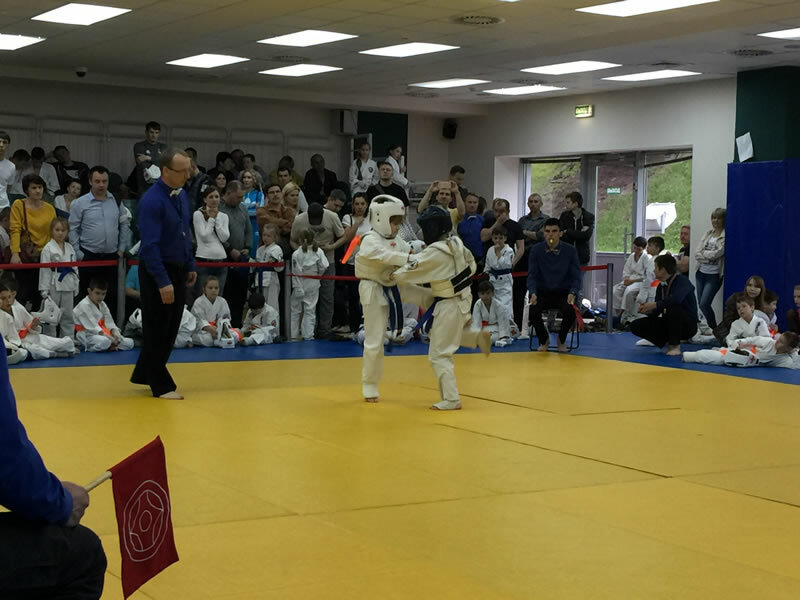 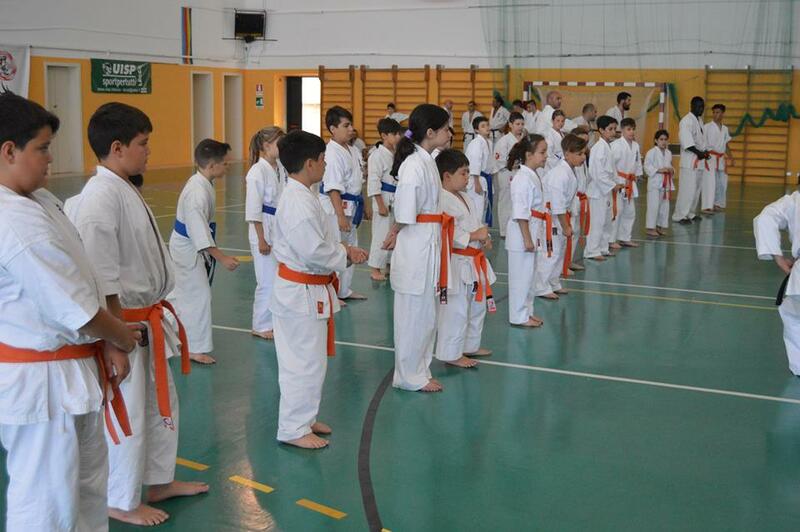 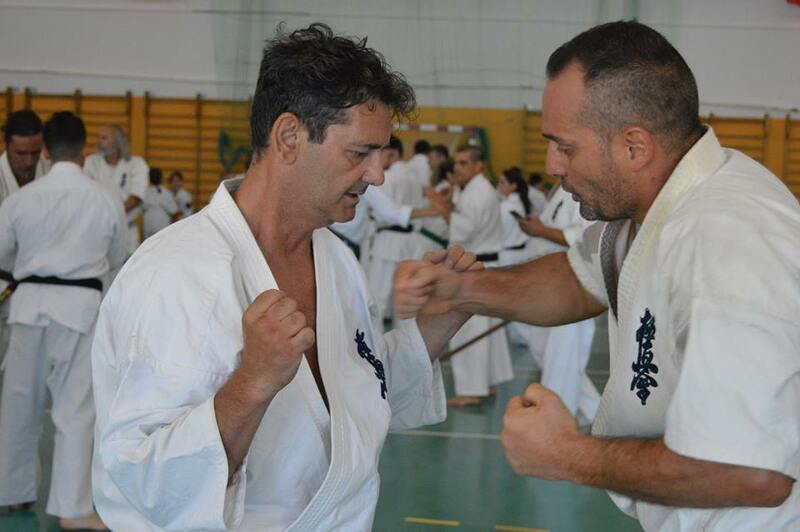 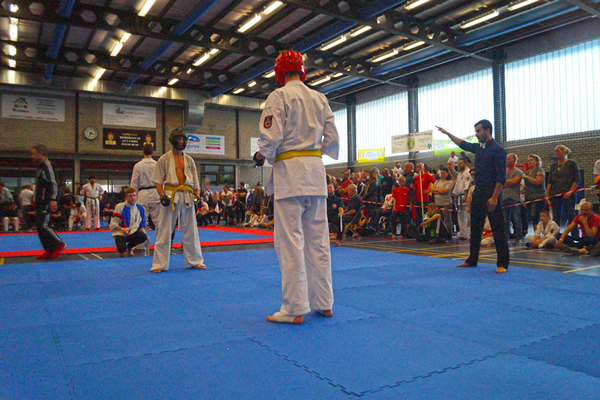 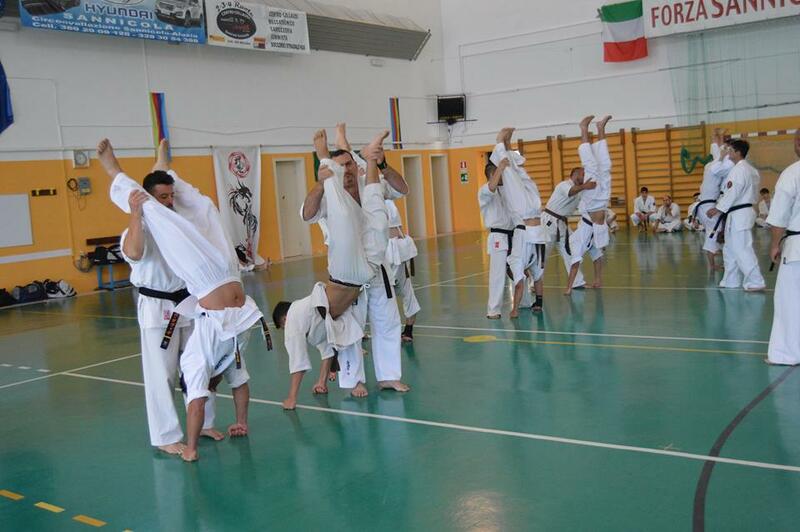 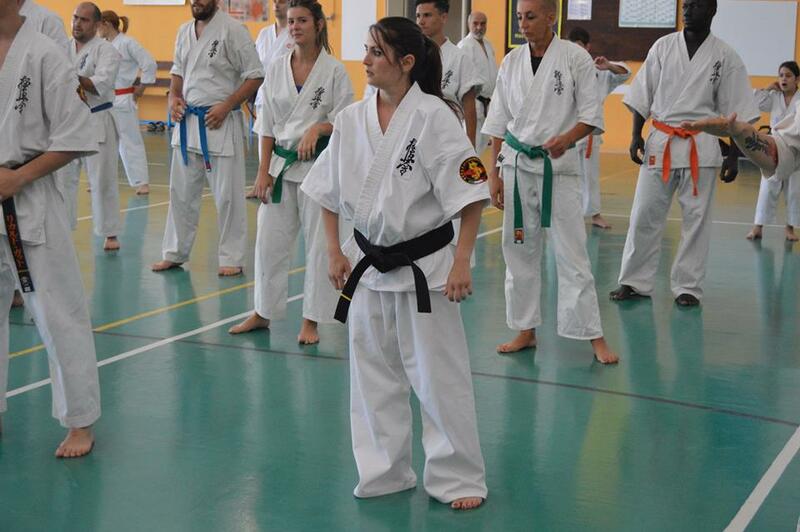 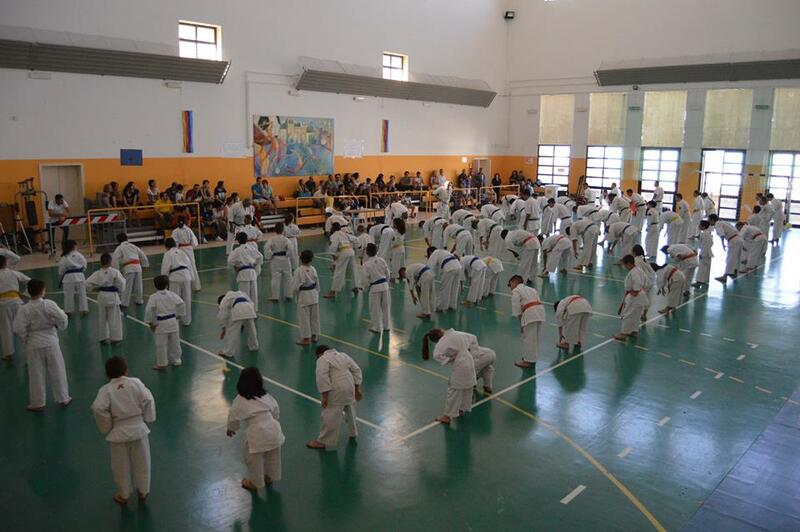 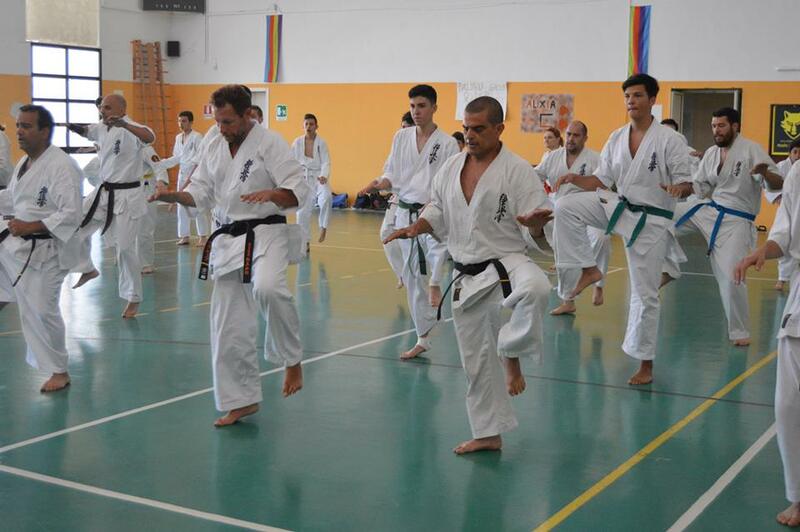 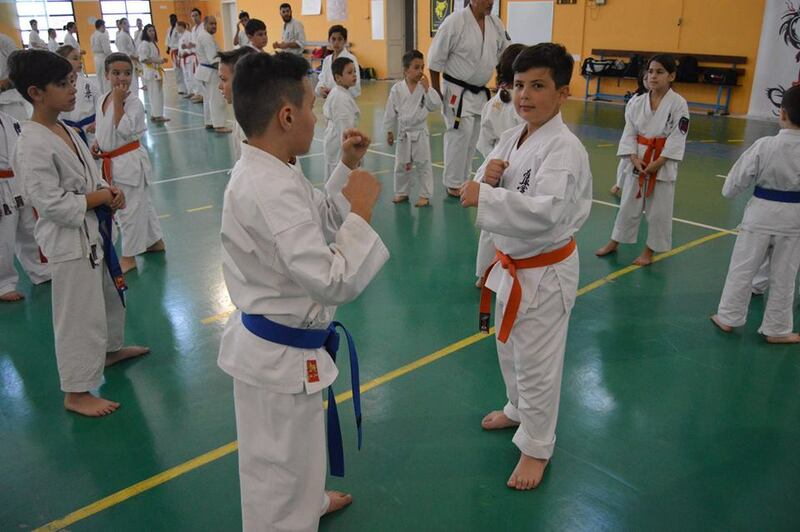 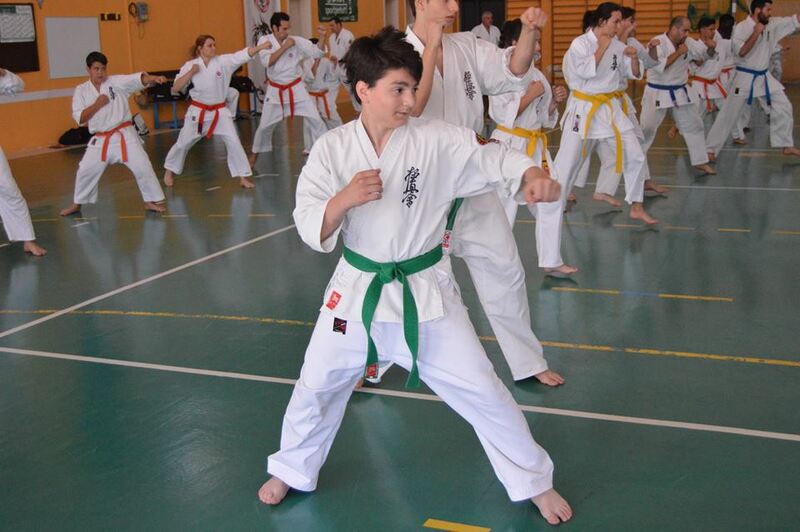 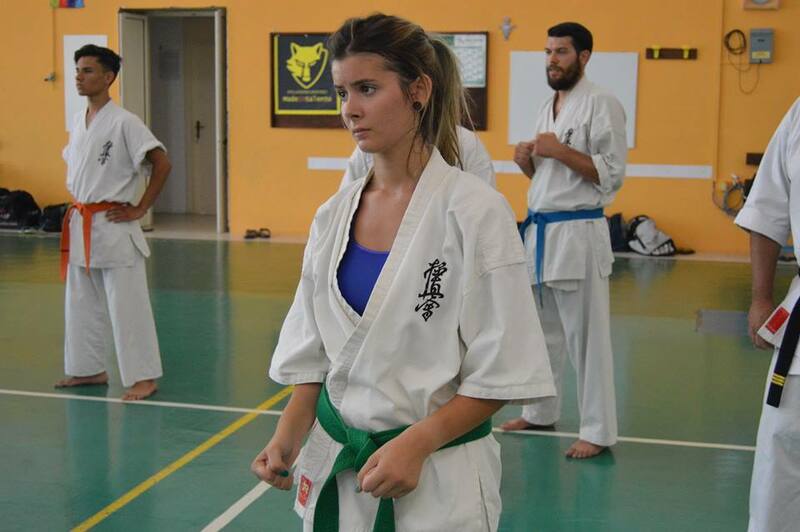 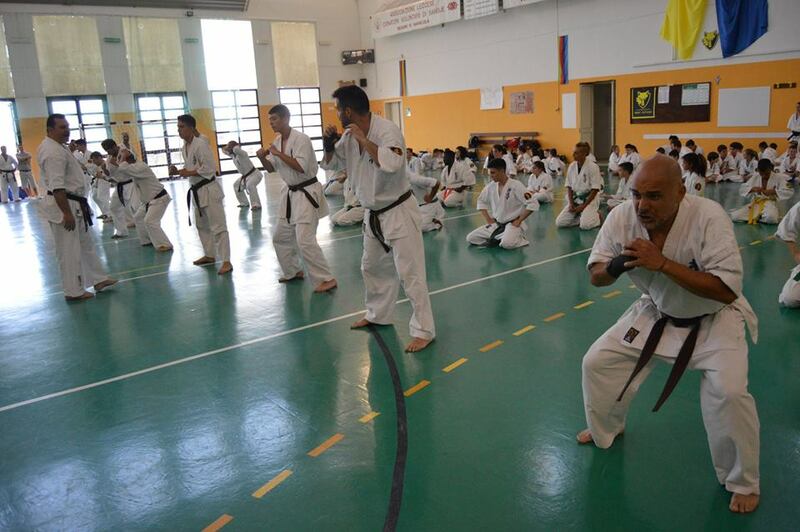 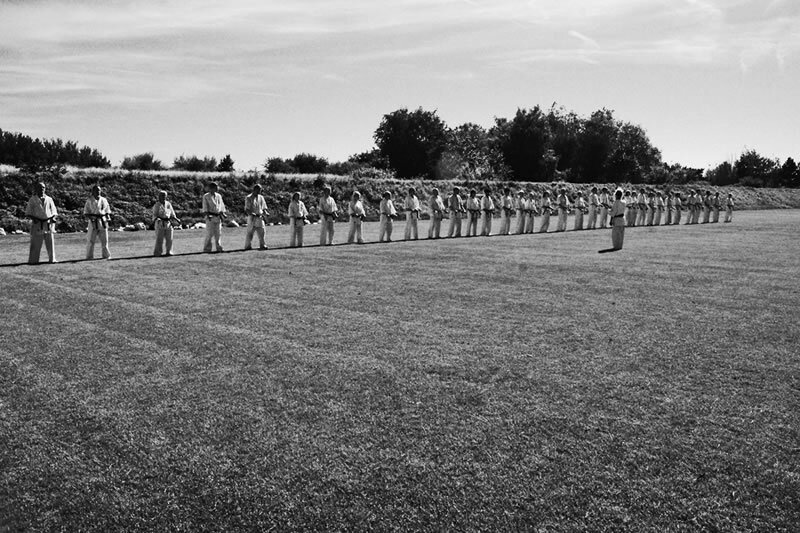 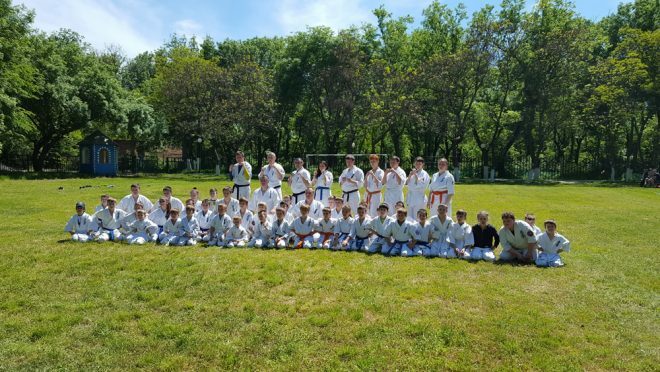 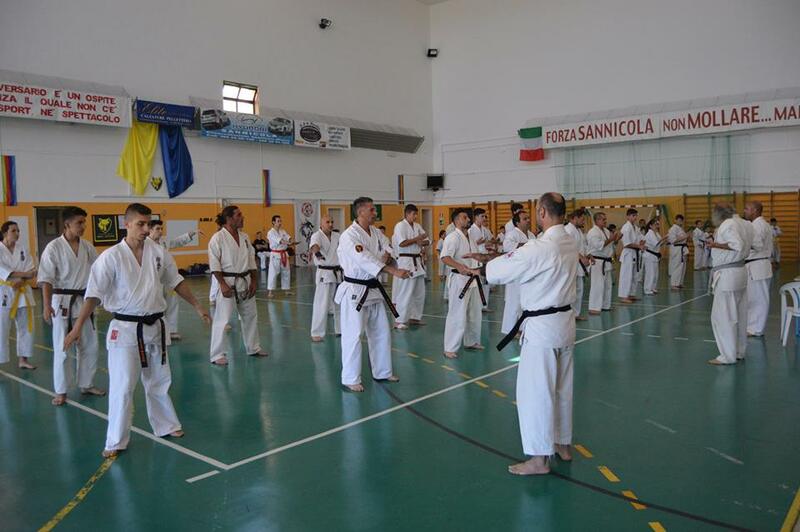 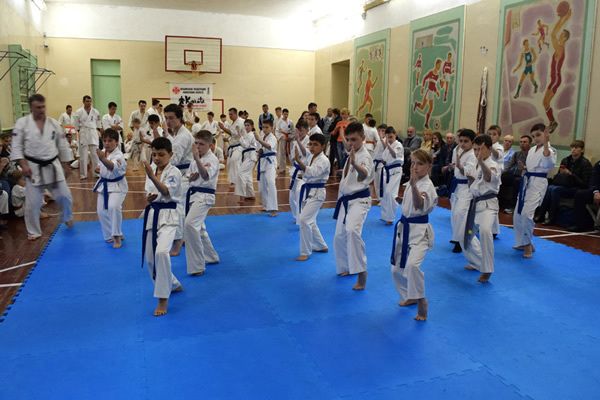 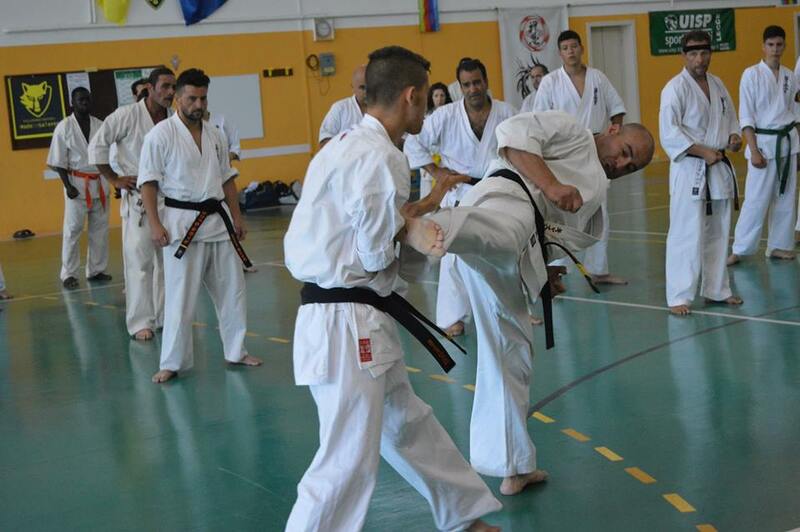 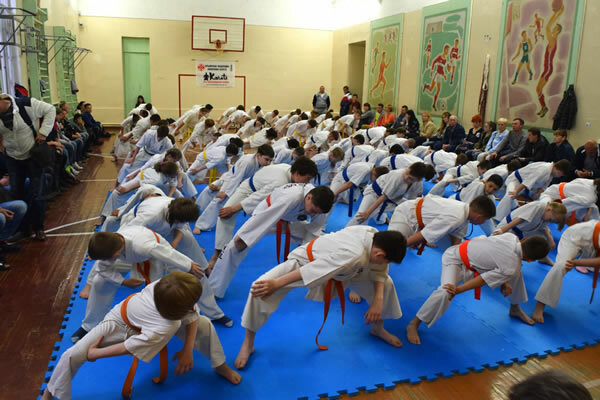 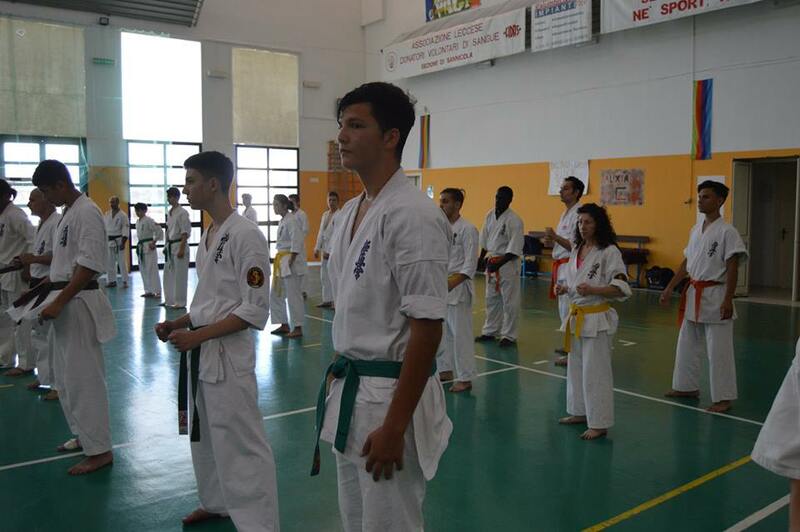 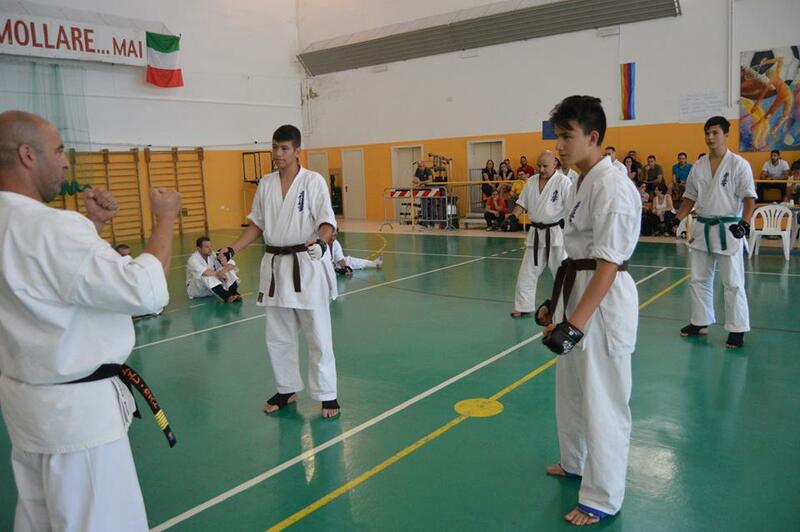 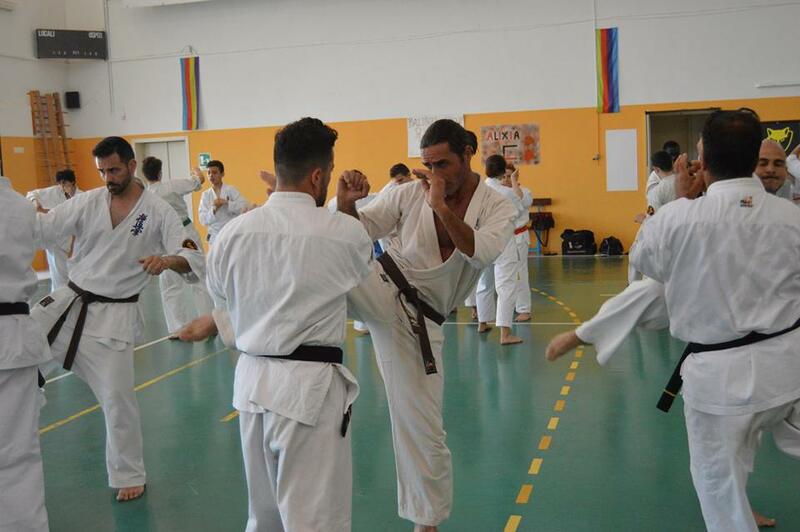 The seminar saw about 70 athletes from all over Italy, some were also involved in the Dan and Kyu Tests. 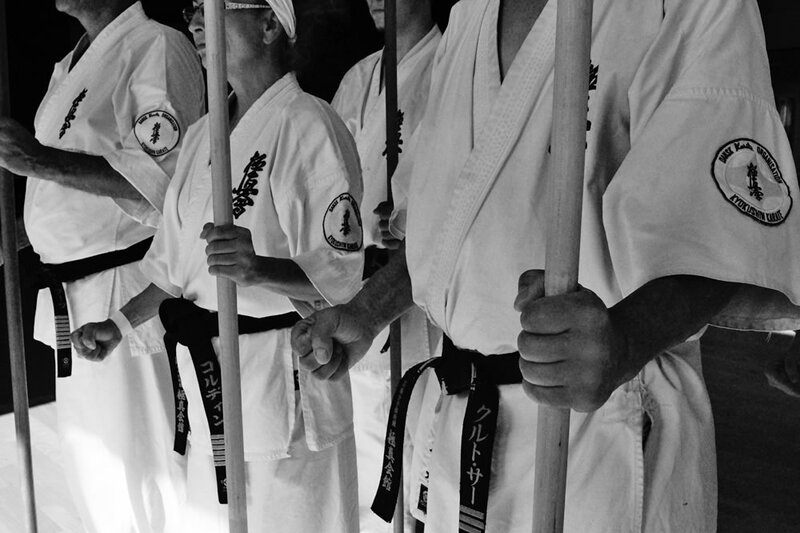 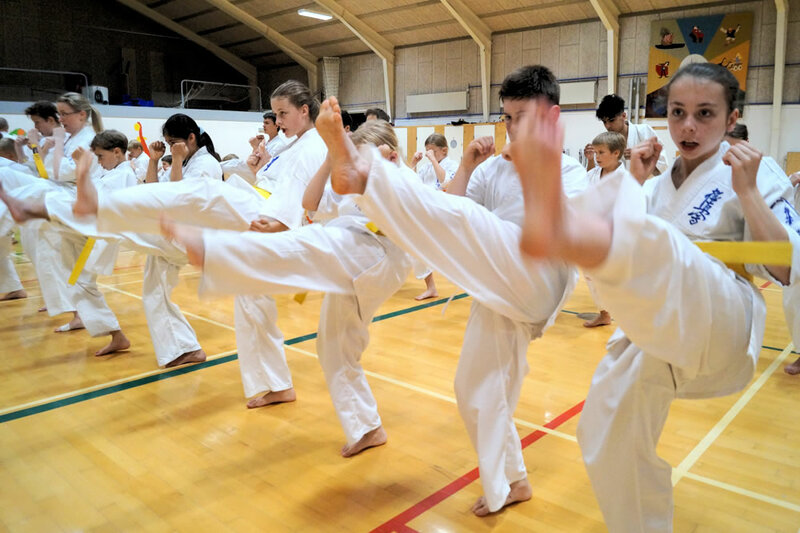 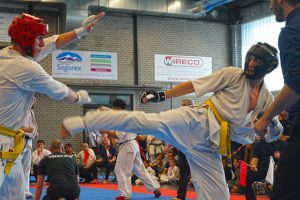 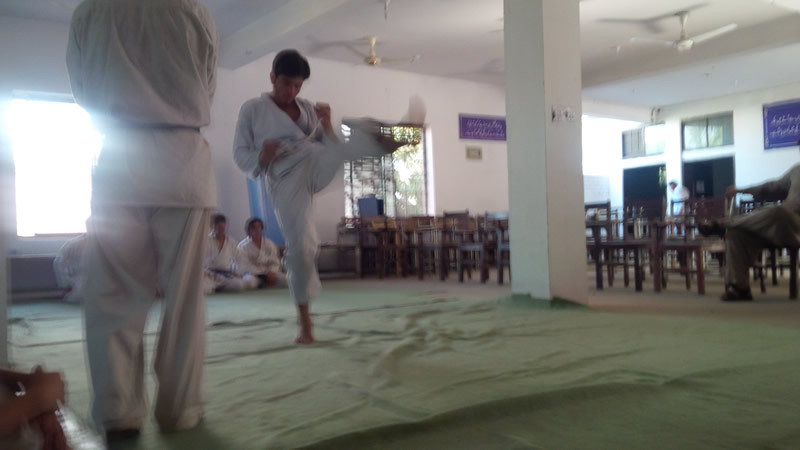 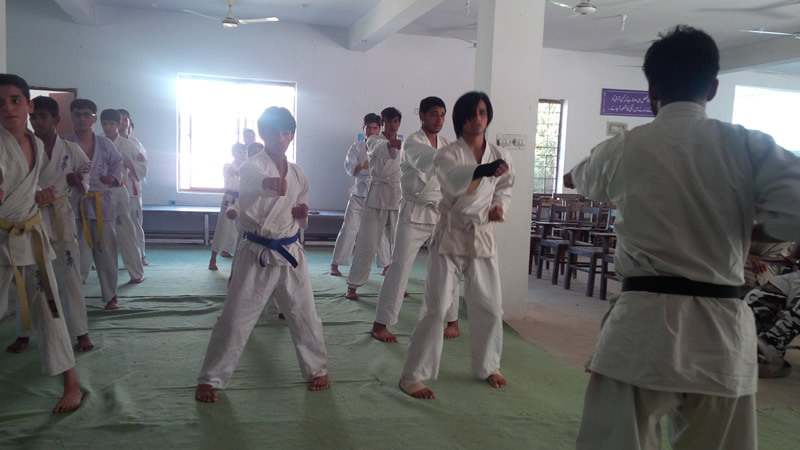 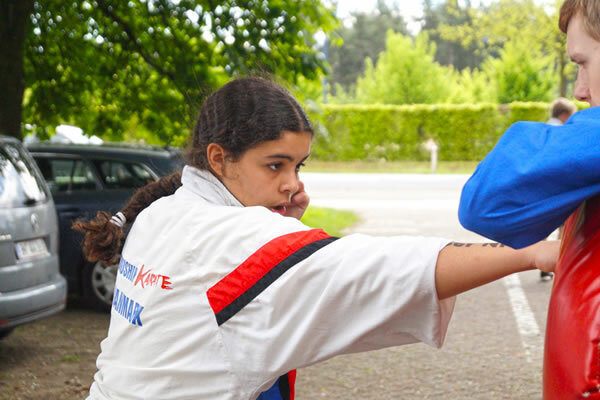 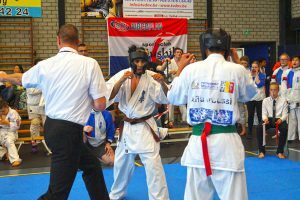 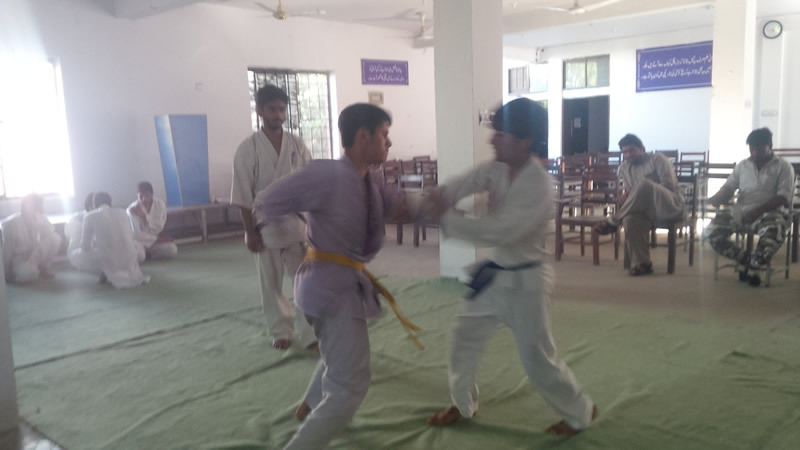 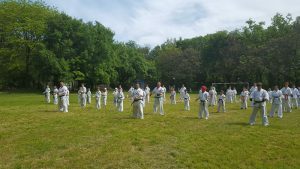 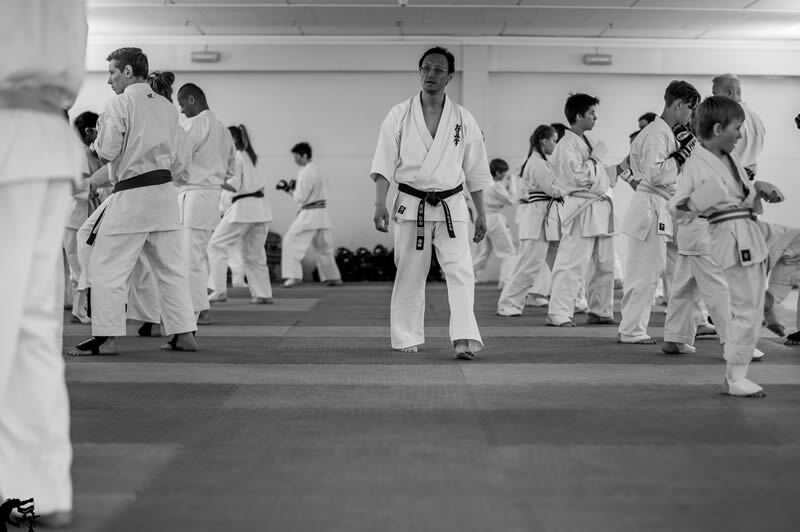 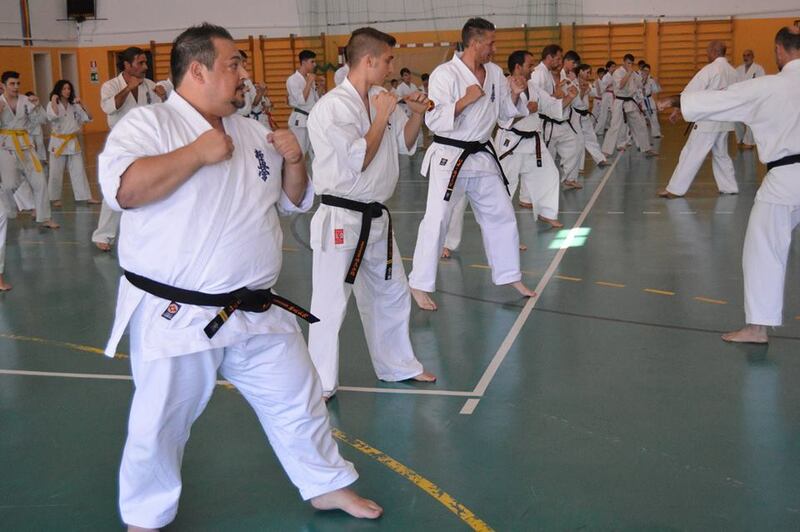 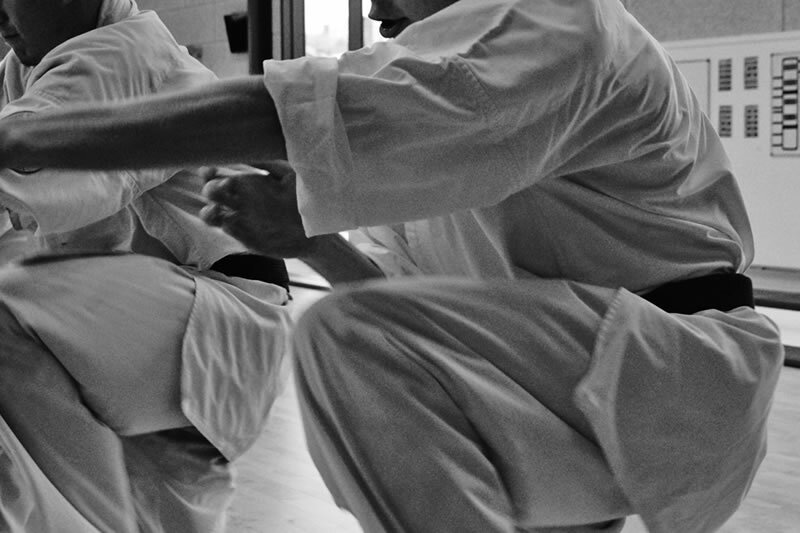 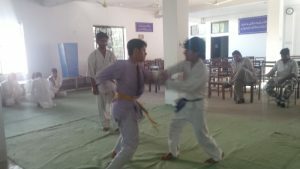 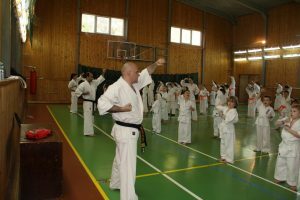 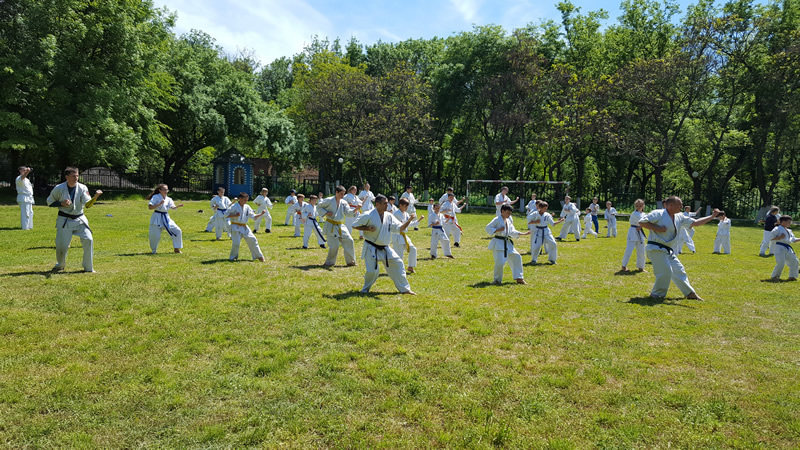 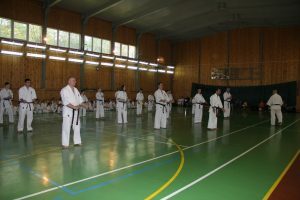 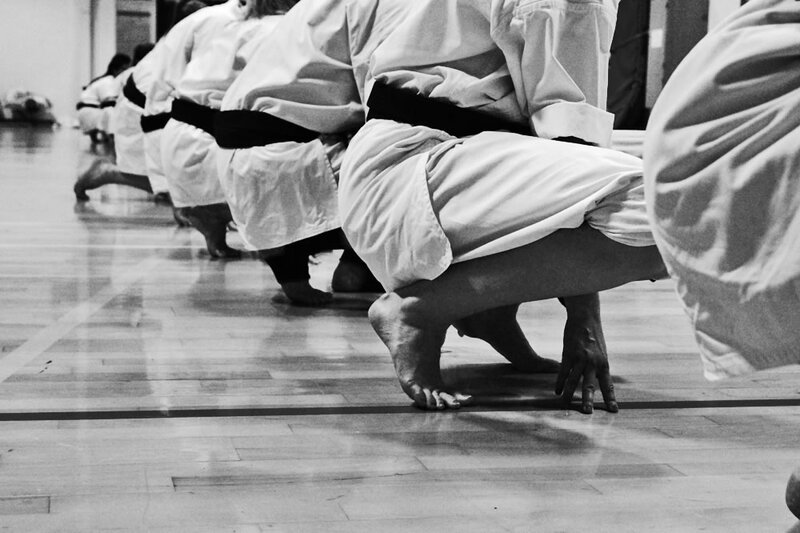 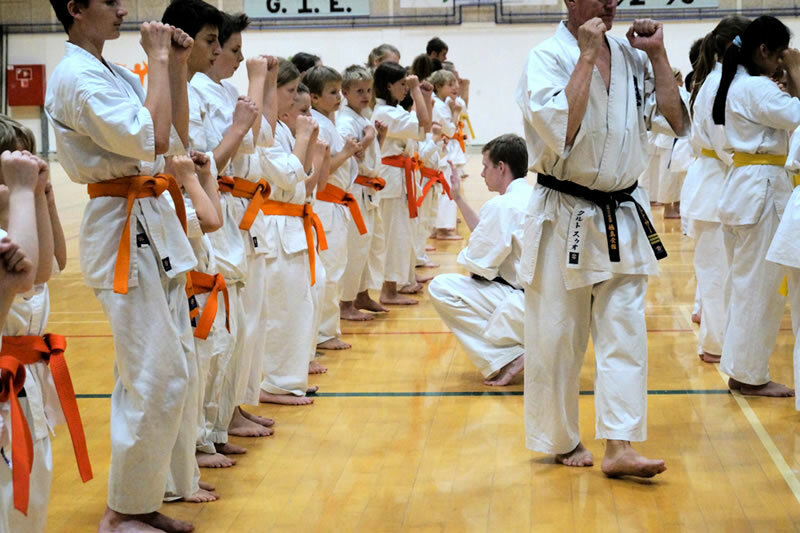 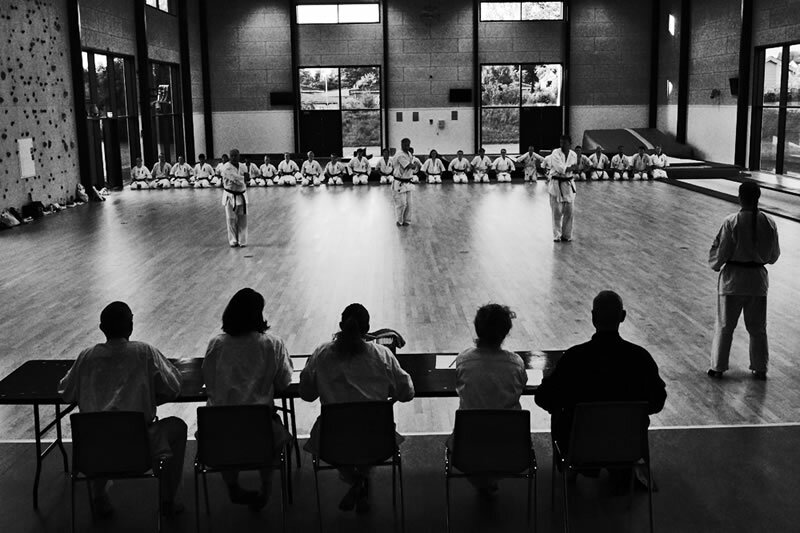 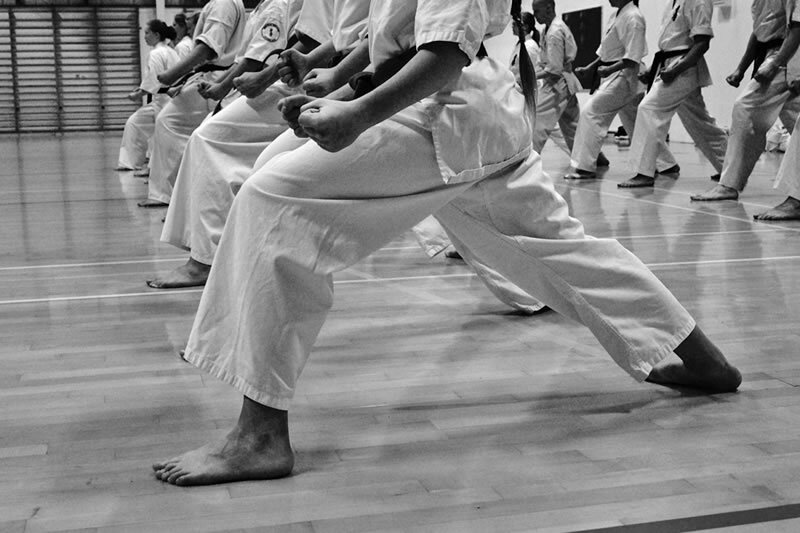 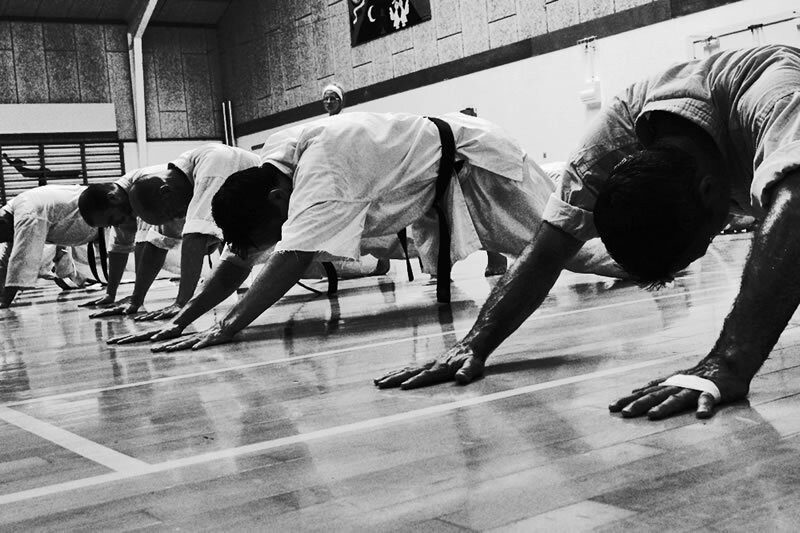 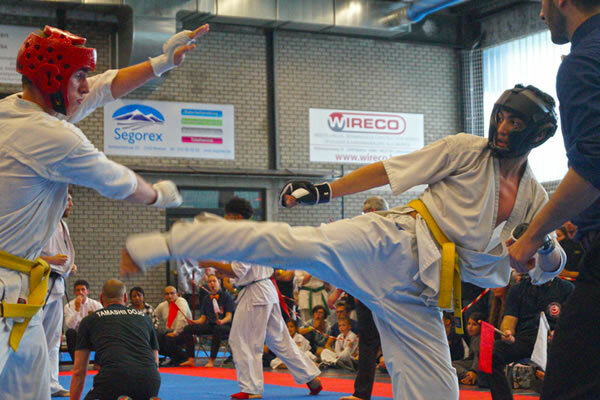 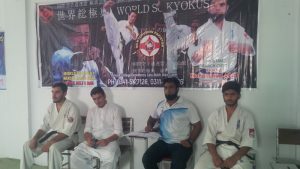 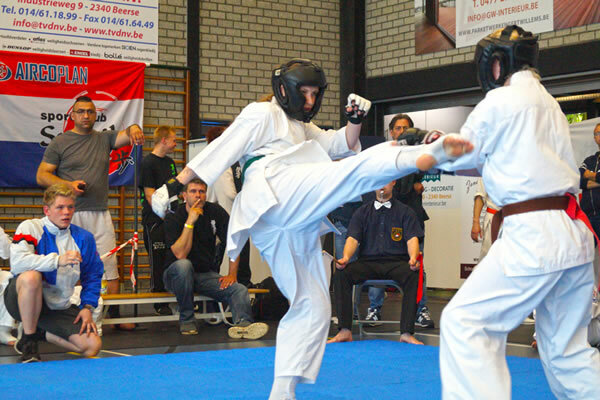 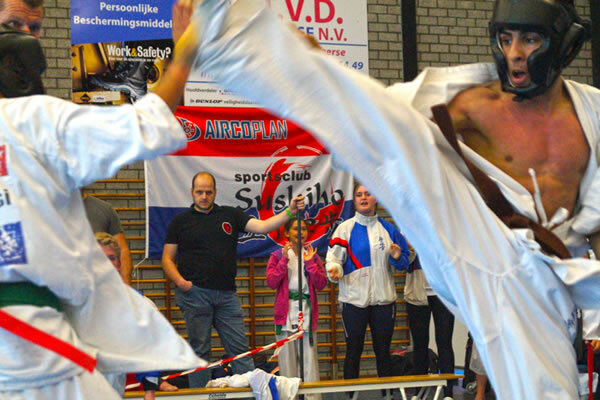 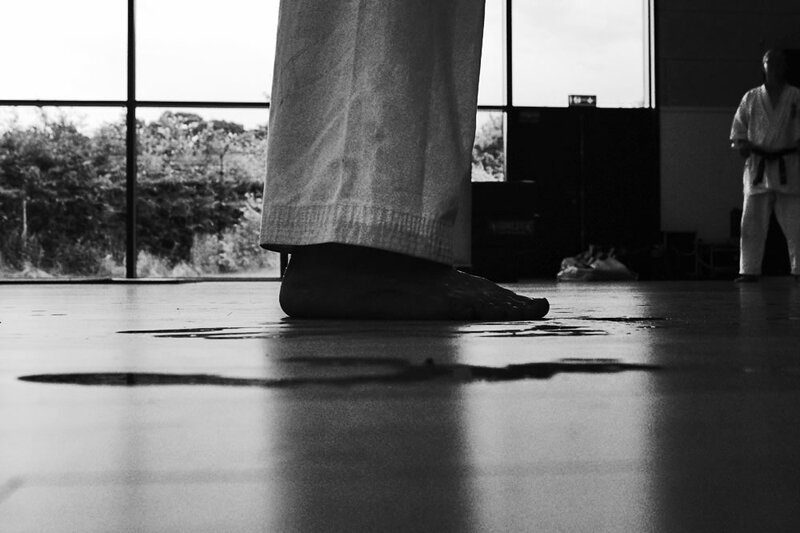 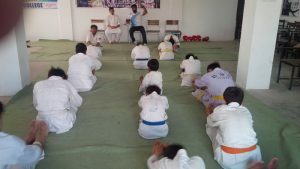 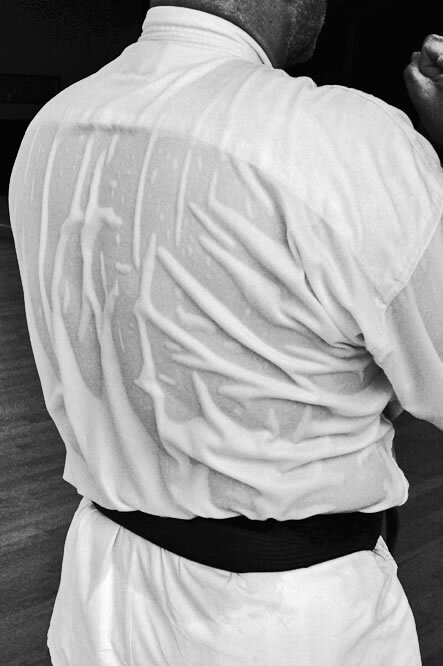 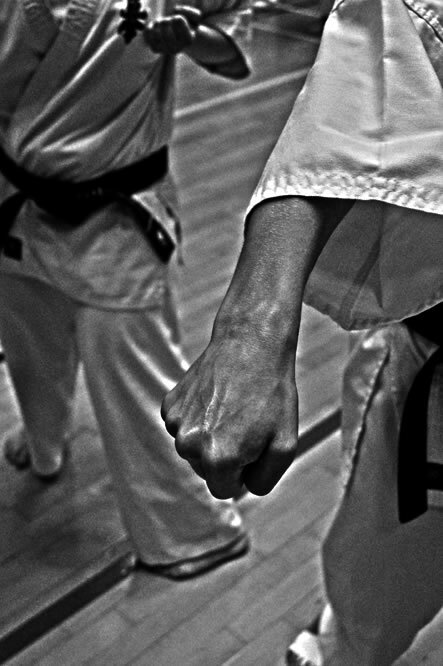 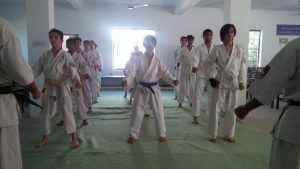 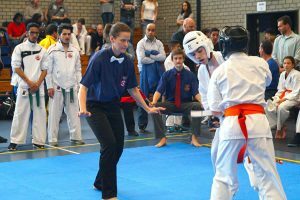 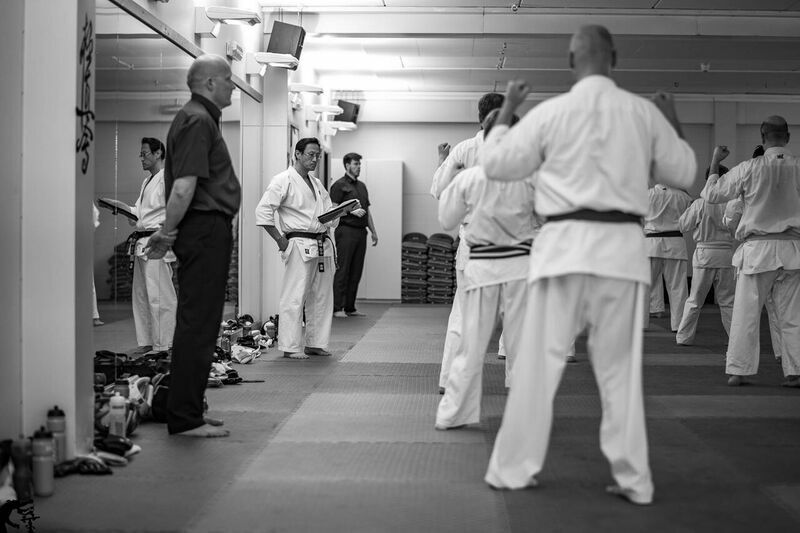 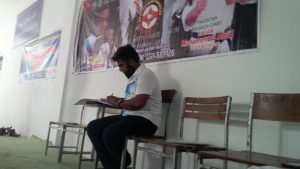 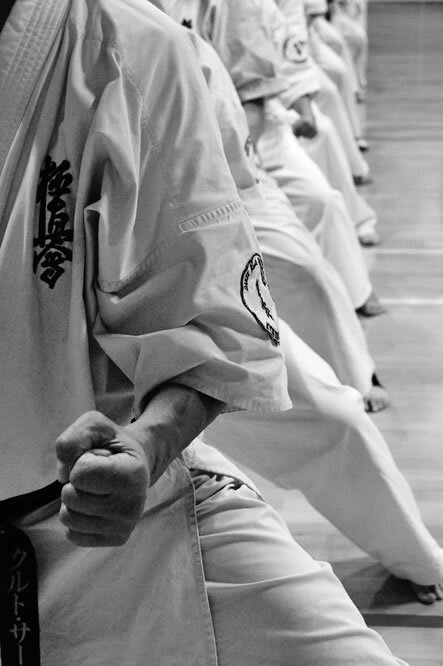 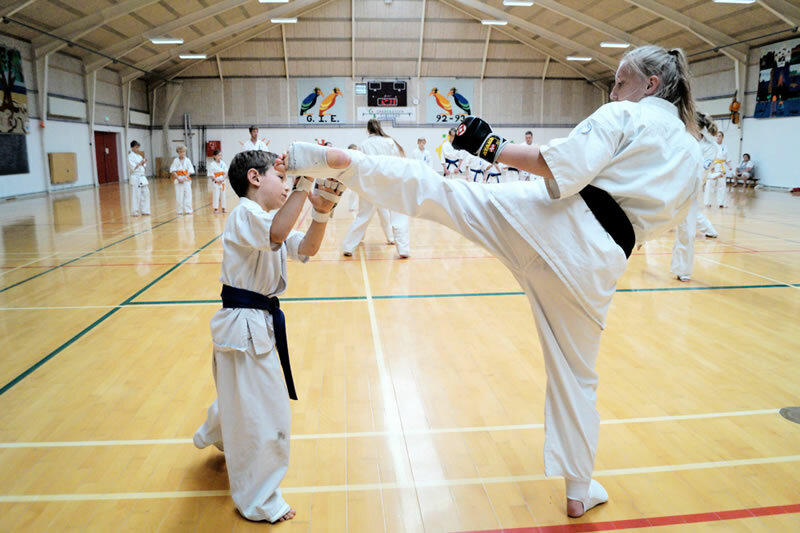 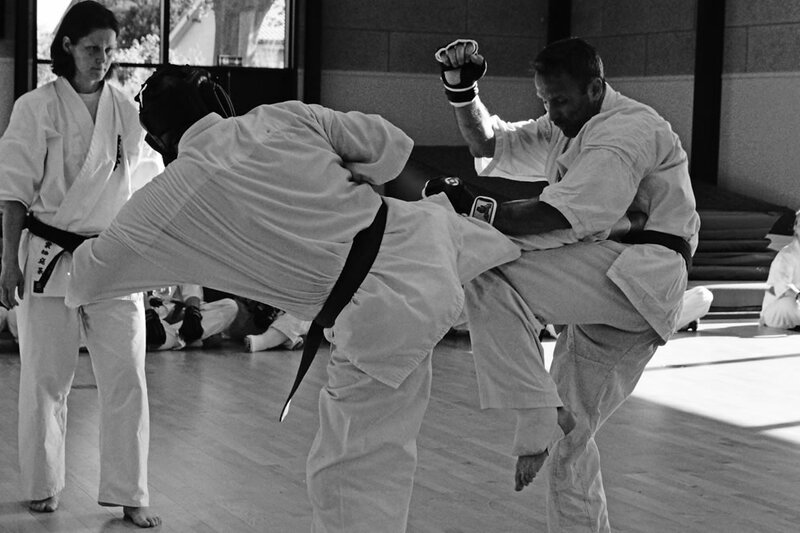 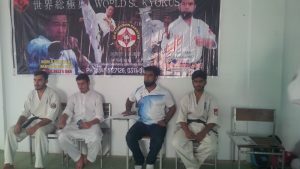 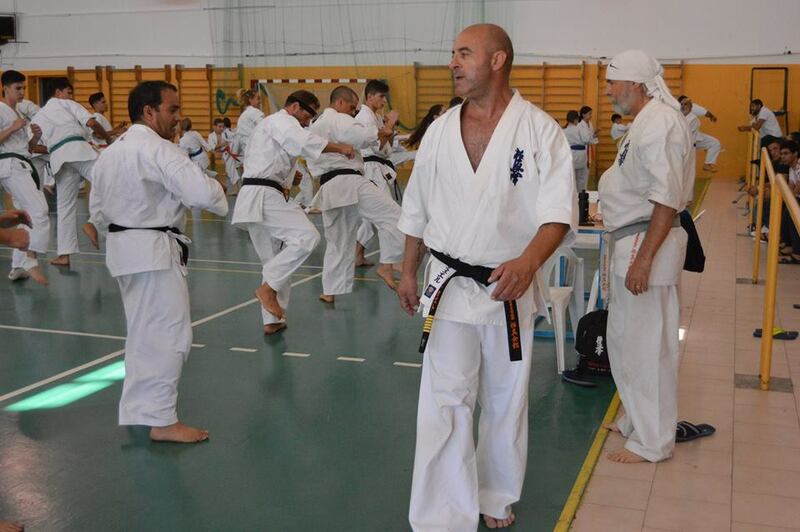 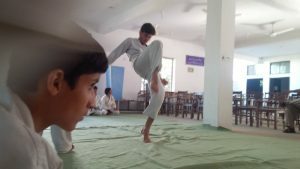 The seminar included some basic training sessions of Kyokushin Karate techniques and some training sessions dedicated to the techniques for kumite (Sparring) specific for the full contact Karate that is the main characteristic of this particular karate style. 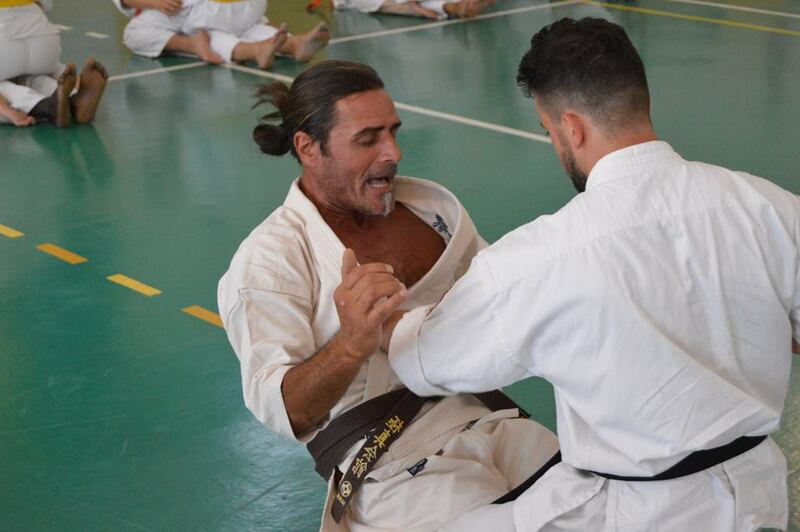 One special training class was performed on the beach side of beautiful Gallipoli, to highlight and enjoy the natural beauty of Salento summer in the early hours of sunrise. 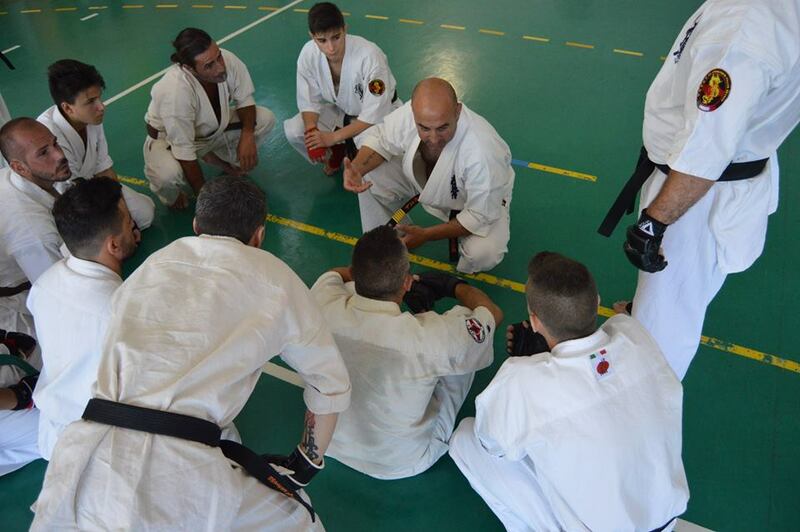 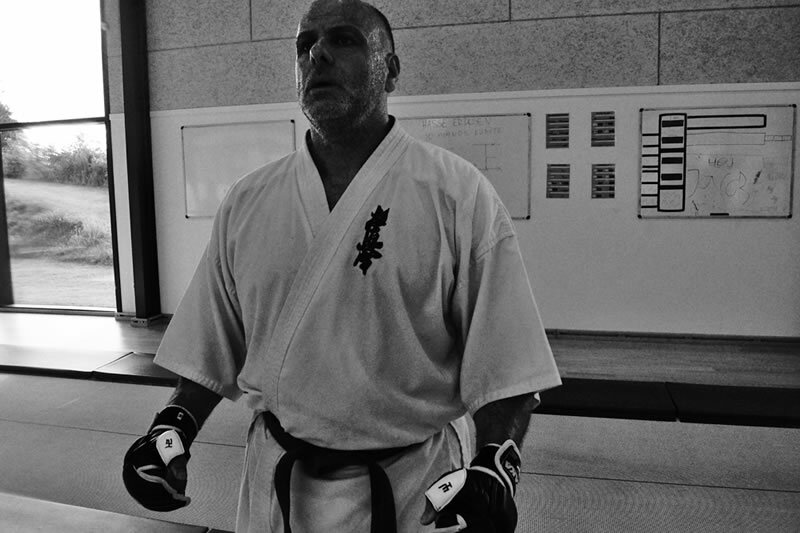 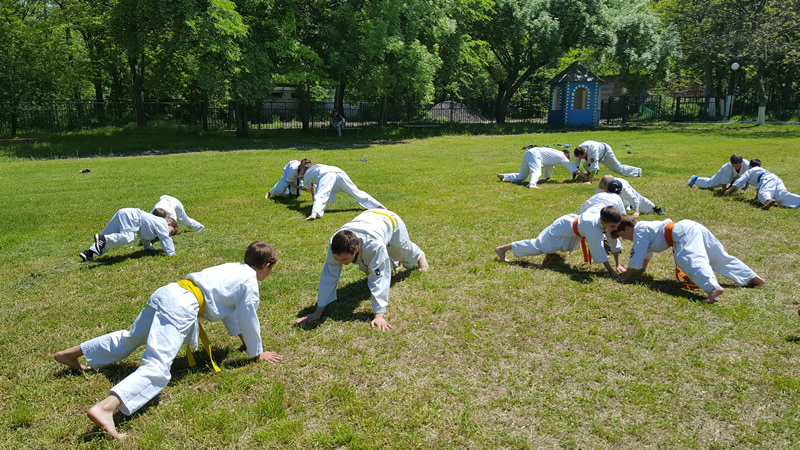 The seminar ended with Dan Test on Sunday with the satisfaction of having once again spread out the basic principles of kyokushinkai with the experience of athletes from various Italian regions. 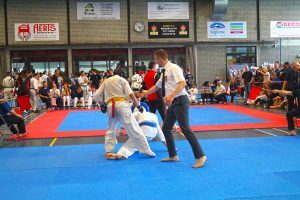 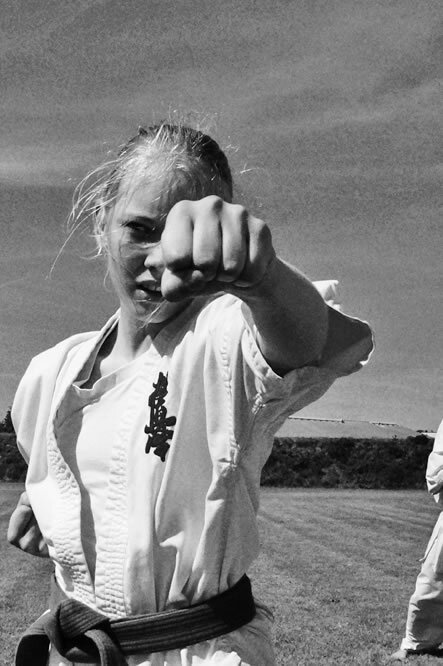 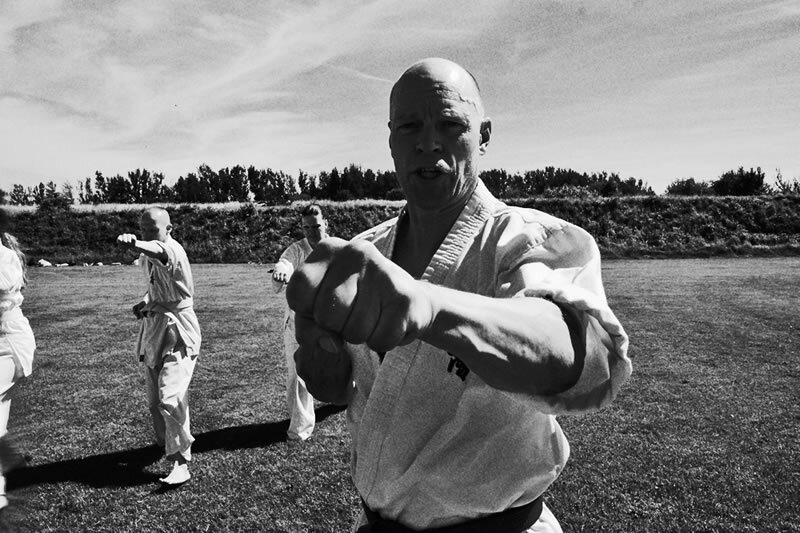 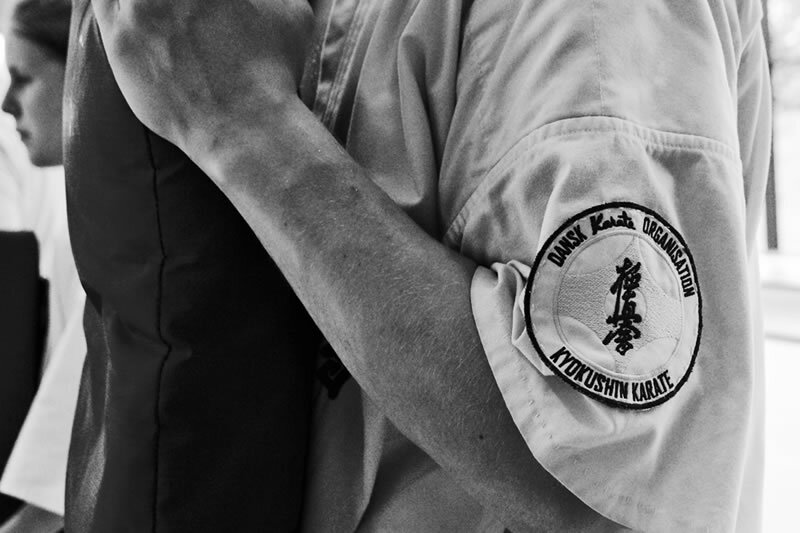 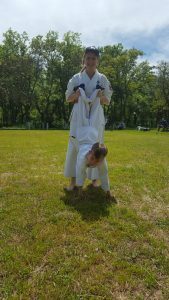 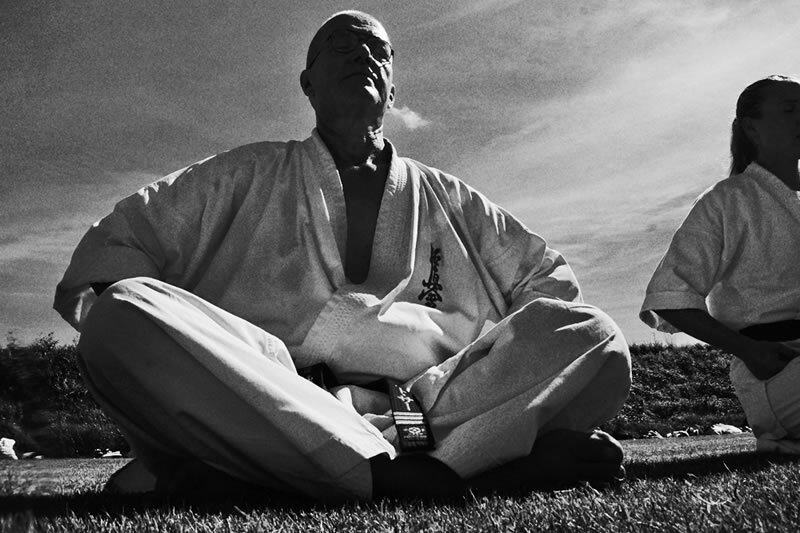 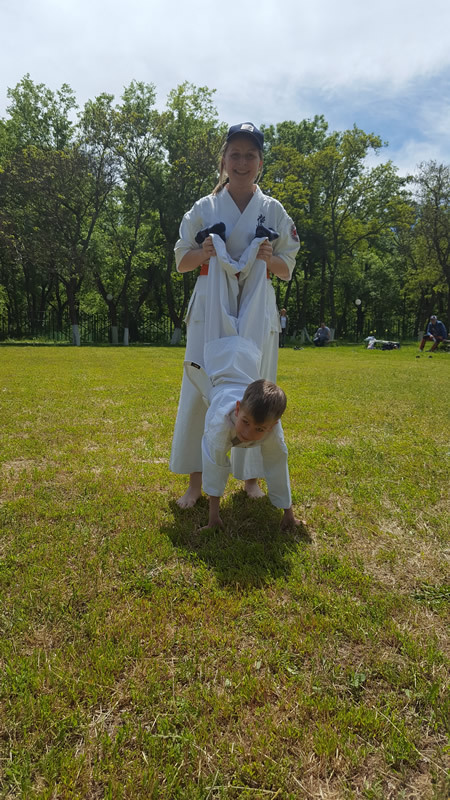 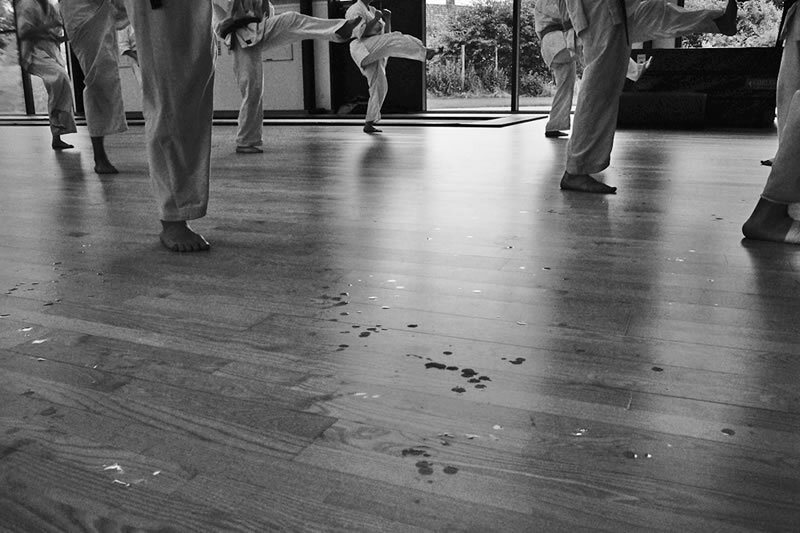 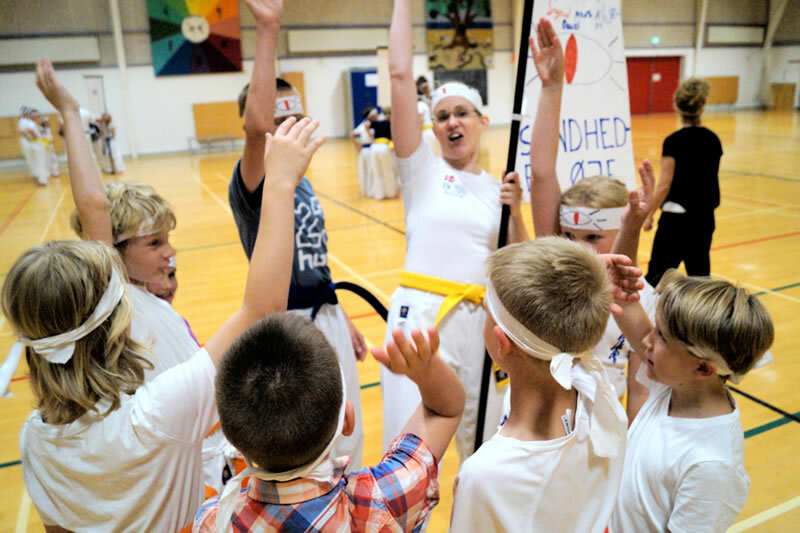 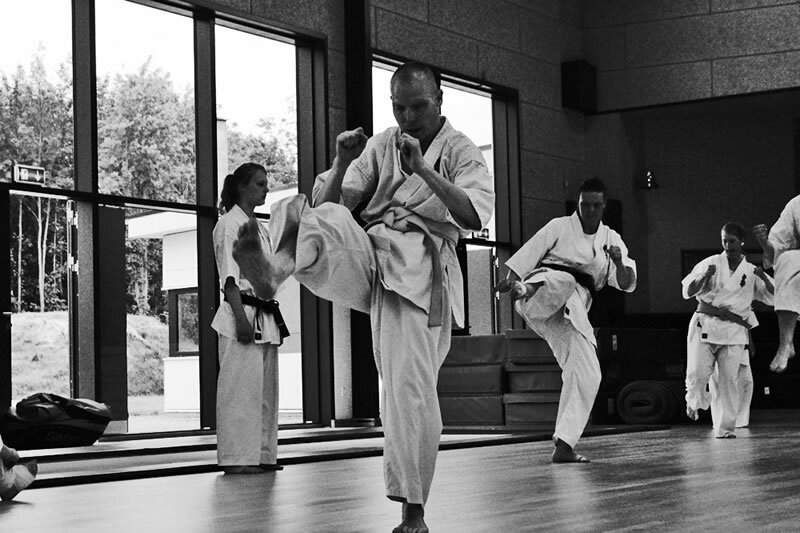 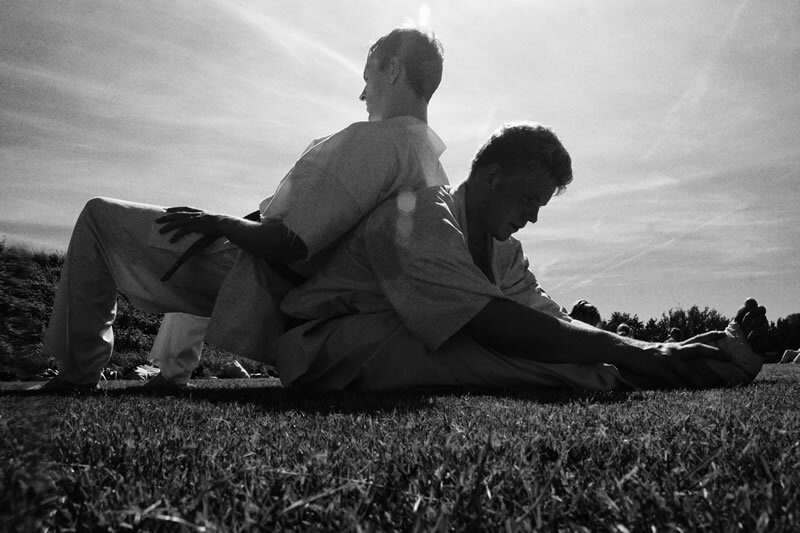 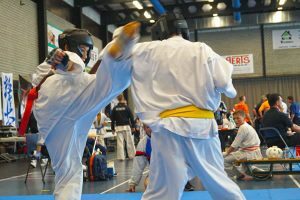 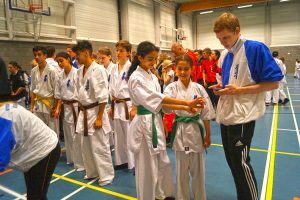 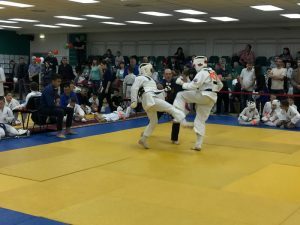 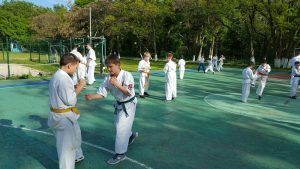 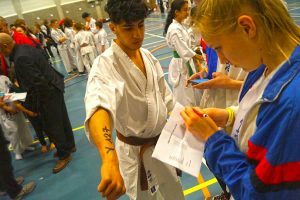 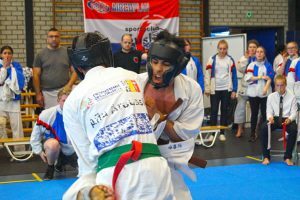 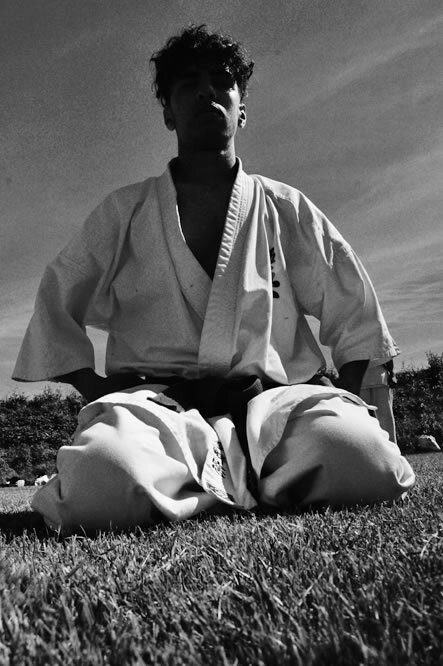 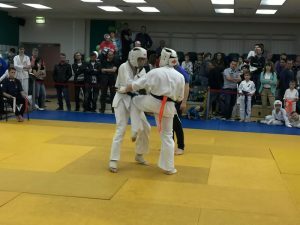 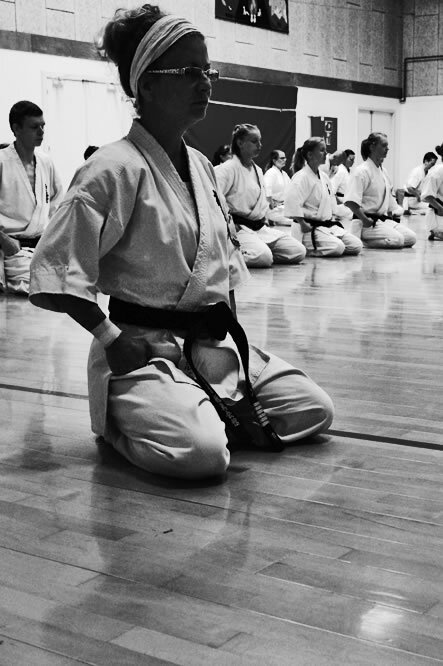 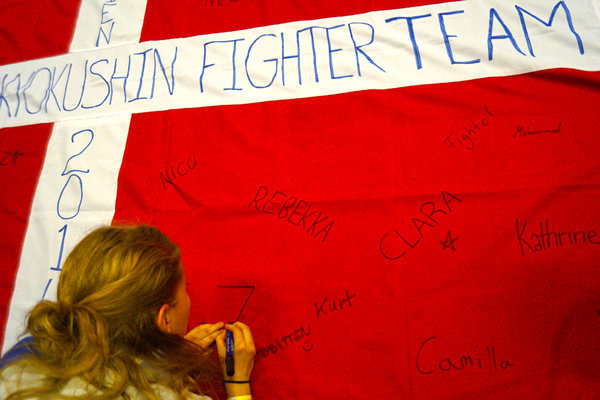 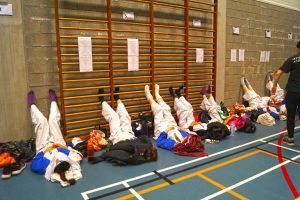 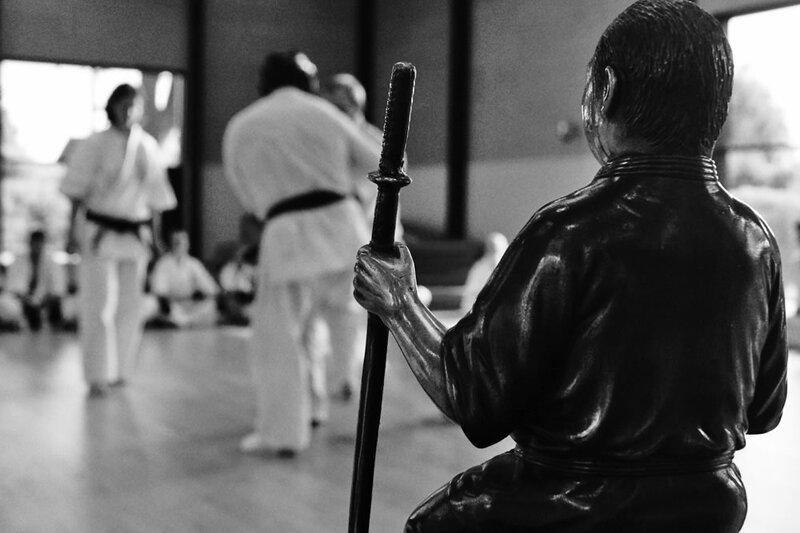 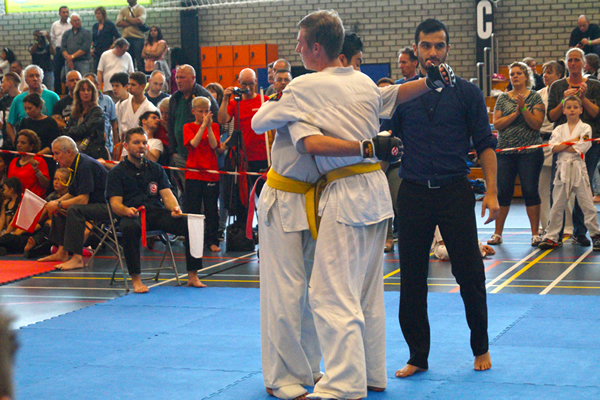 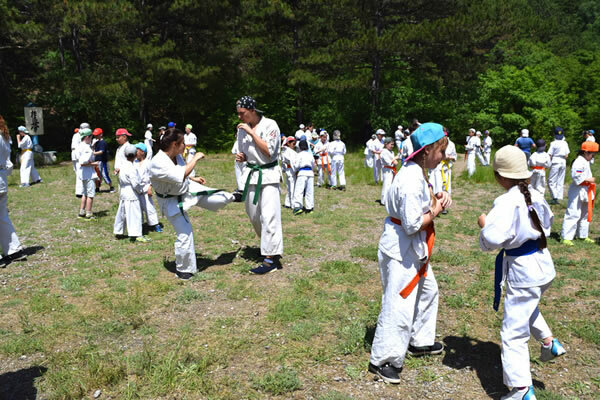 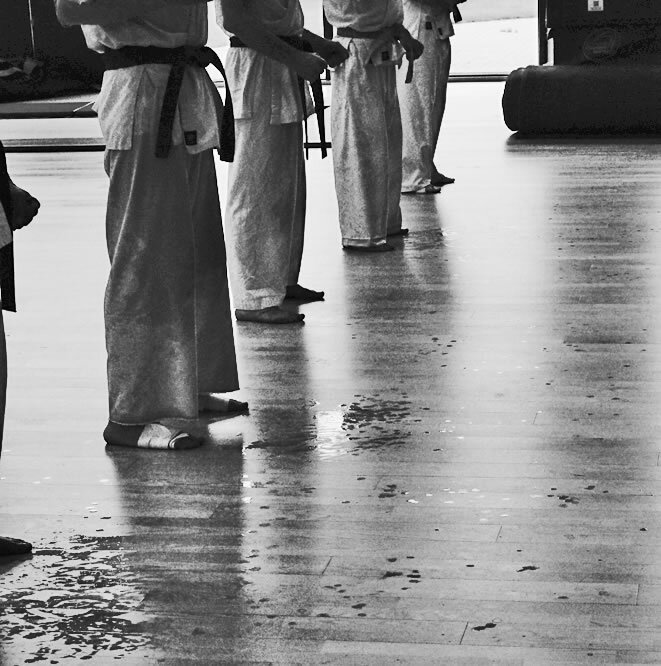 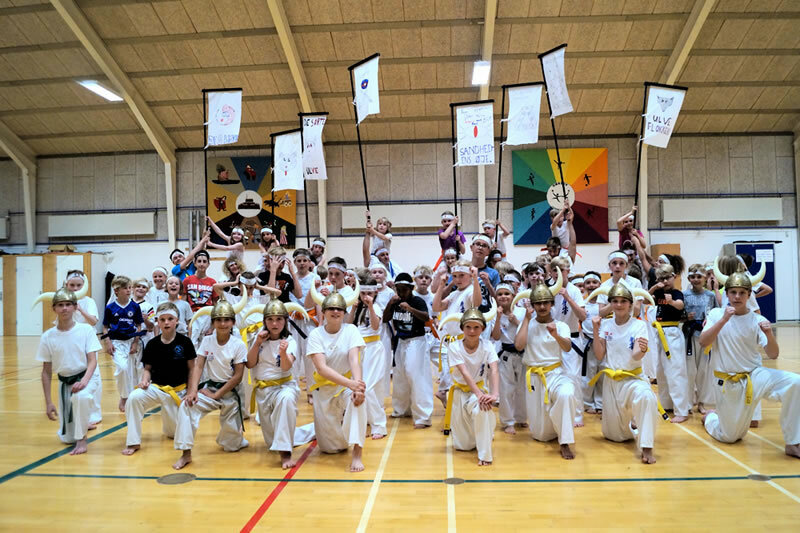 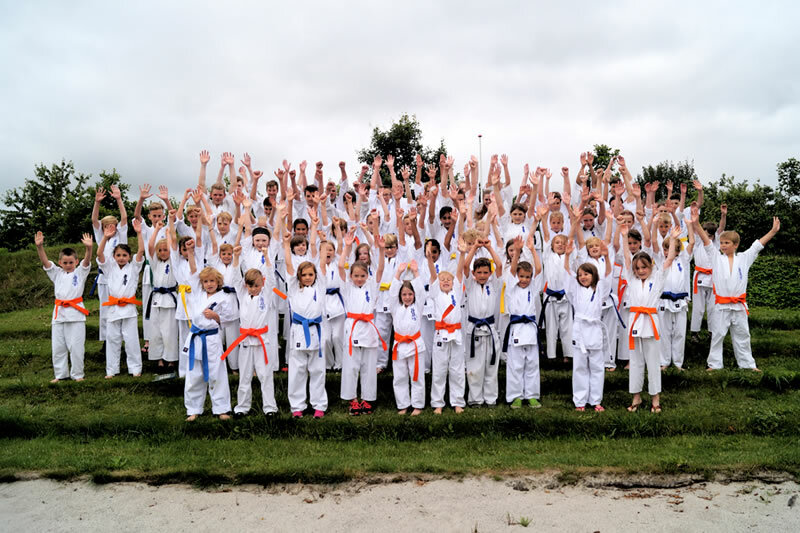 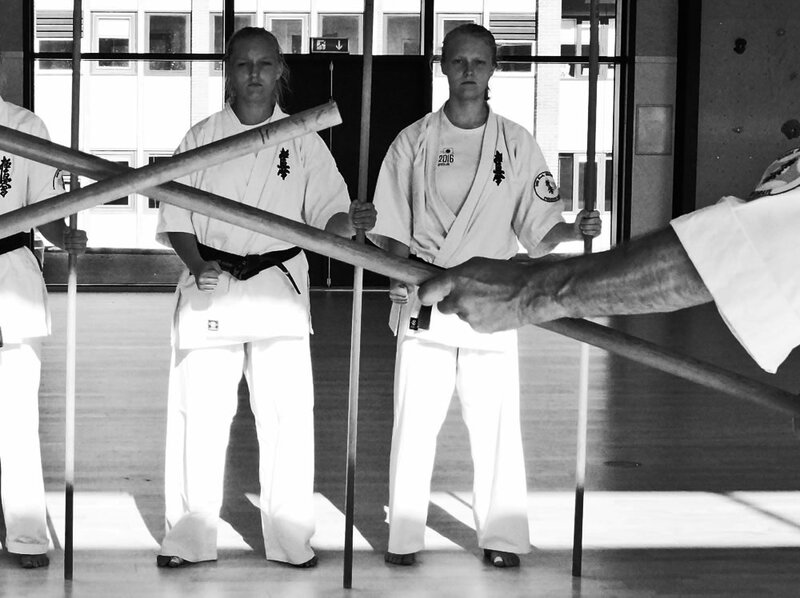 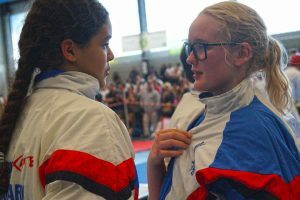 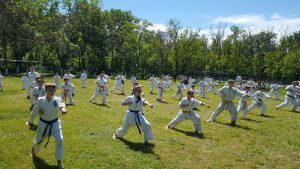 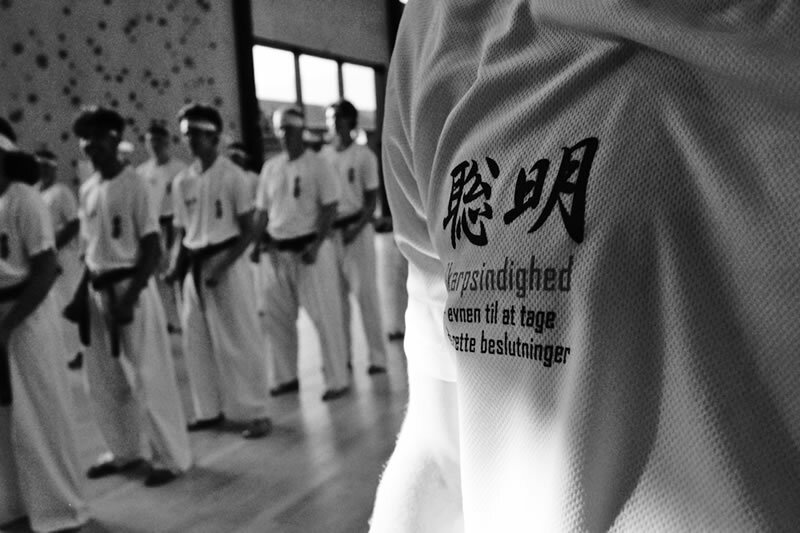 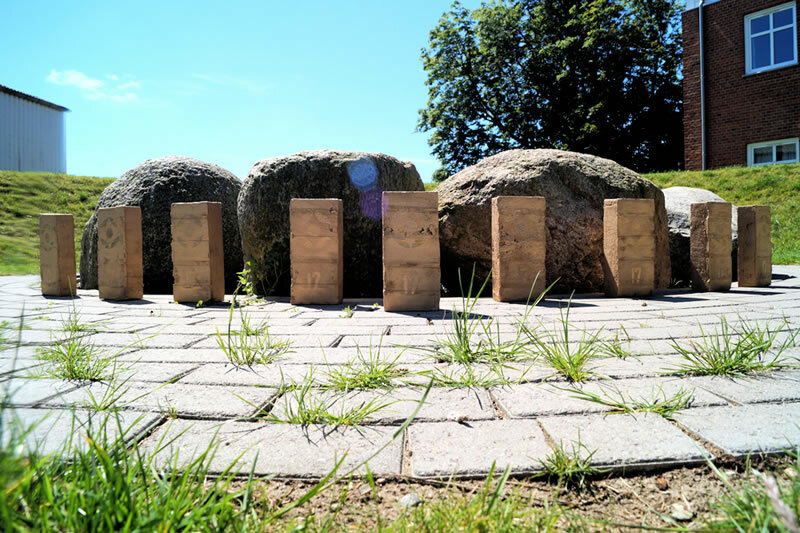 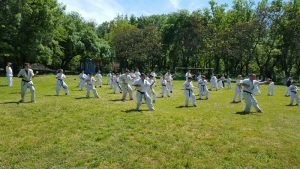 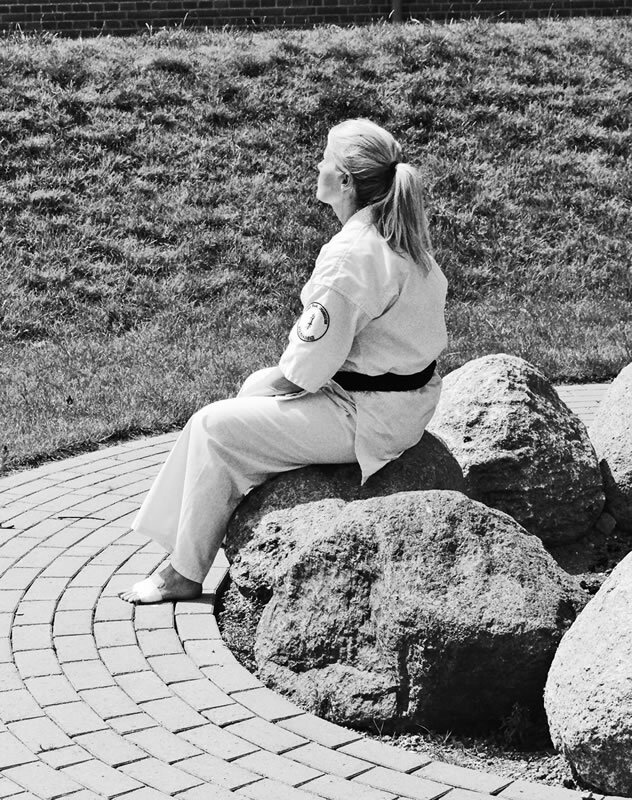 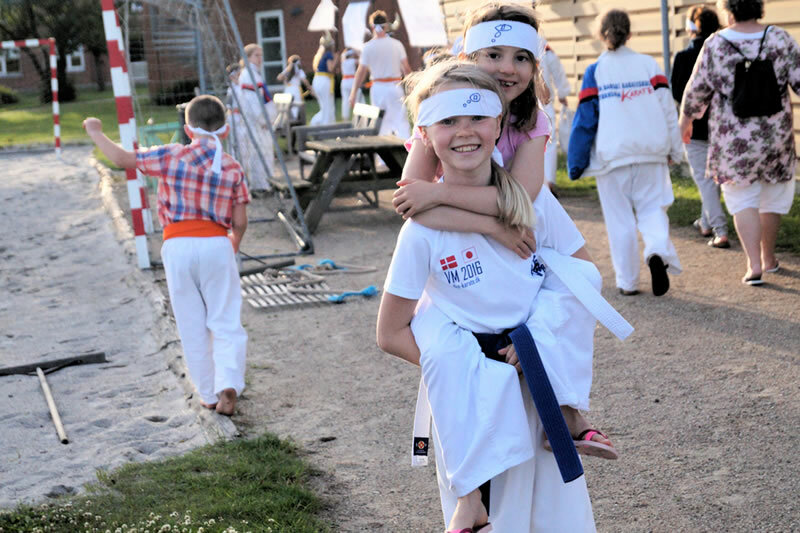 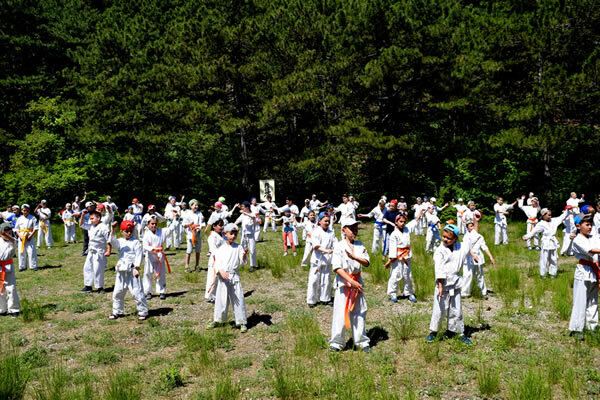 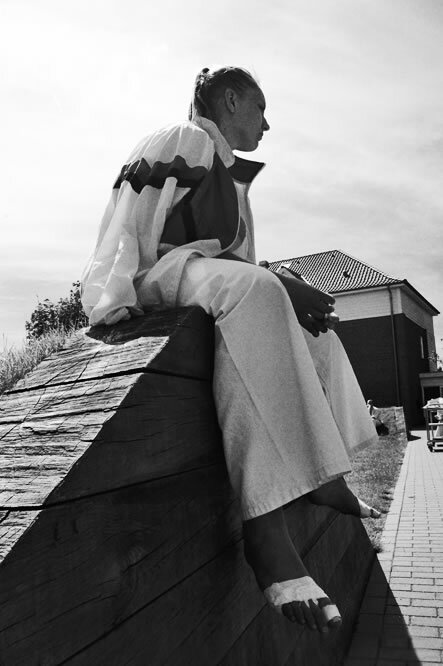 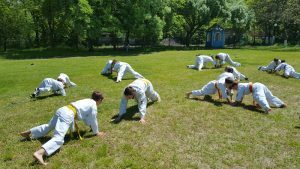 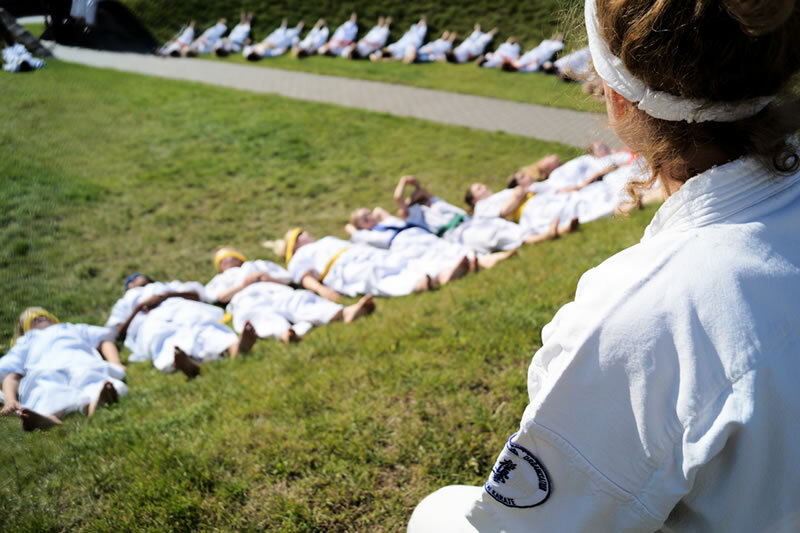 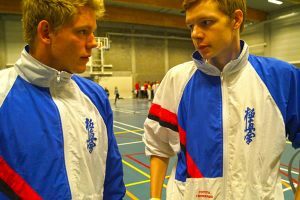 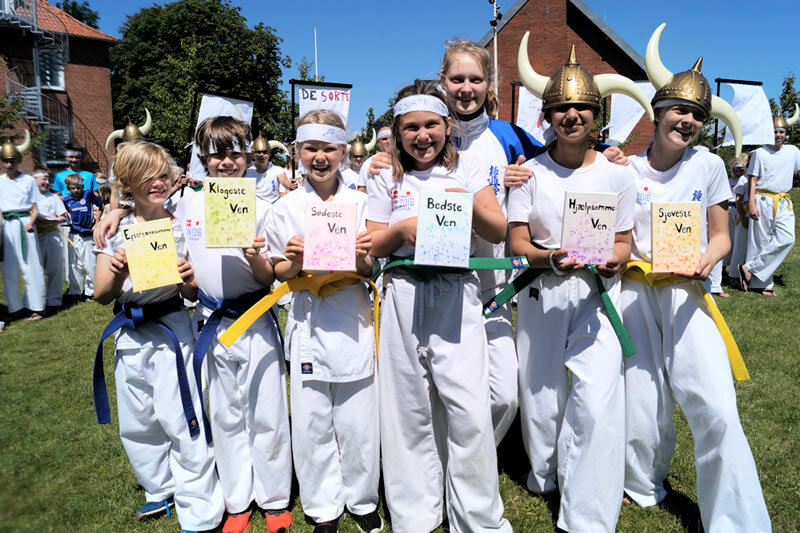 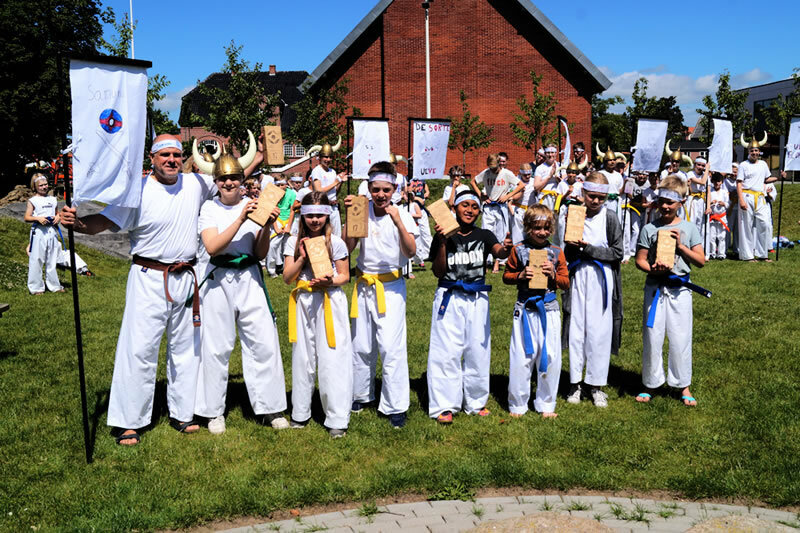 Report Norwegian So Kyokushin summercamp Tromsø 8 – 11 of June. 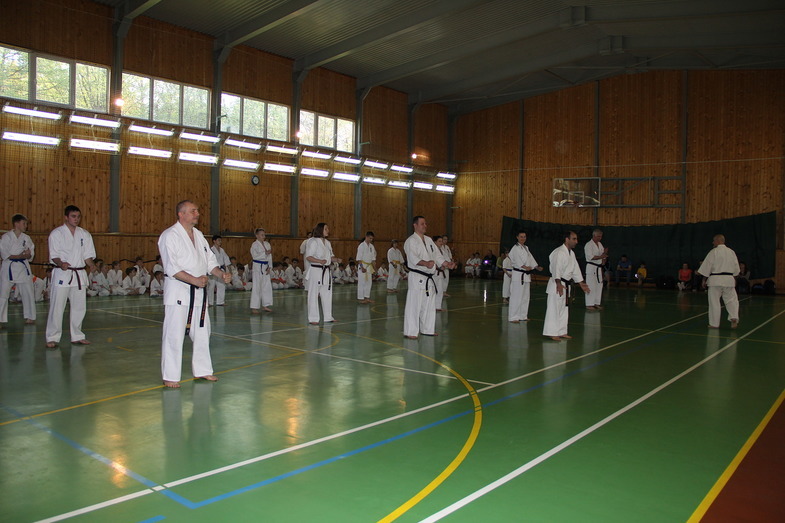 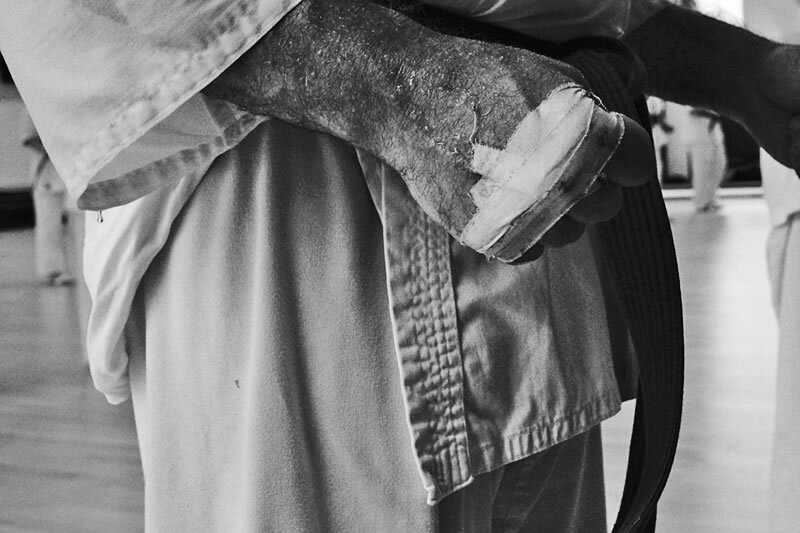 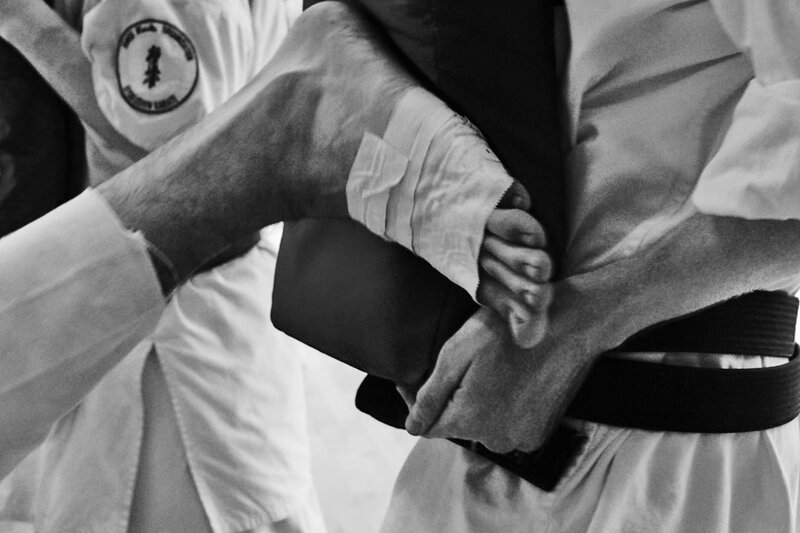 Shihan Shibata 6. 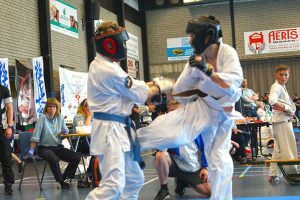 Dan was also this summer’s main instructor on the 37. summercamp in Tromsø, this was his 8. time in Tromsø and he is still going strong. 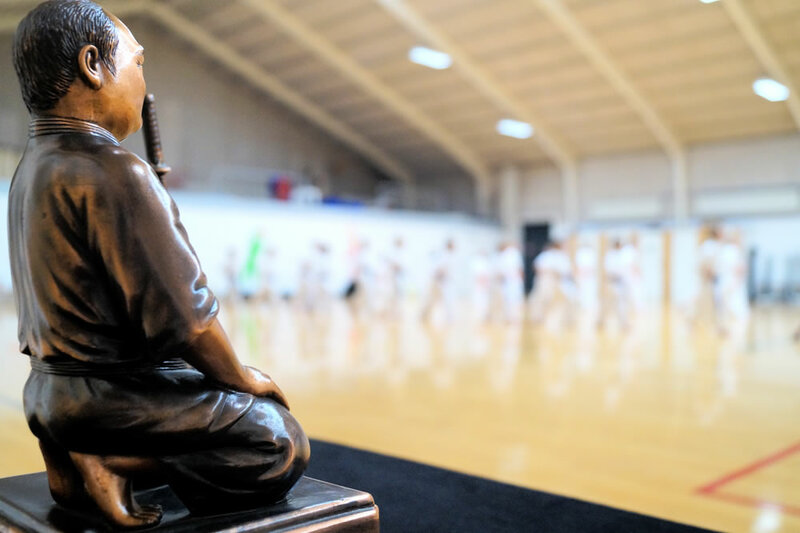 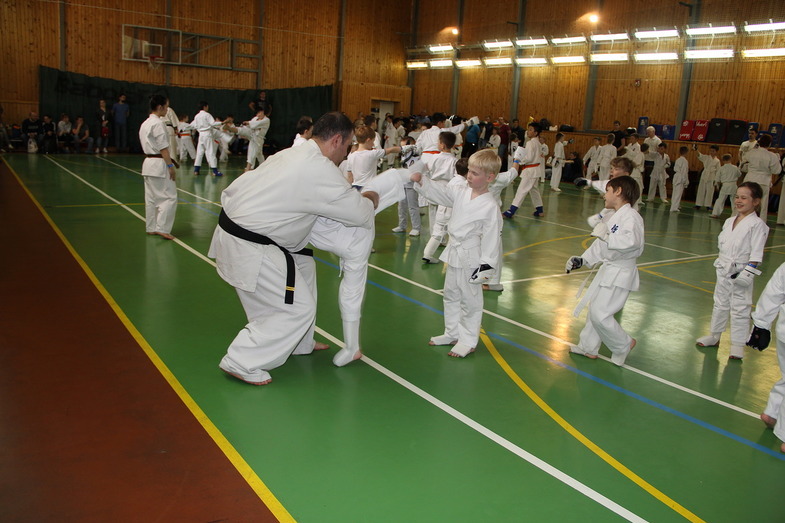 This year he brought with him 3 of his very talented junior students that were really a boost for our young students. 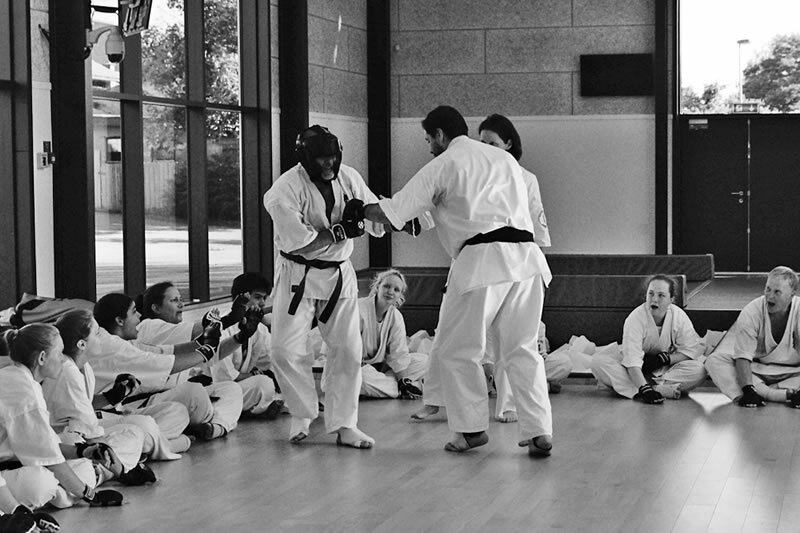 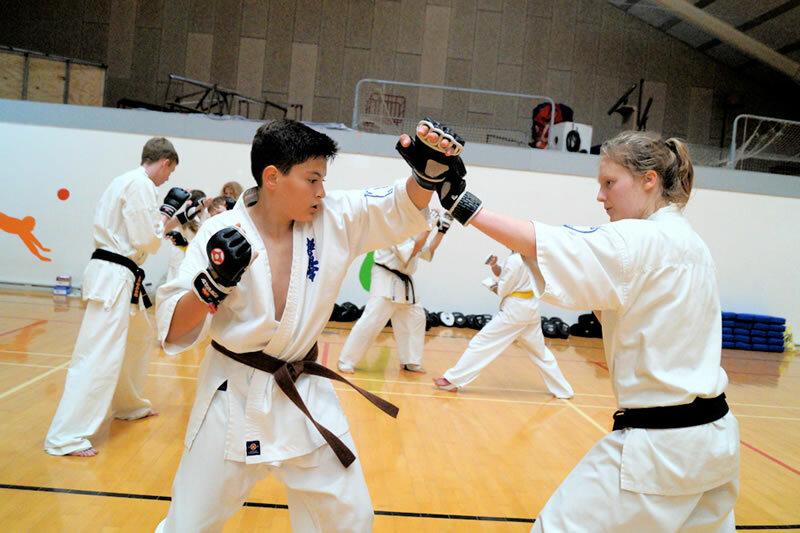 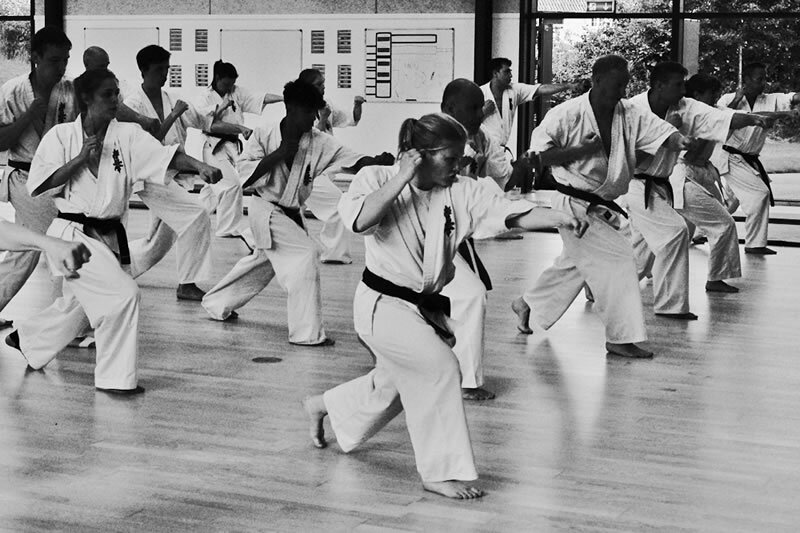 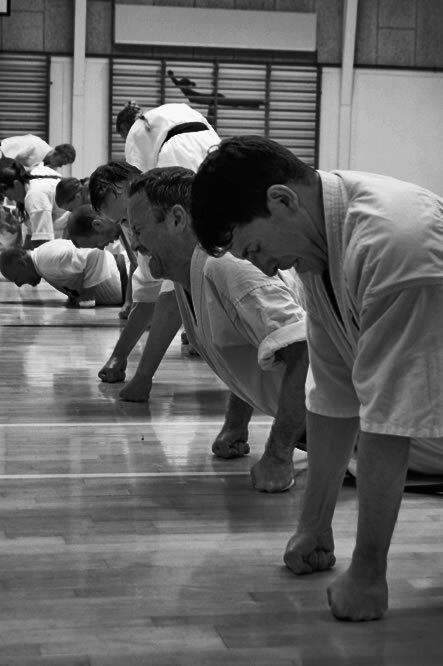 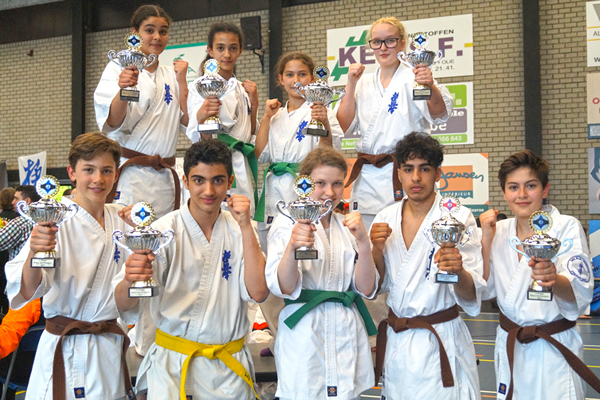 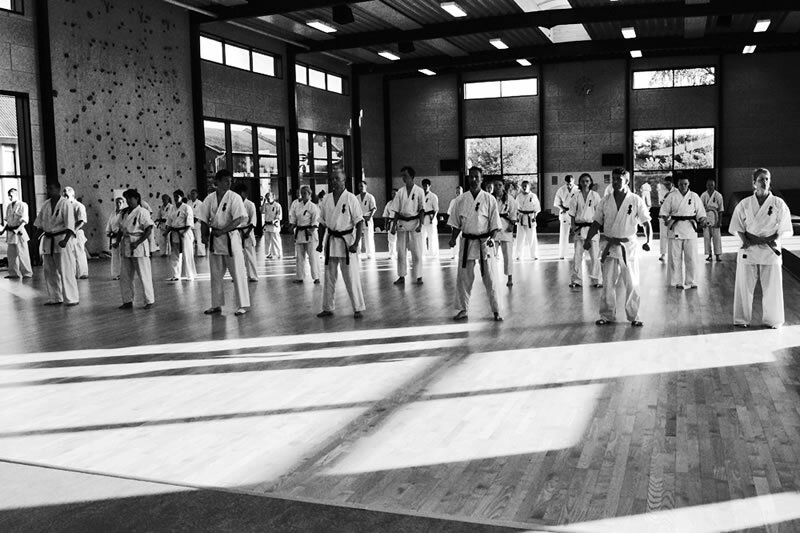 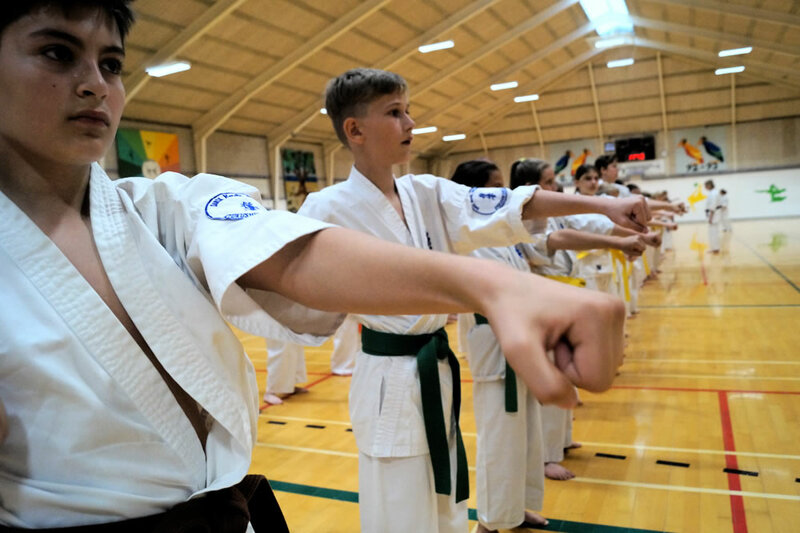 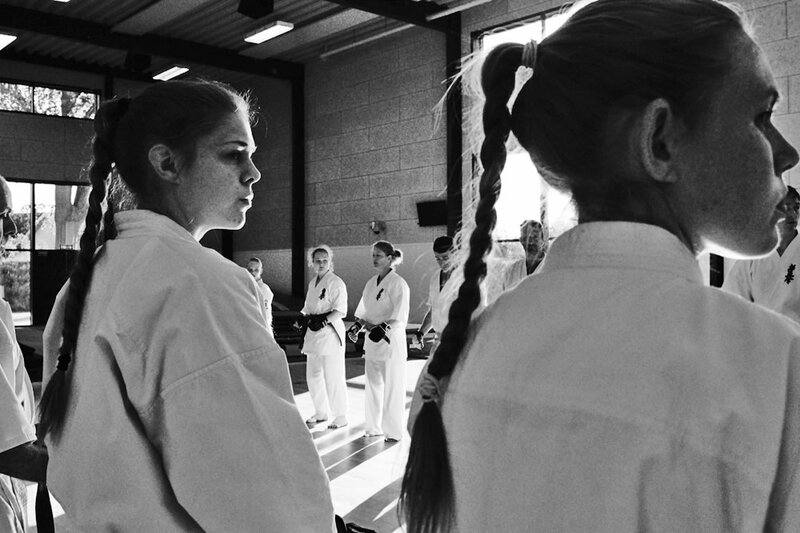 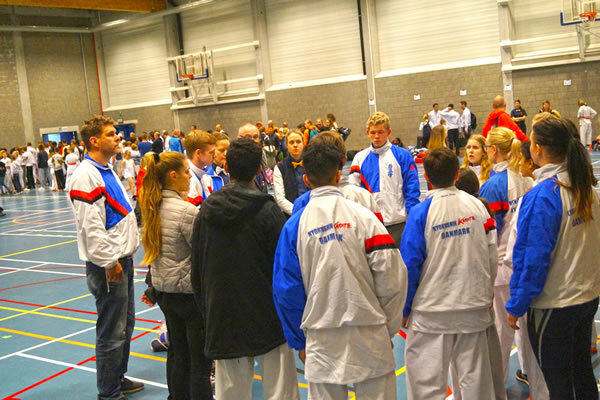 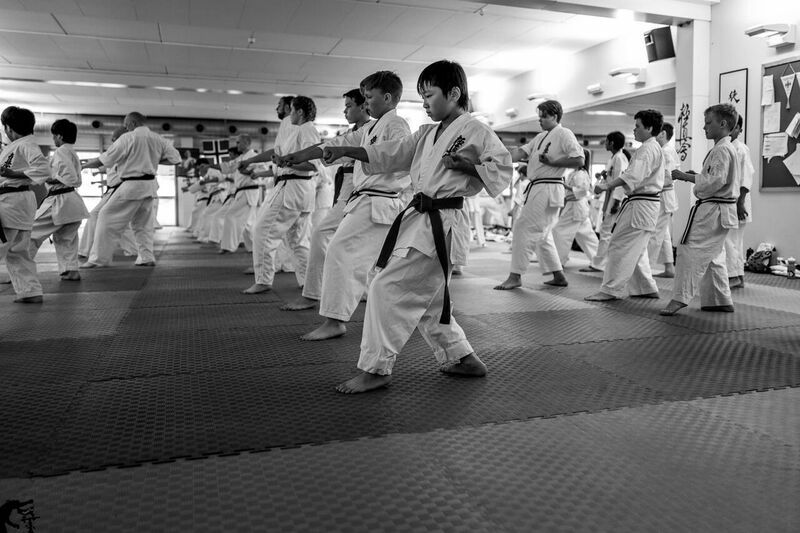 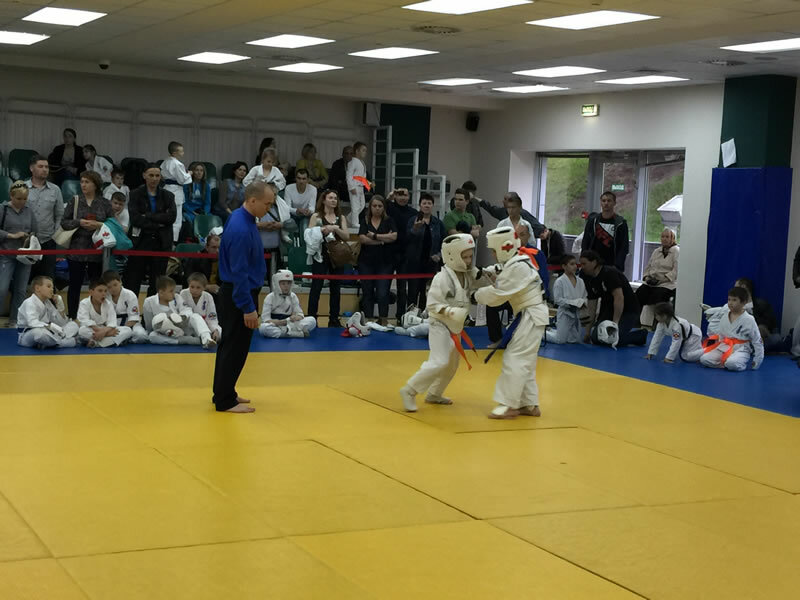 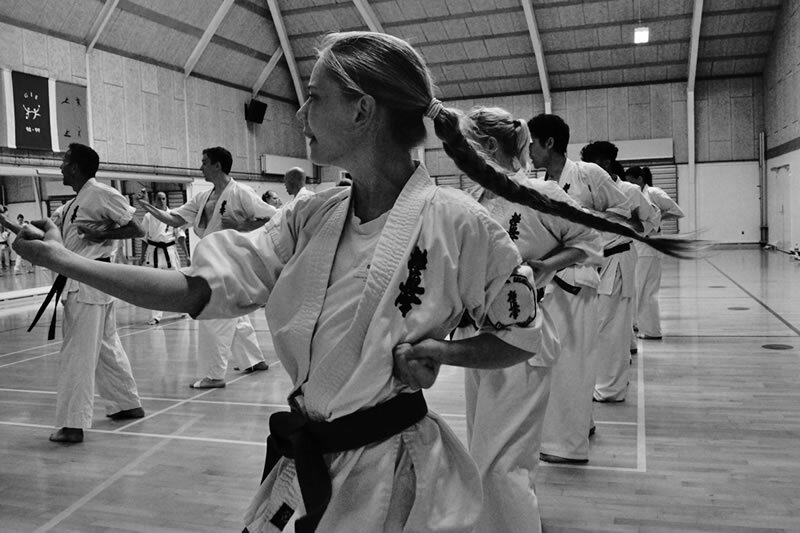 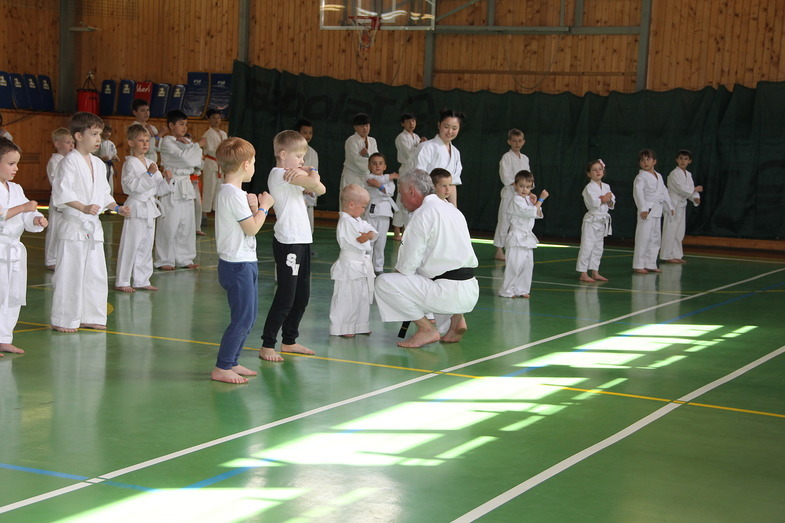 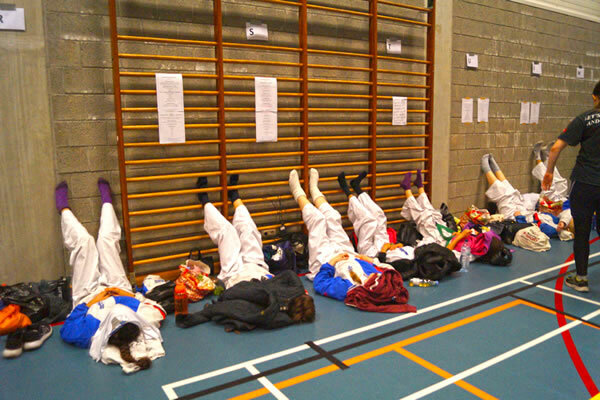 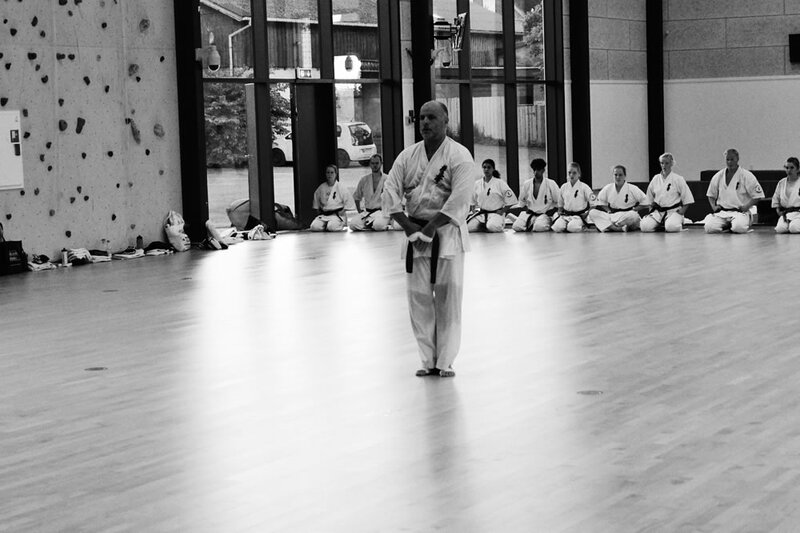 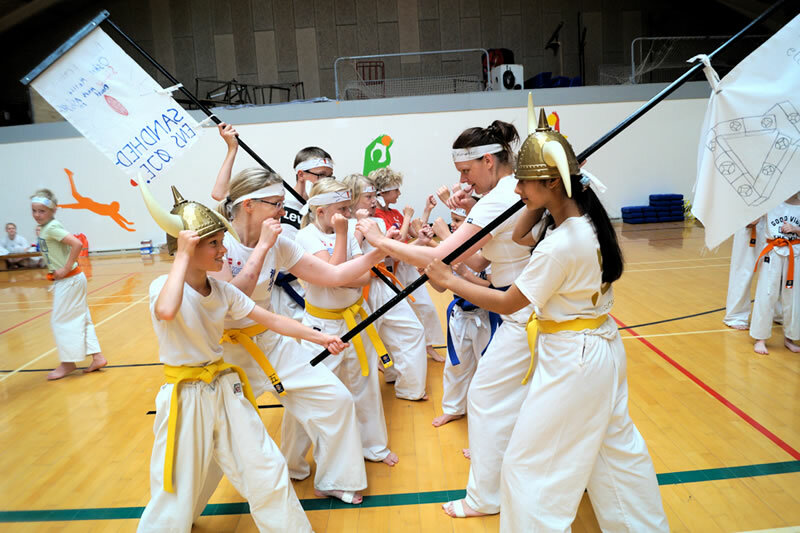 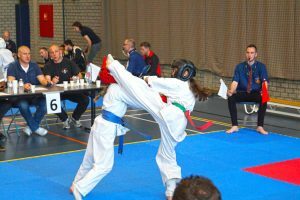 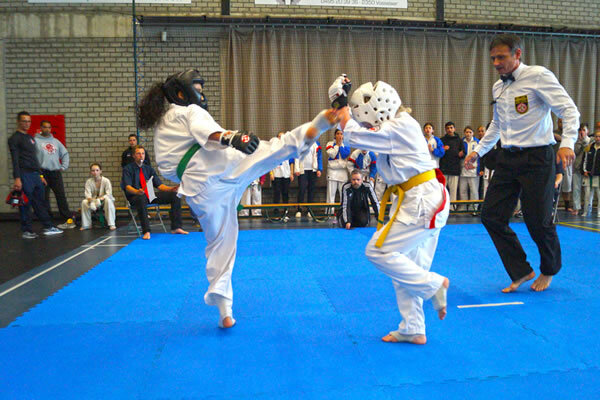 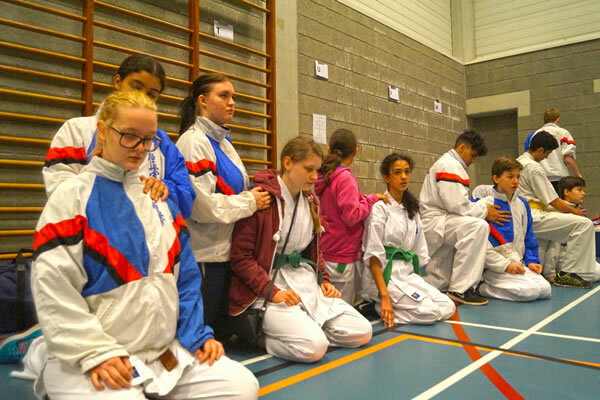 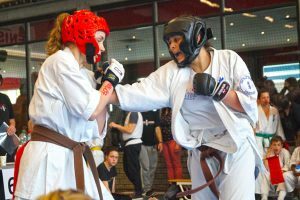 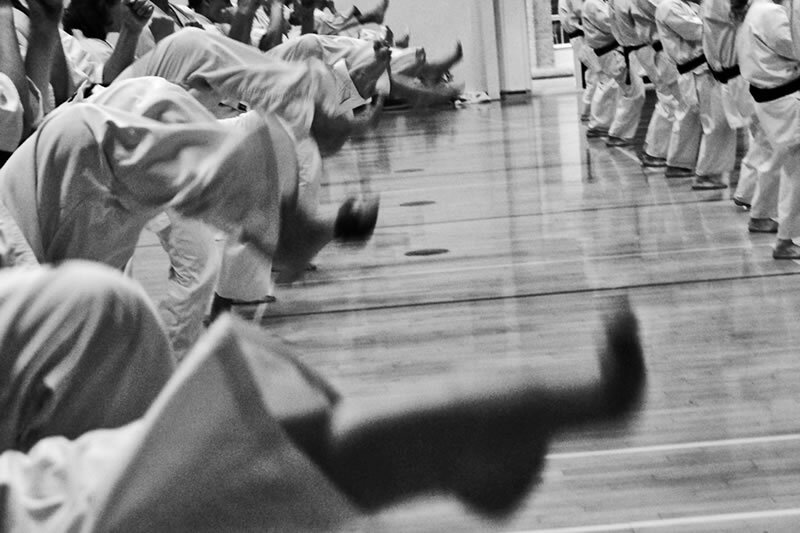 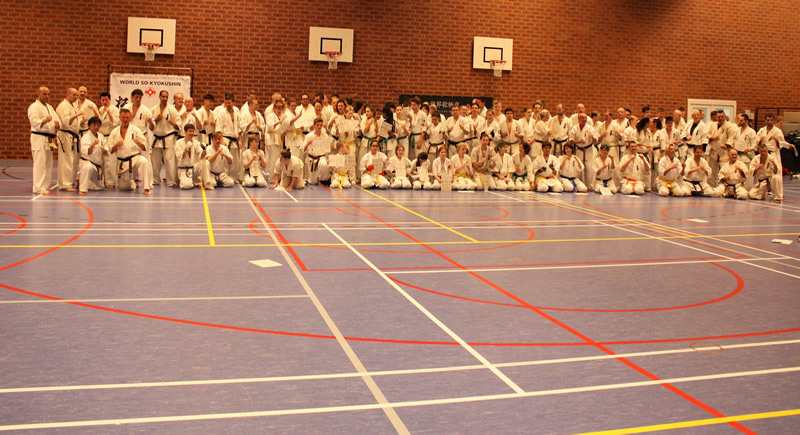 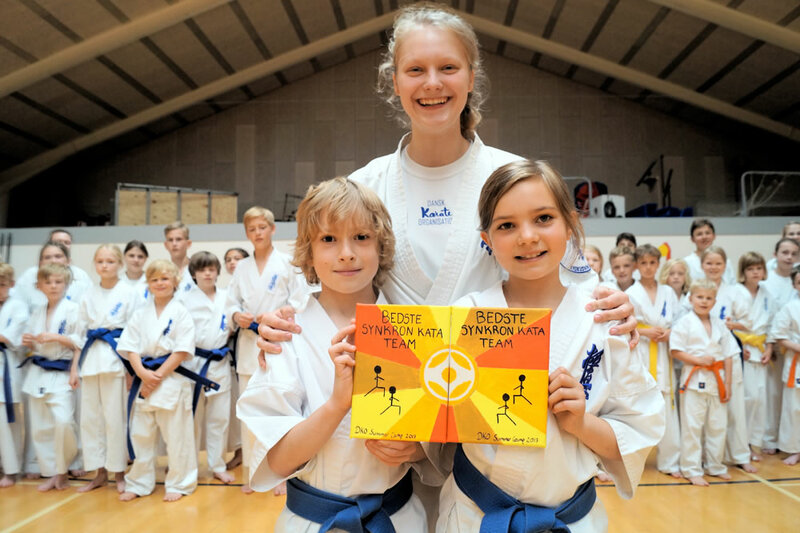 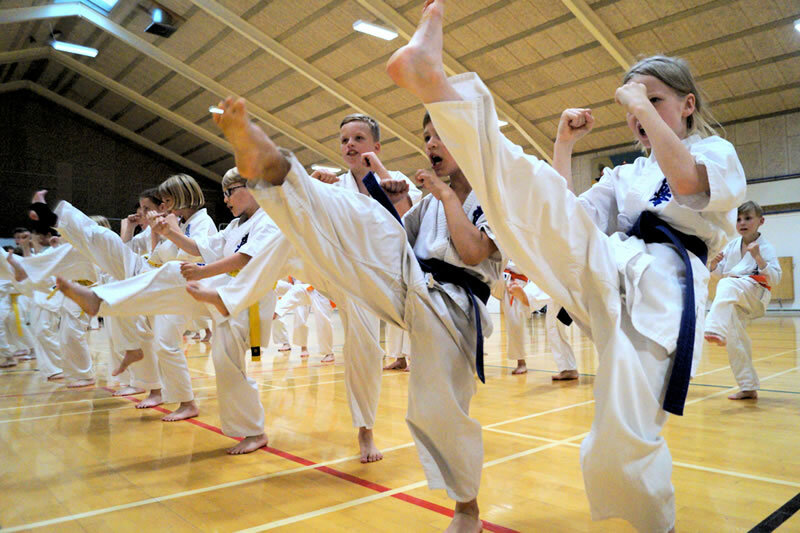 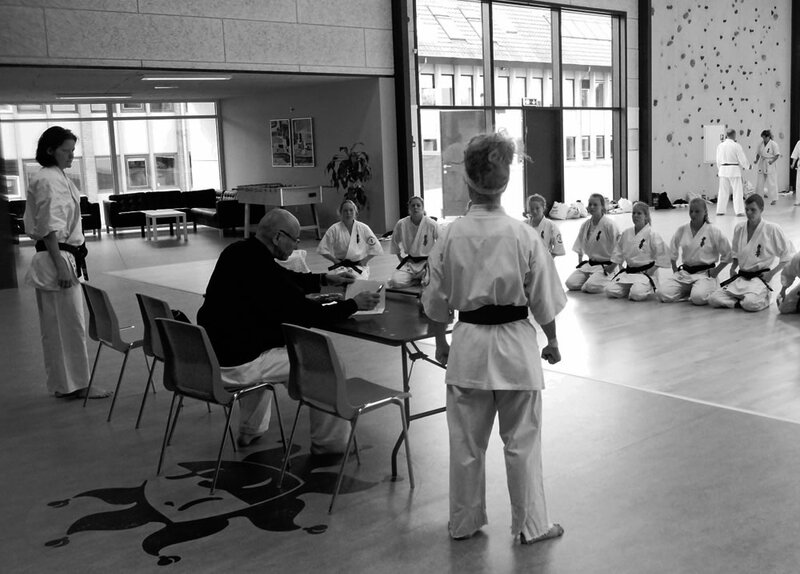 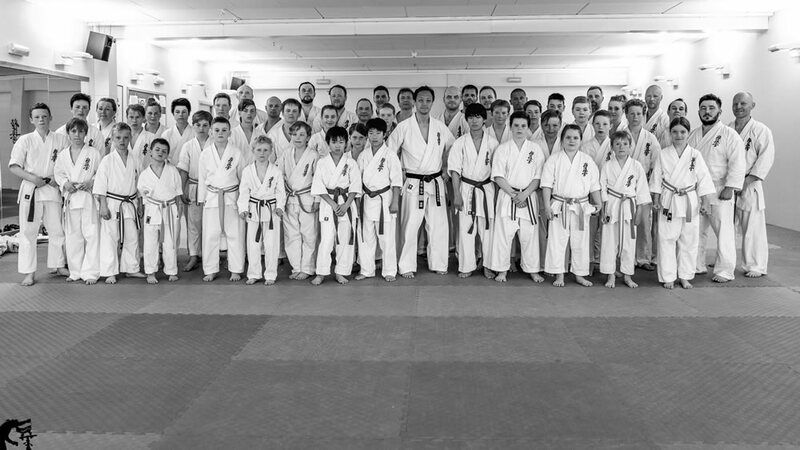 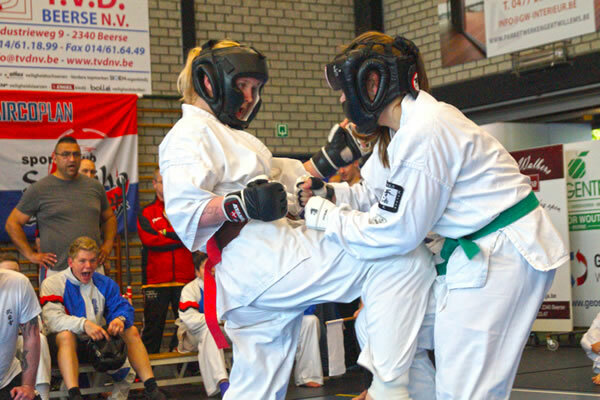 The camp took place in Tromsø Kyokushin dojo and over 70 students took part. Most of the students were from our own dojo, but we had visitors from Russia and one more Norwegian So Kyokushin dojo. 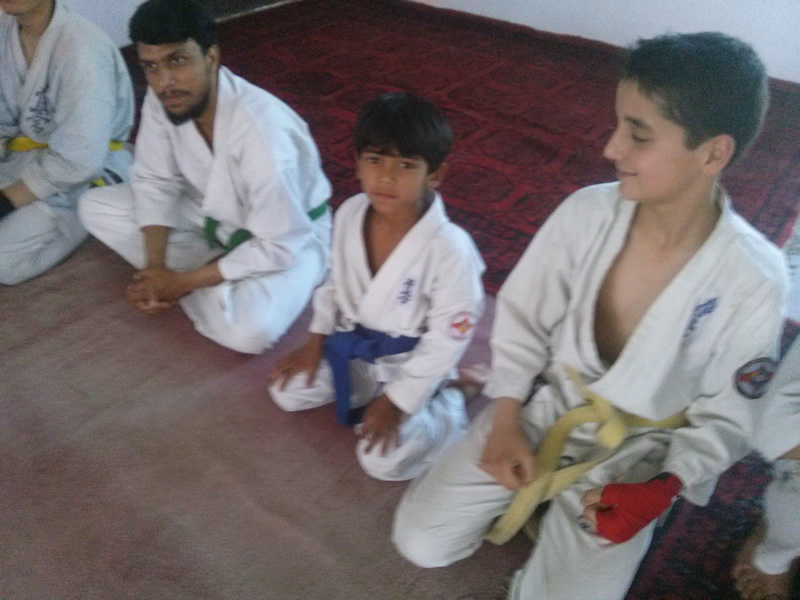 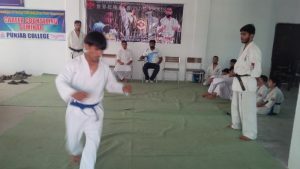 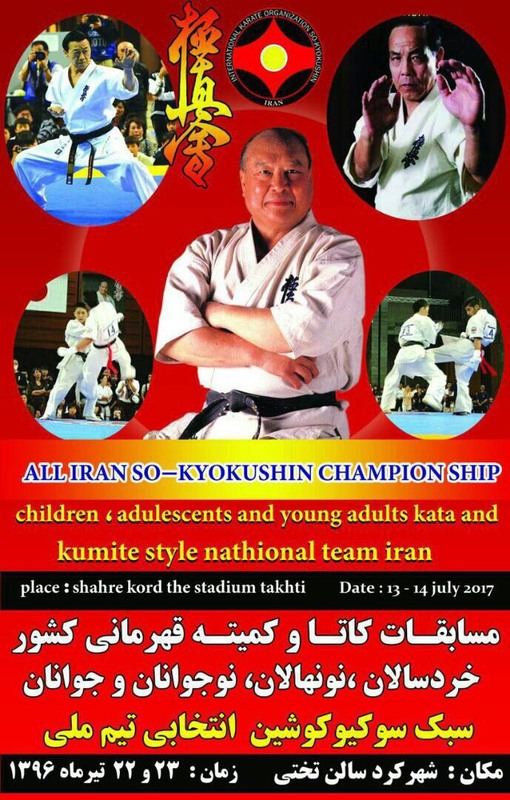 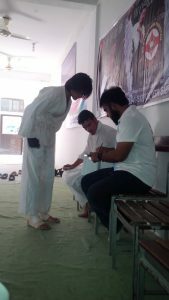 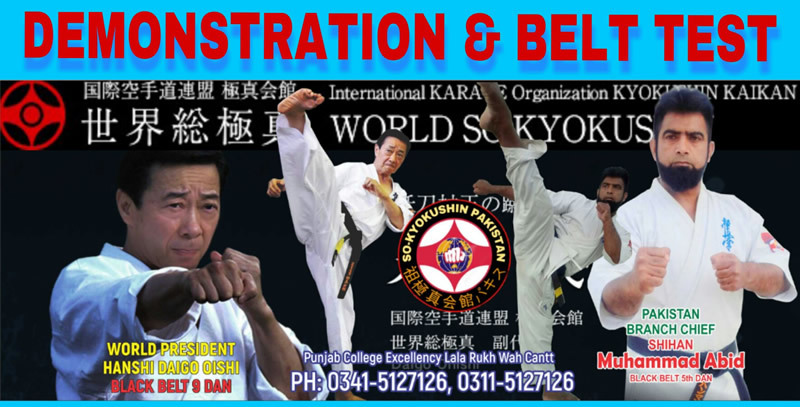 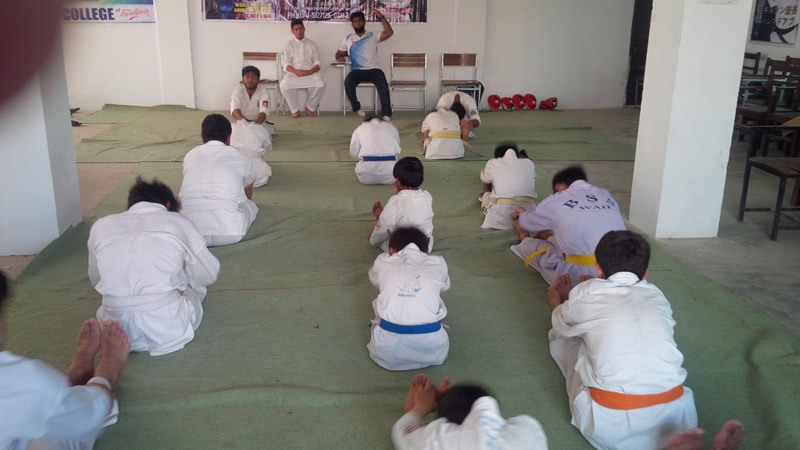 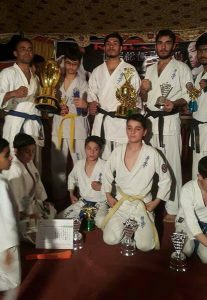 The big Sokyokushin karate Tournament in all categories (children, toddlers, Youth ) in Kata and Kumite under supervision of Shihan Vahid Bahrman and held by Sensi Hossein Asadi in Shahr e Kord- Iran on 13-14 July 2017. 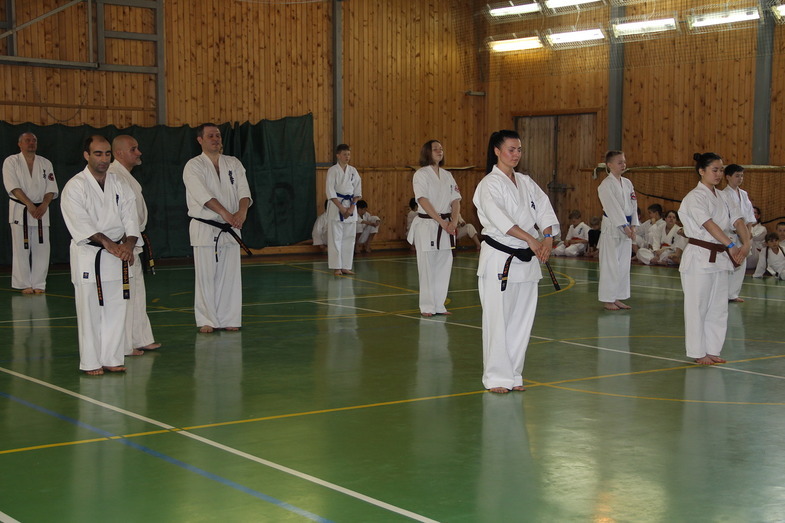 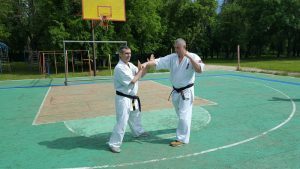 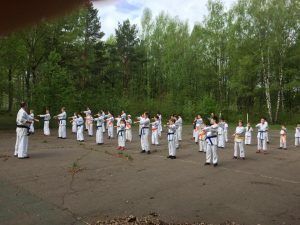 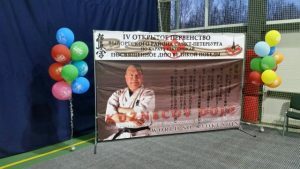 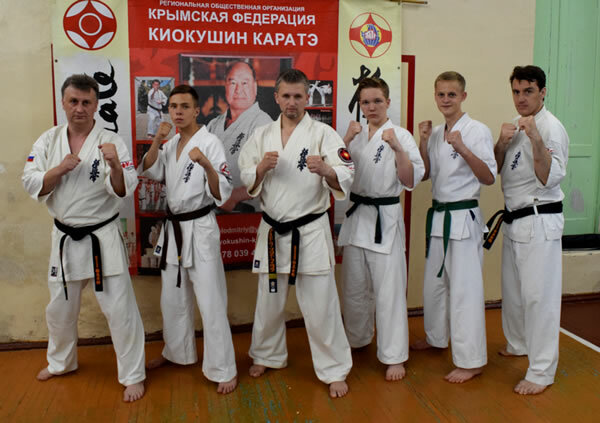 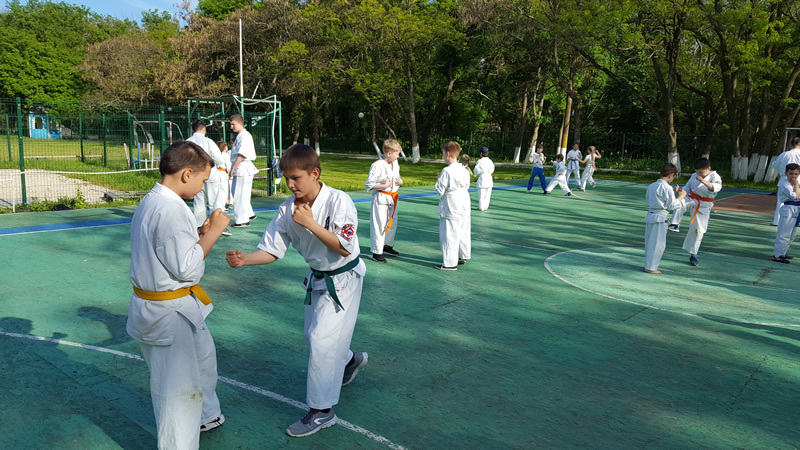 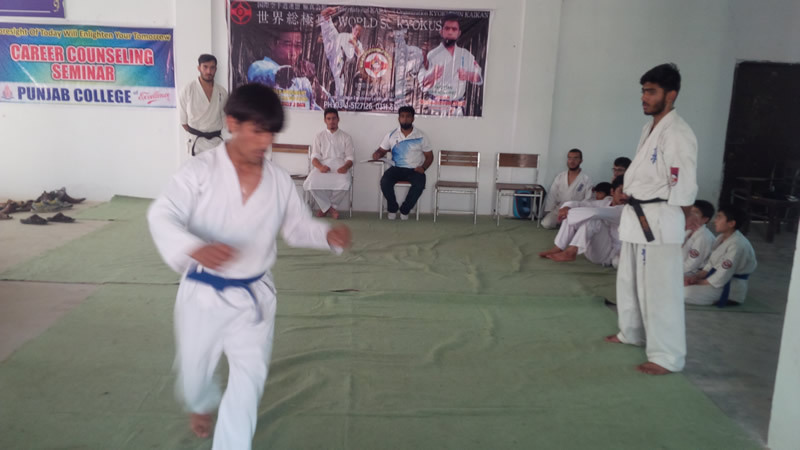 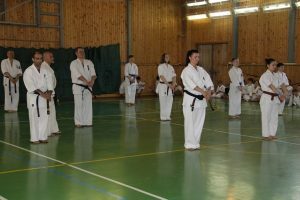 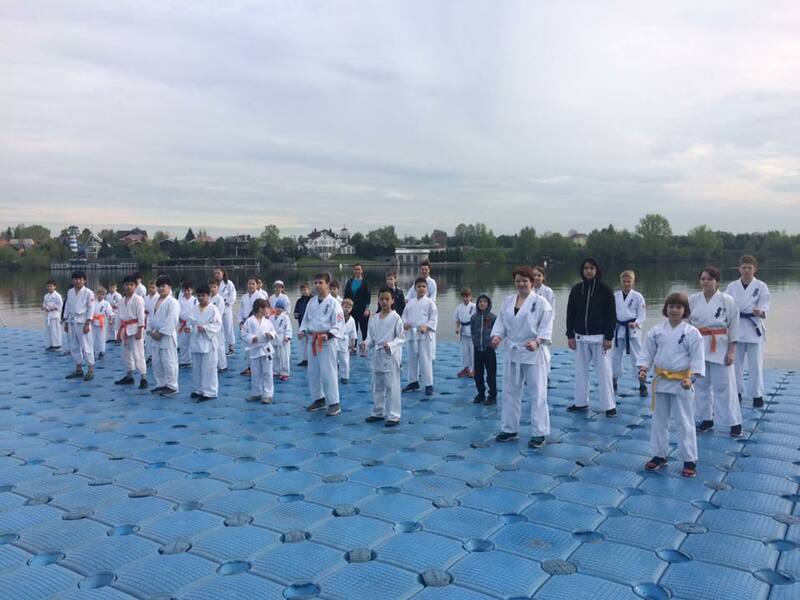 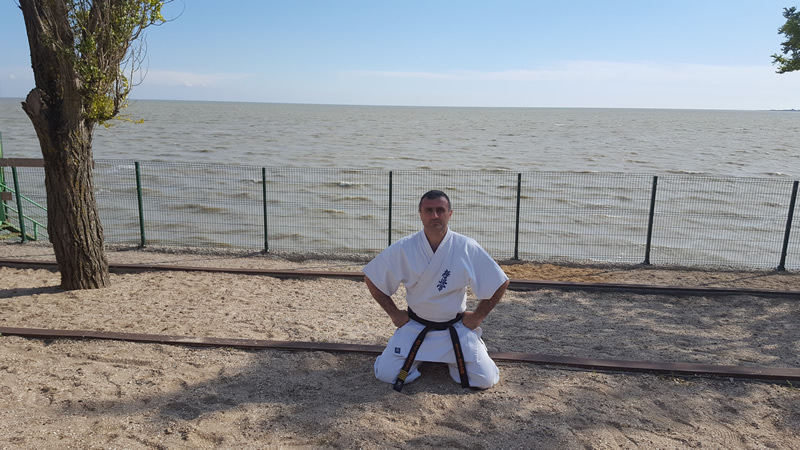 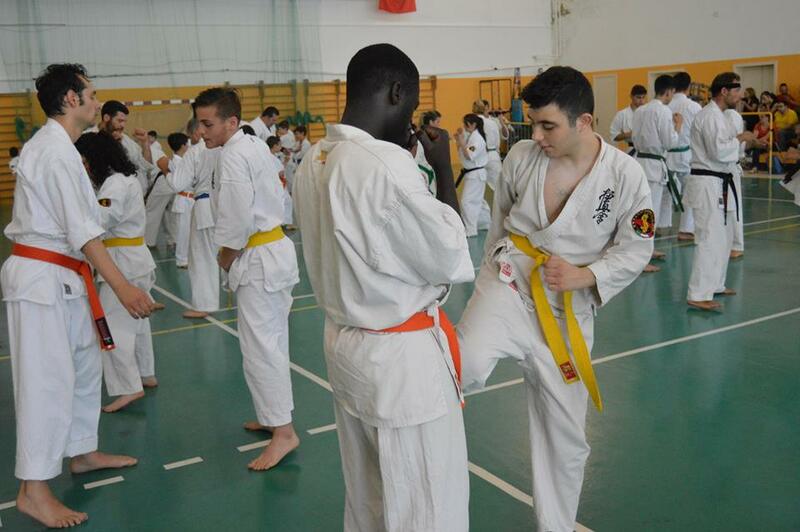 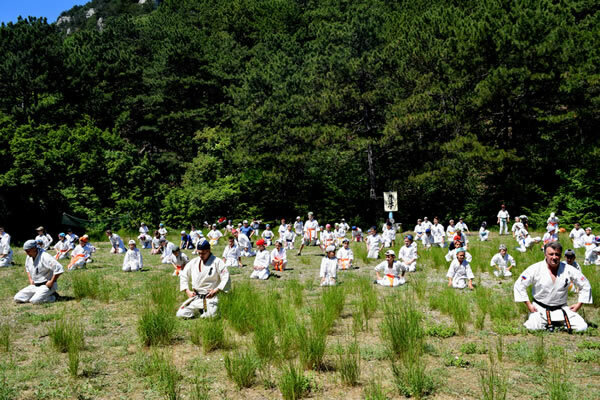 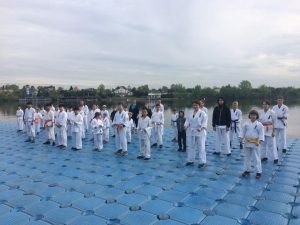 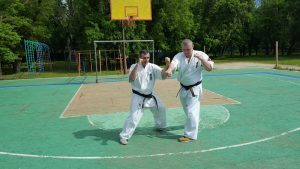 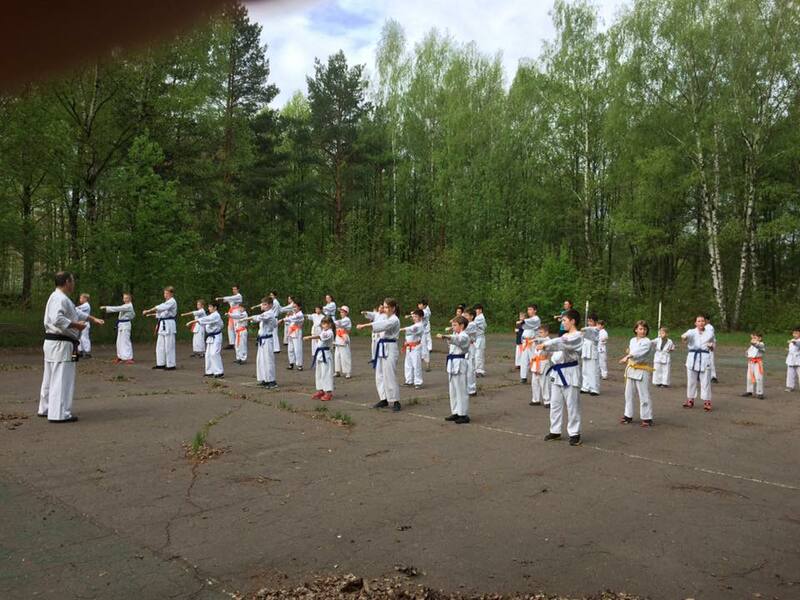 I held Interregional traning camp So-Kyokushin in Rostov-on-Don. 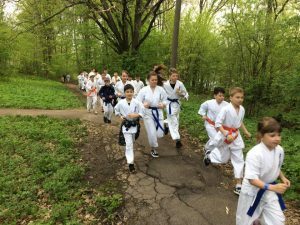 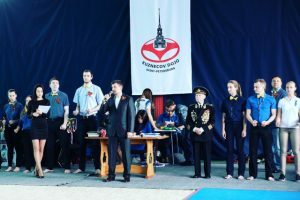 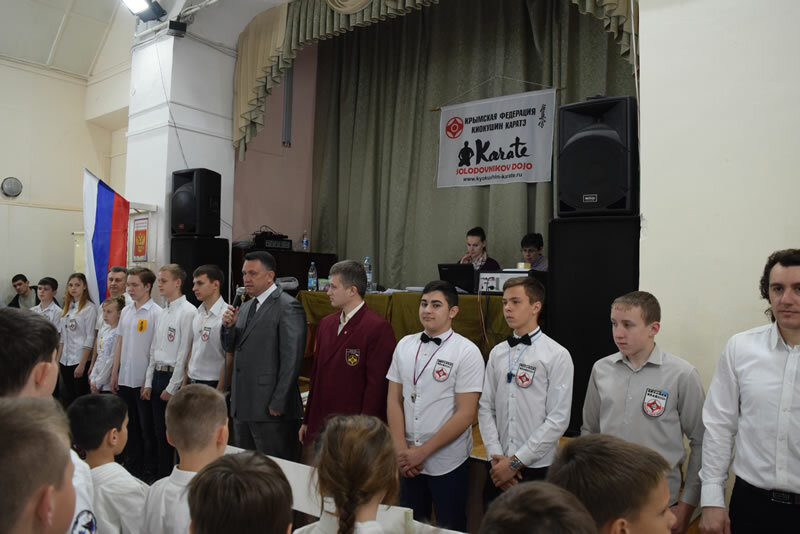 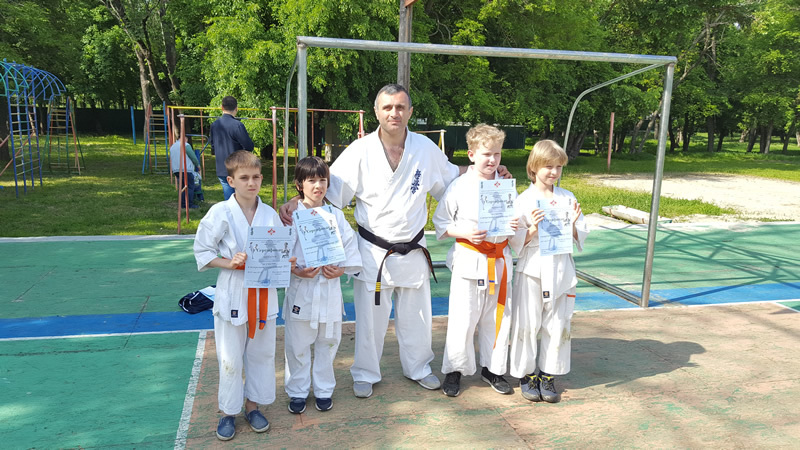 7th May 2017 Kuznecov Dojo karate school, an official representative Word So-Kyokushin in Saint-Petersburg Russia, held Open annual tournament that was devoted to Victory Day. 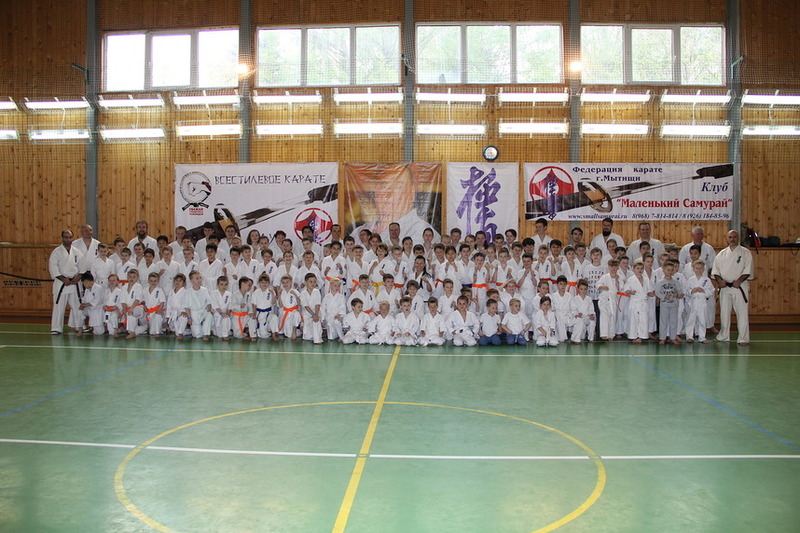 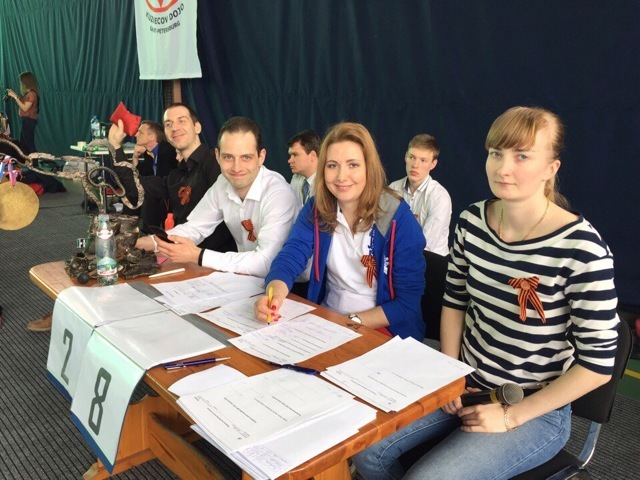 There were more than 200 participants from many regions of Russia. 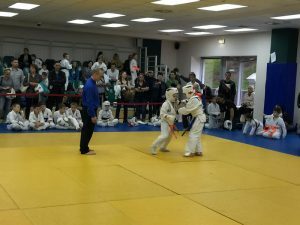 The tournament was well organized and held in high level. 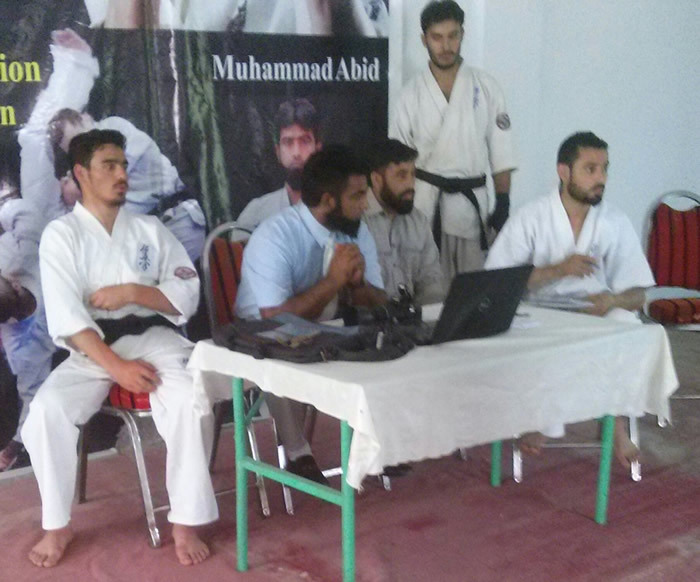 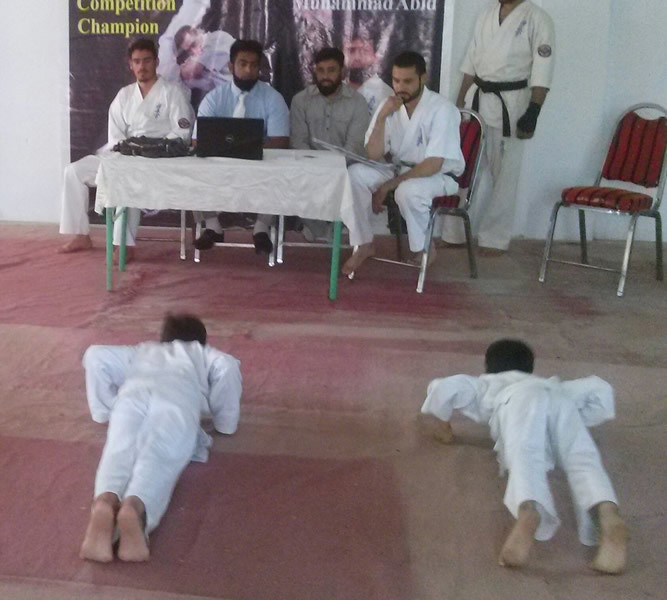 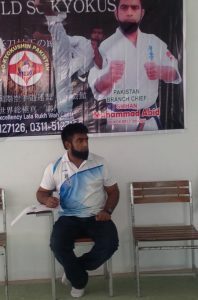 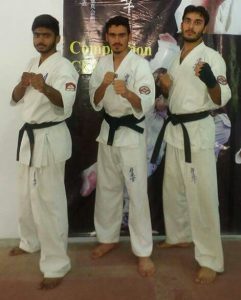 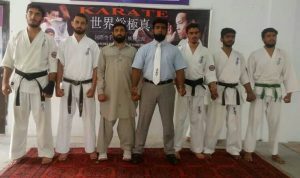 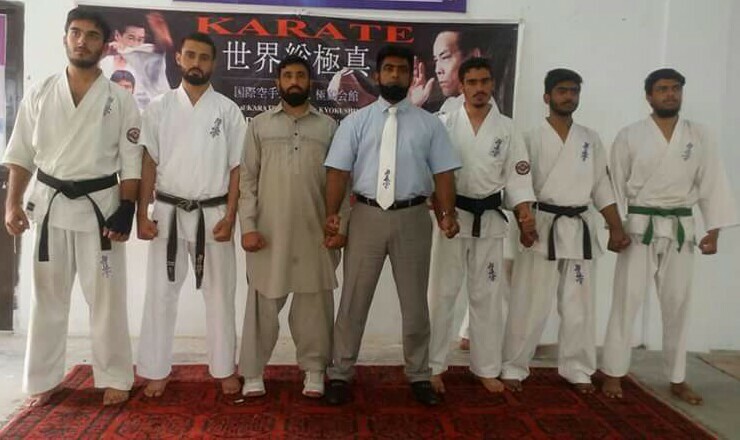 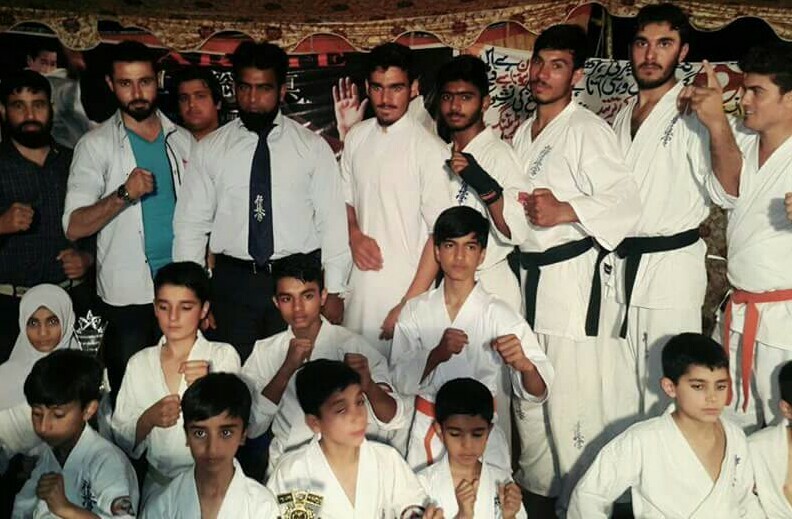 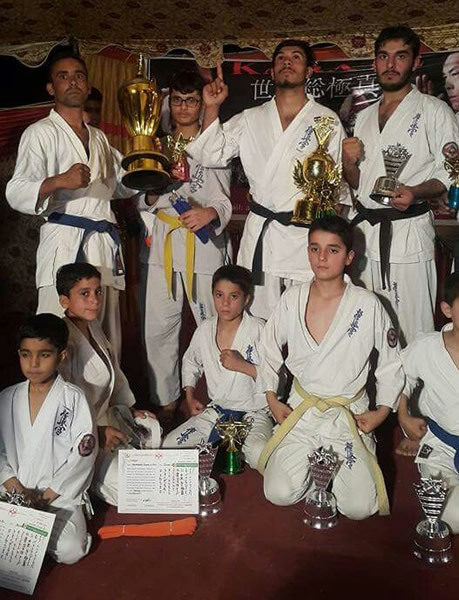 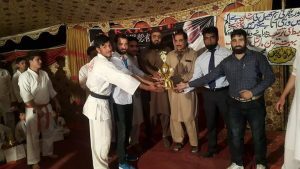 Under for Pakistan Branch Chief Shihan Muhammad Abid, chife Organized M Black Belt 1st Dan Bilal Anwar Black Belt 4th Dan and Akram Khan Black Belt 2 nd Dan.Instructors Muhammad Ahmad bin Abid Black Belt 1st Dan ,Noor Muhammad Black Belt 1st Dan and Nazer Khan Black Belt 1st Dan. 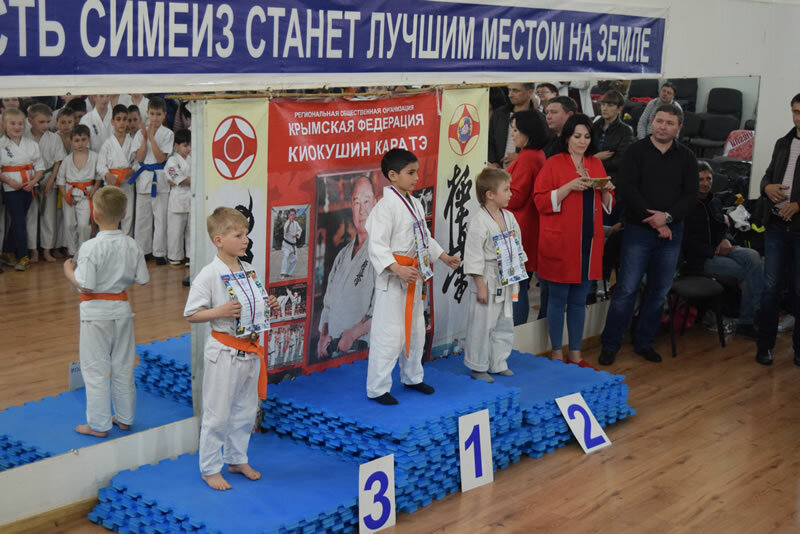 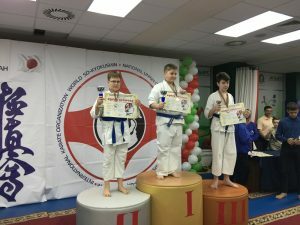 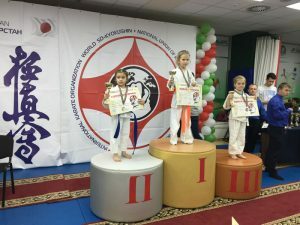 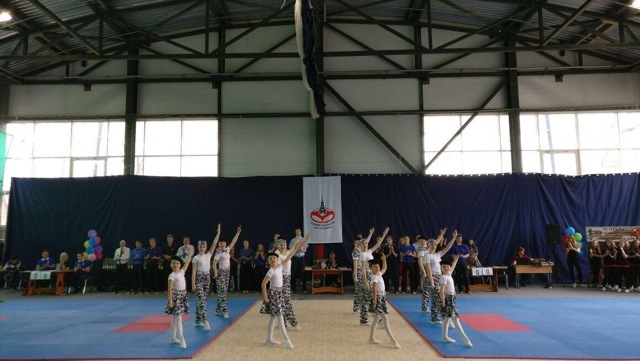 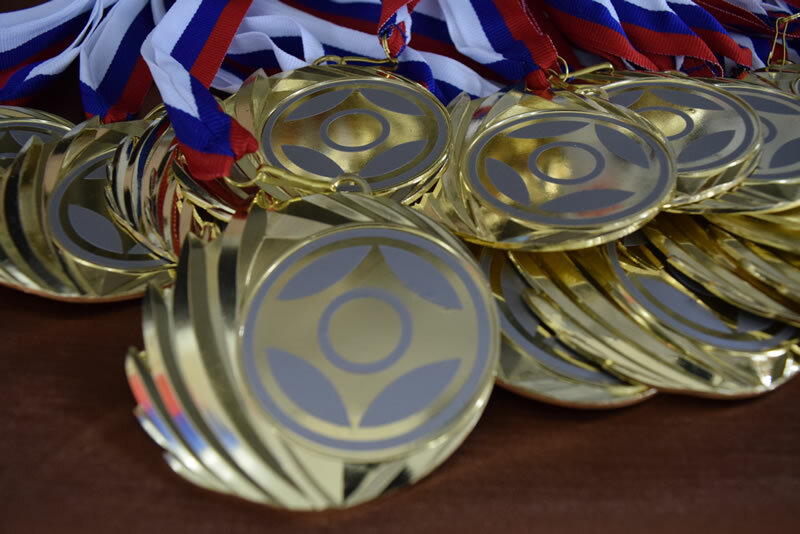 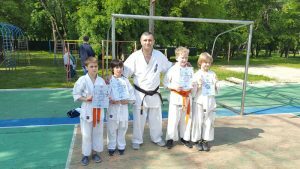 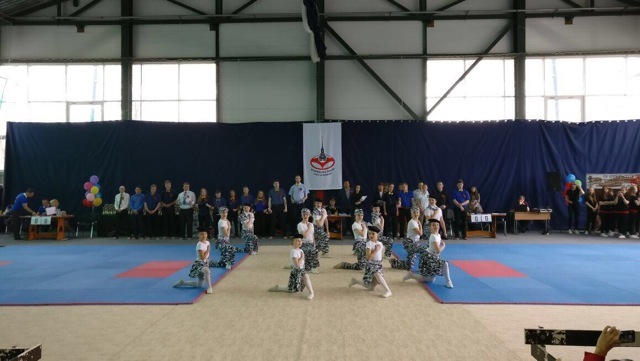 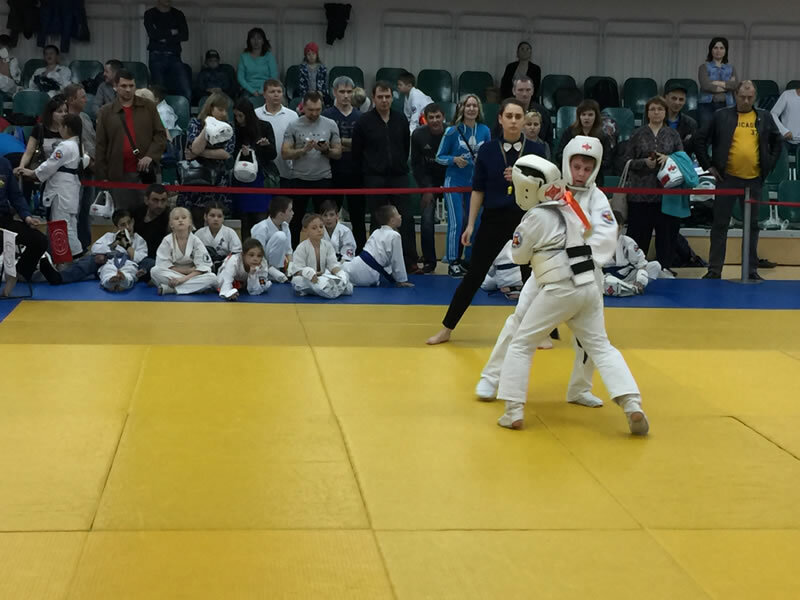 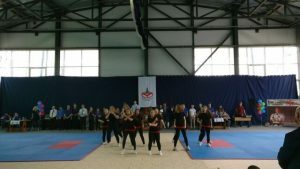 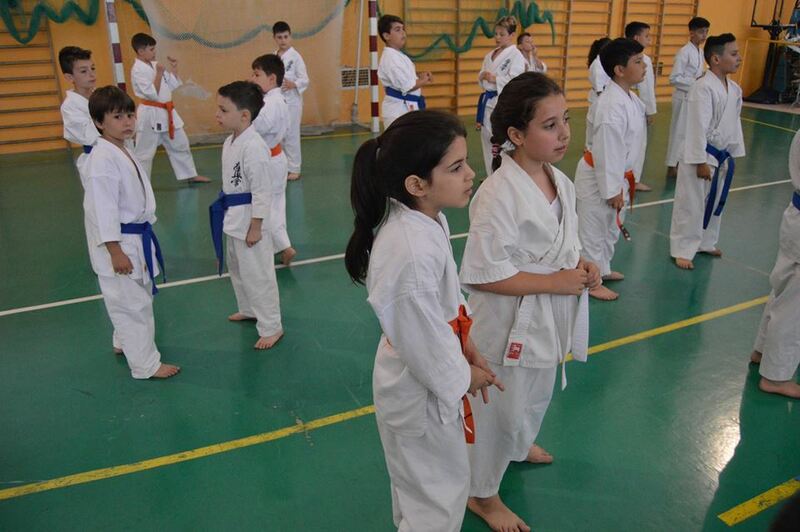 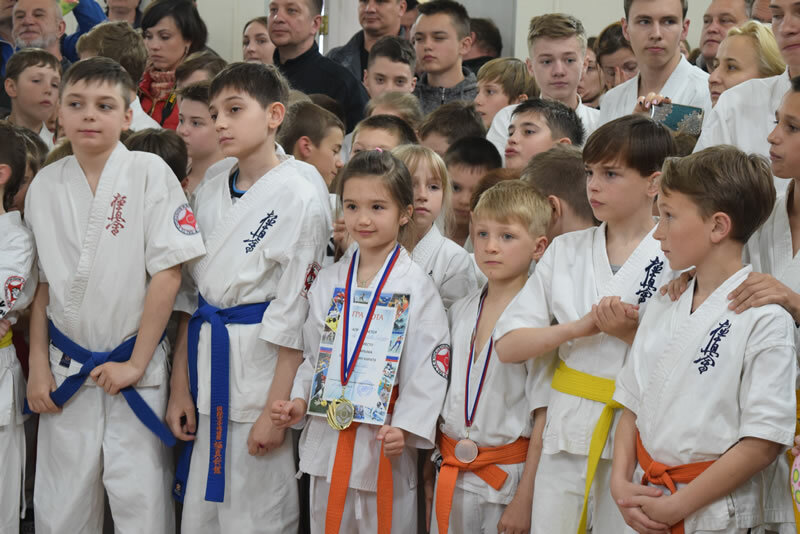 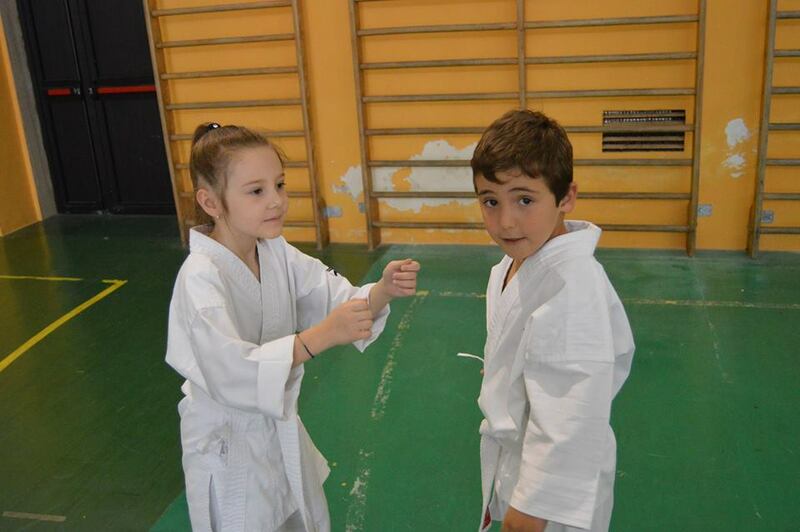 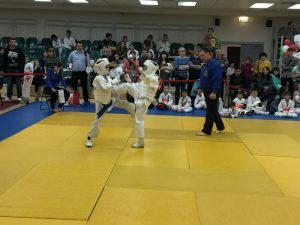 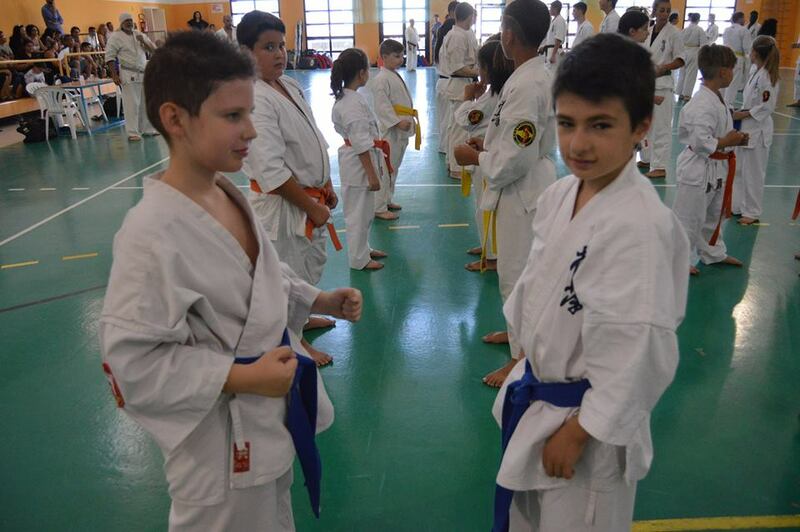 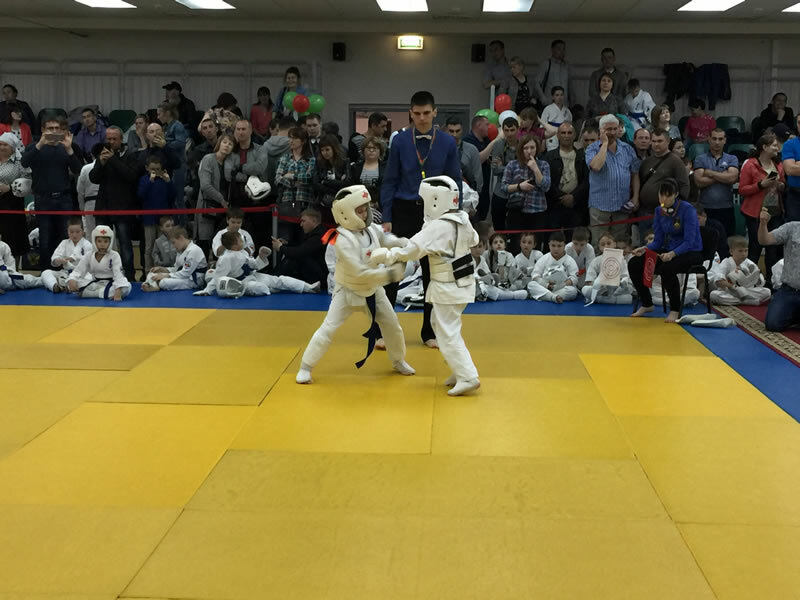 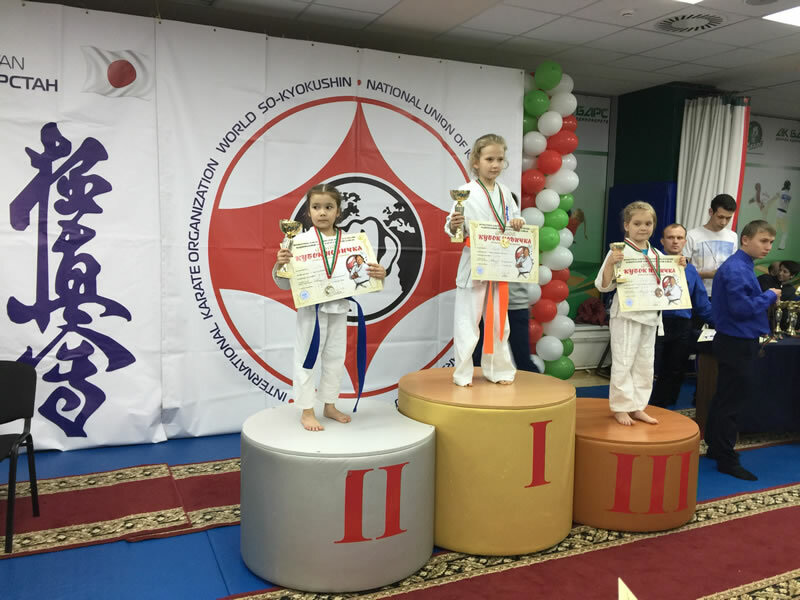 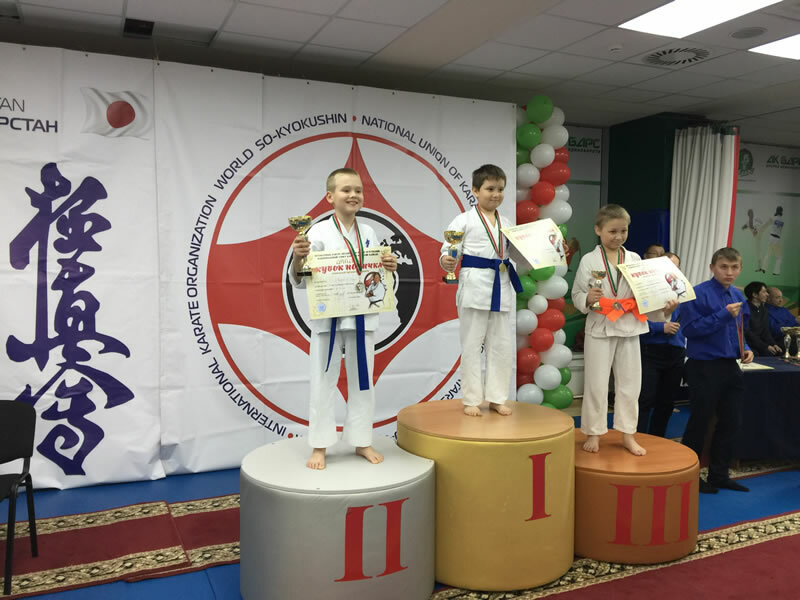 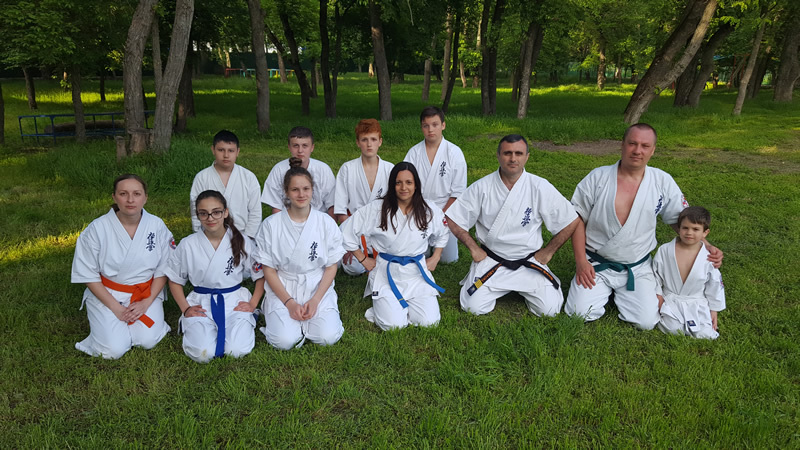 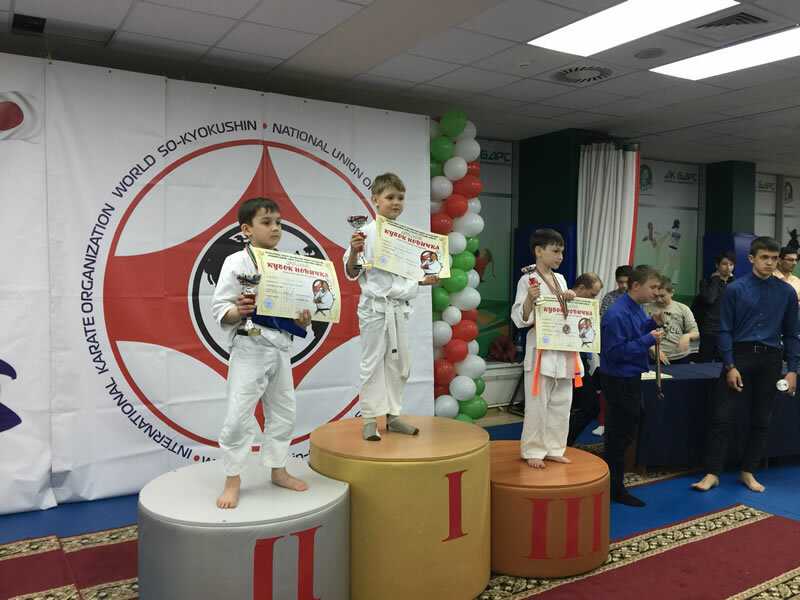 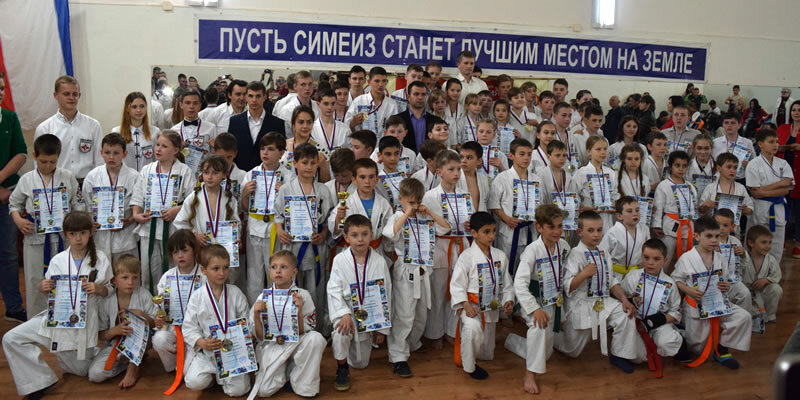 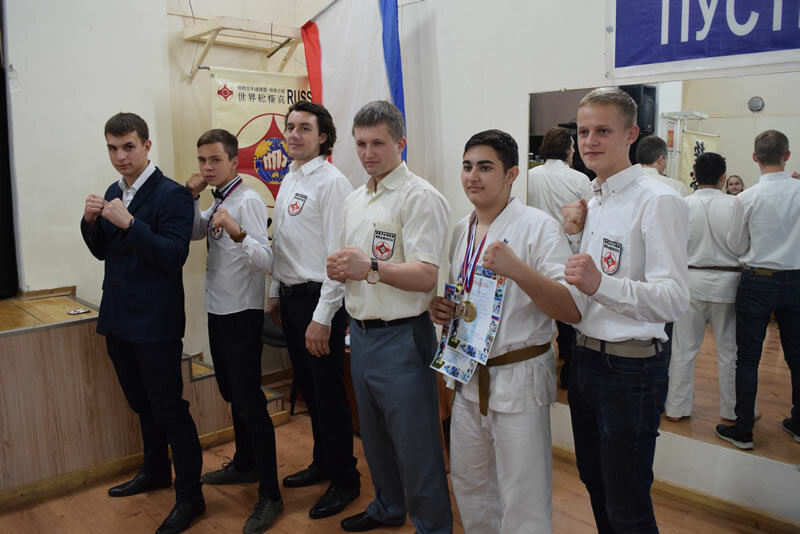 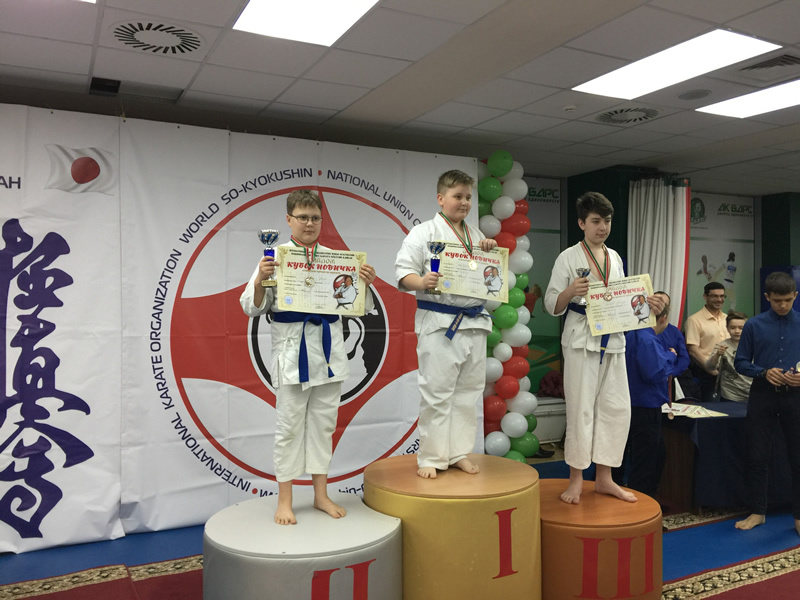 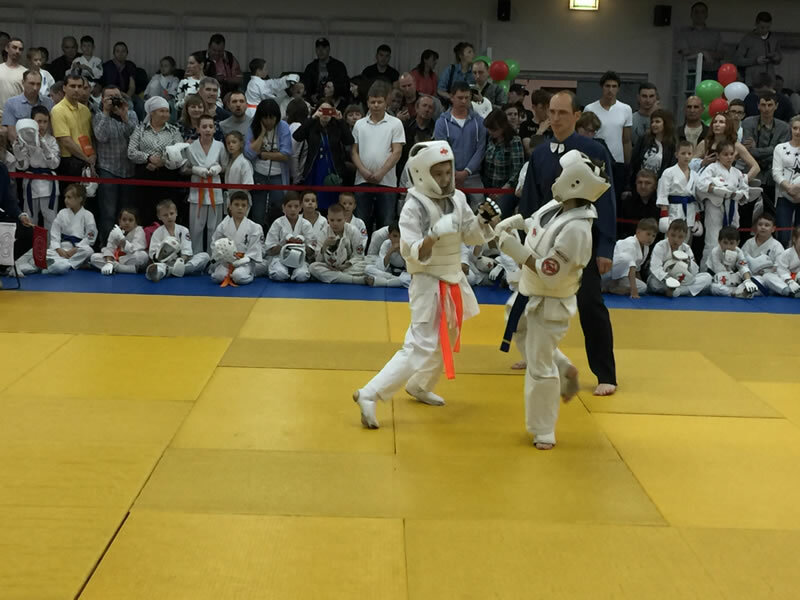 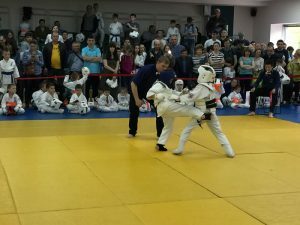 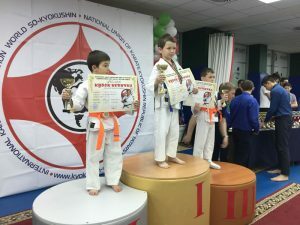 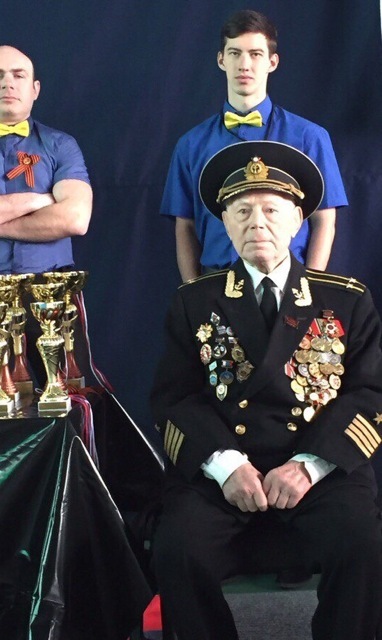 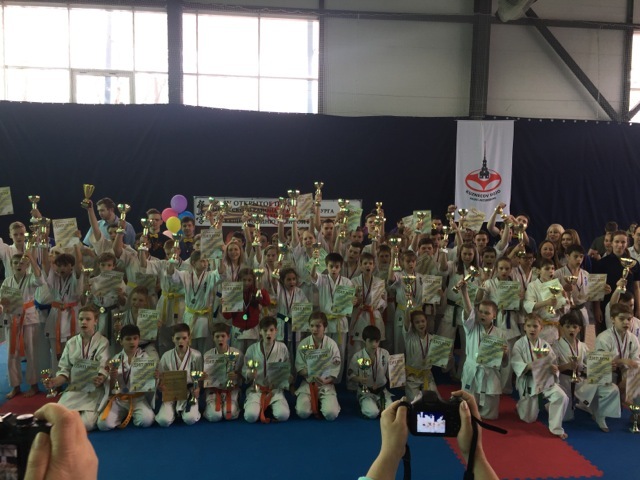 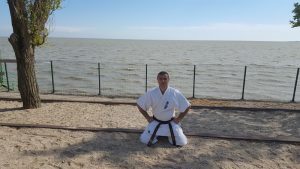 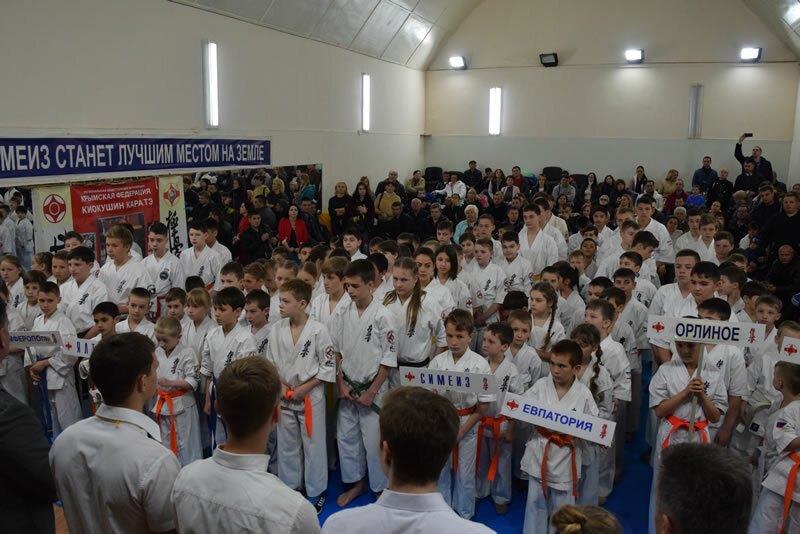 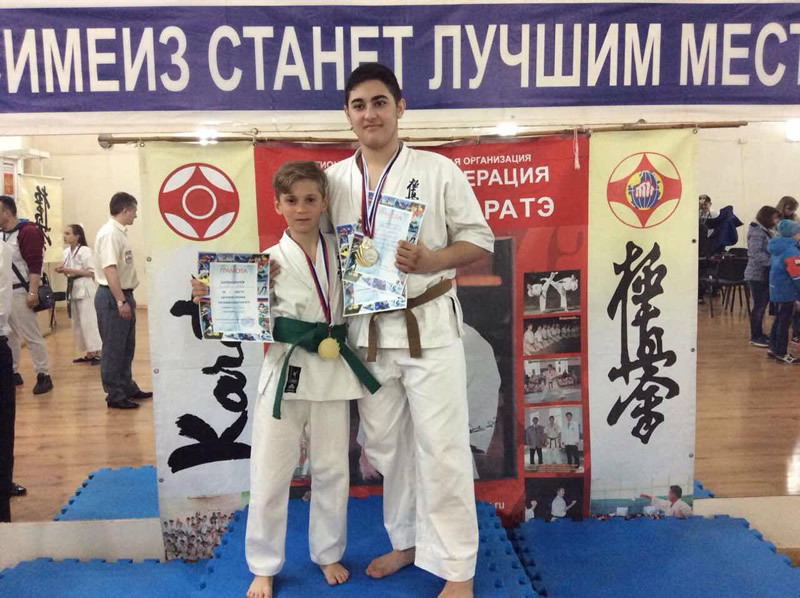 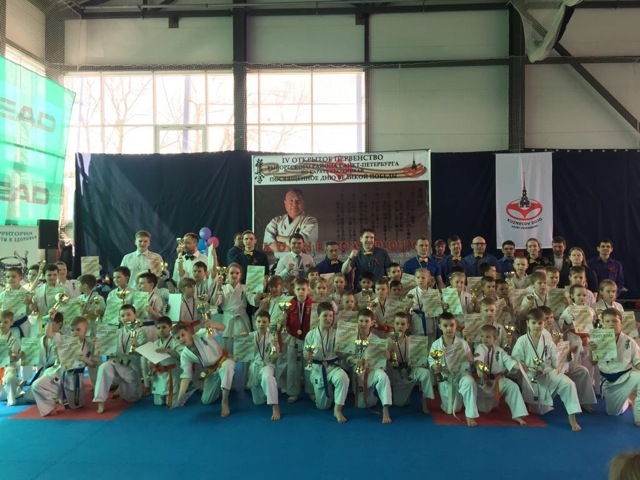 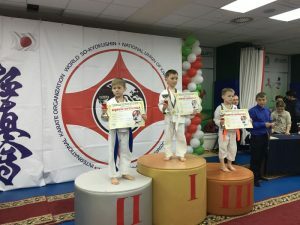 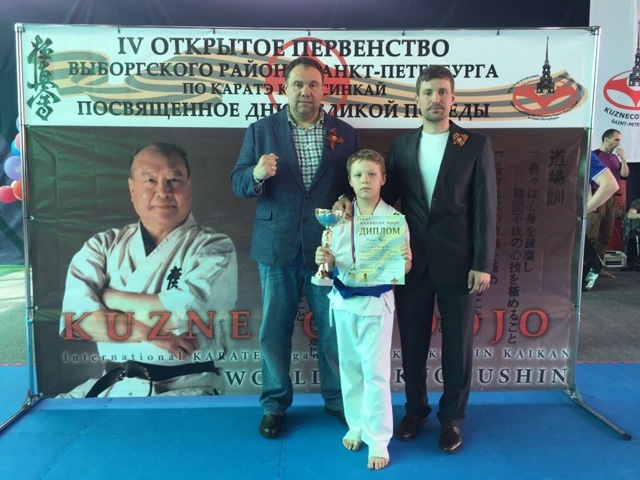 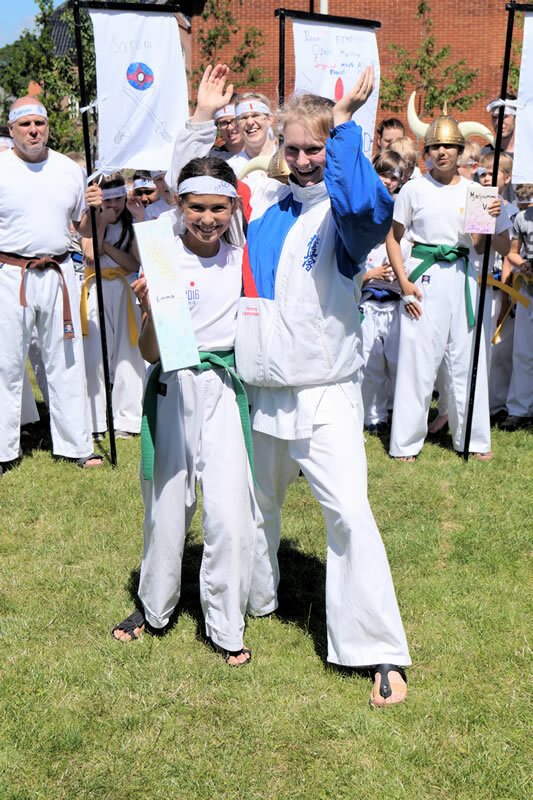 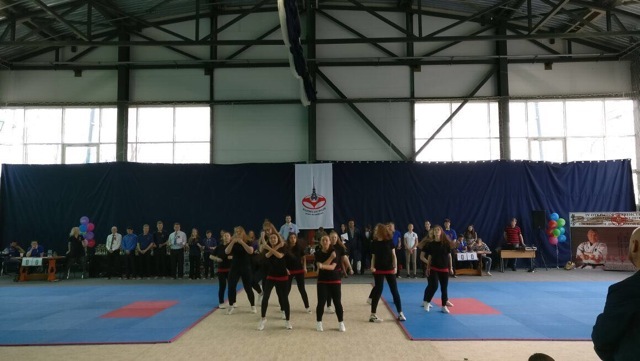 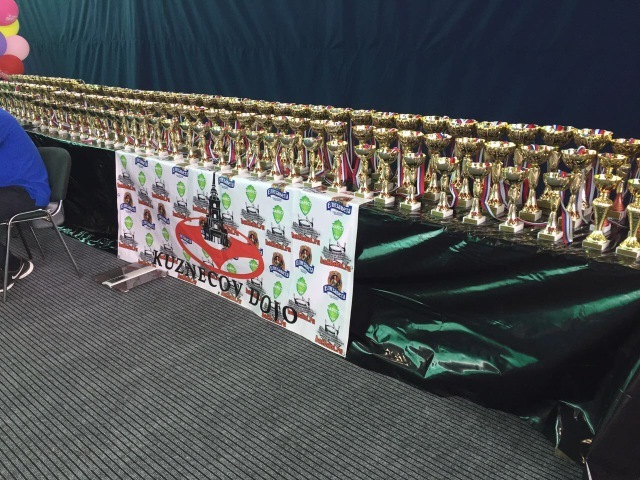 23 april in Simeiz passed the traditional Cup of Crimea on sociocusis karate. 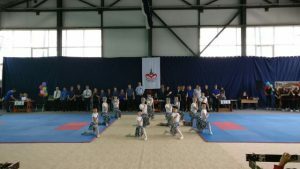 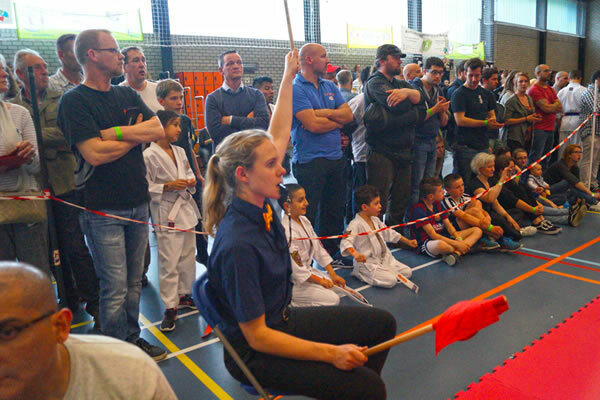 the competition was attended by over 130 people . 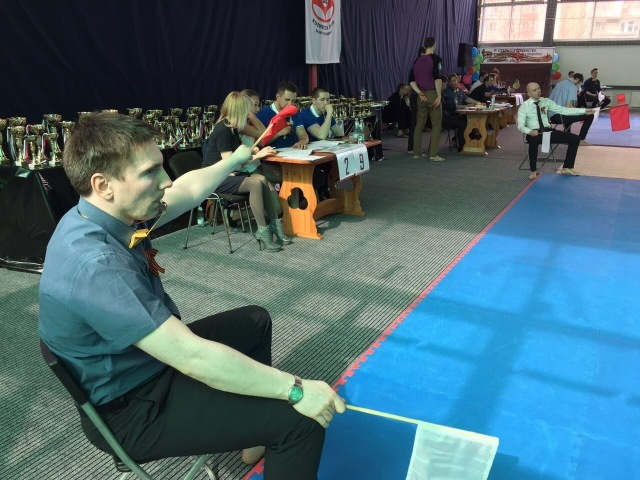 the organizer and the judge graven Senes Solodovnikov Dmitry.